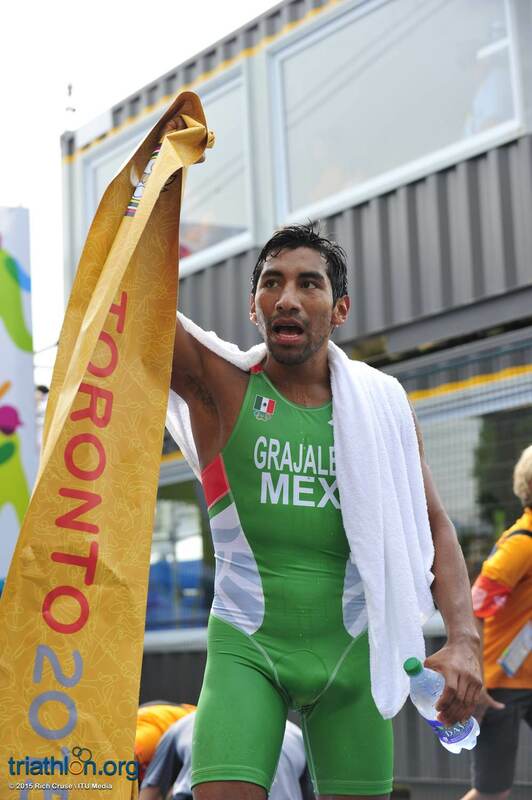 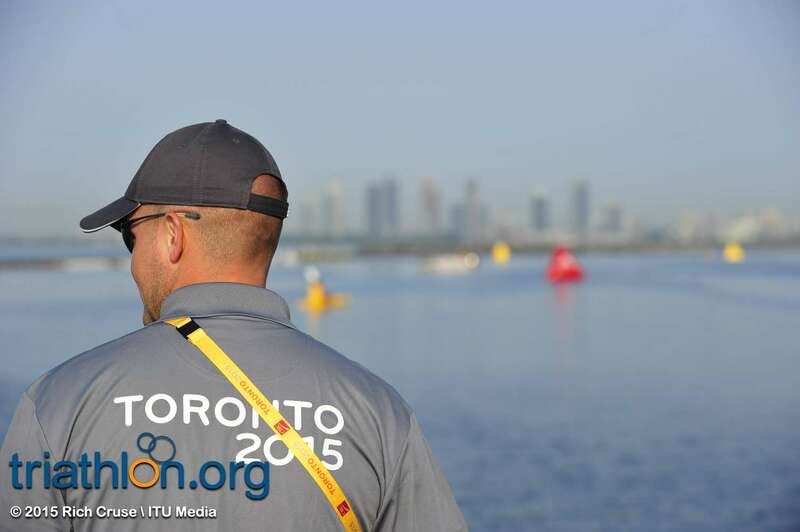 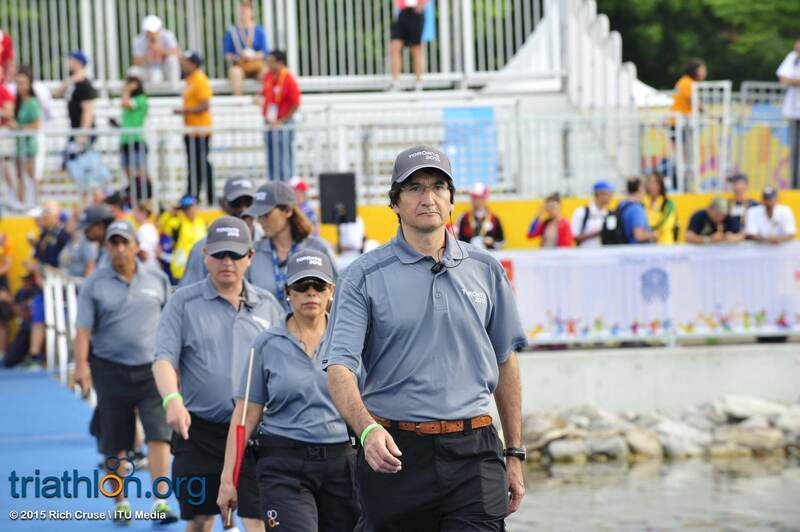 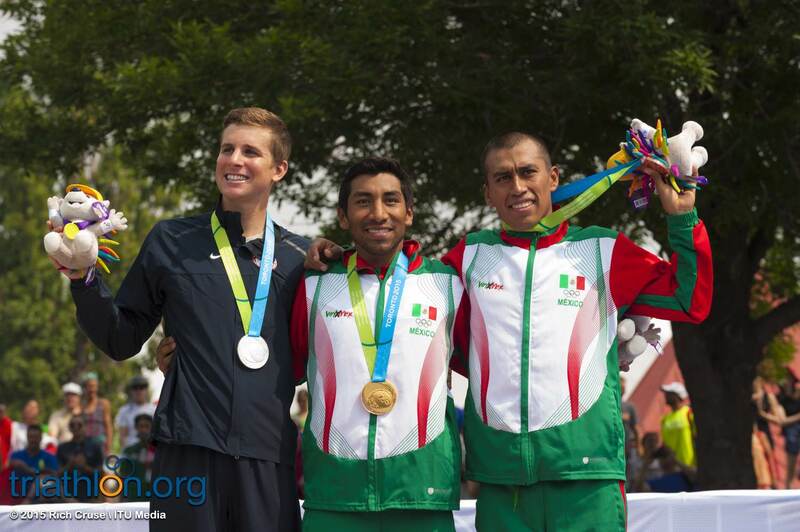 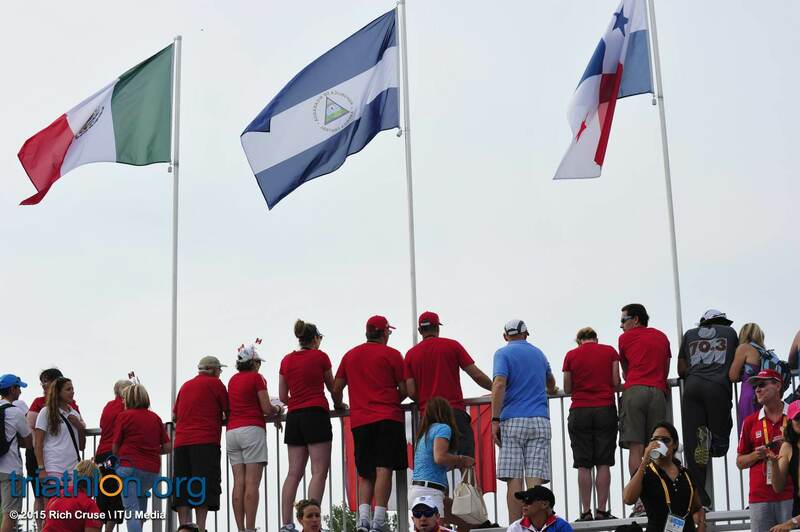 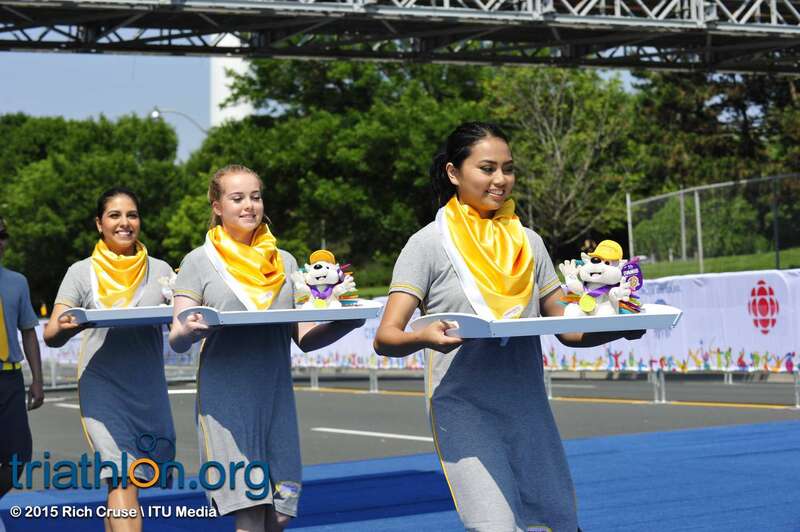 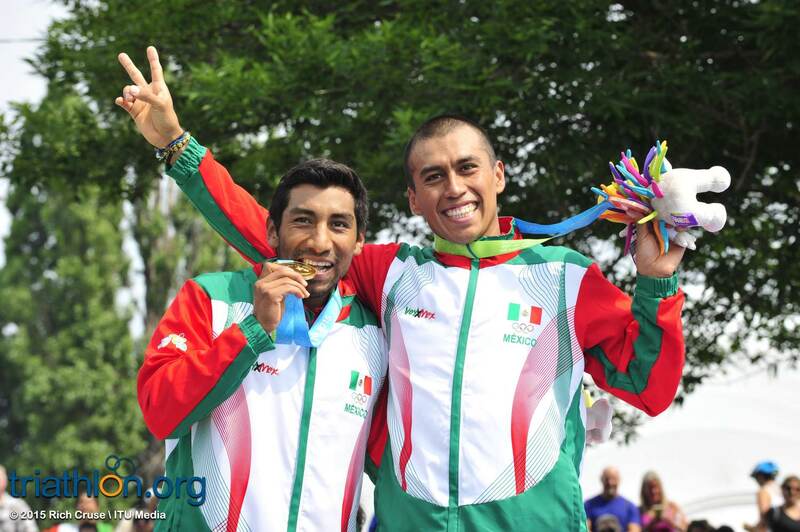 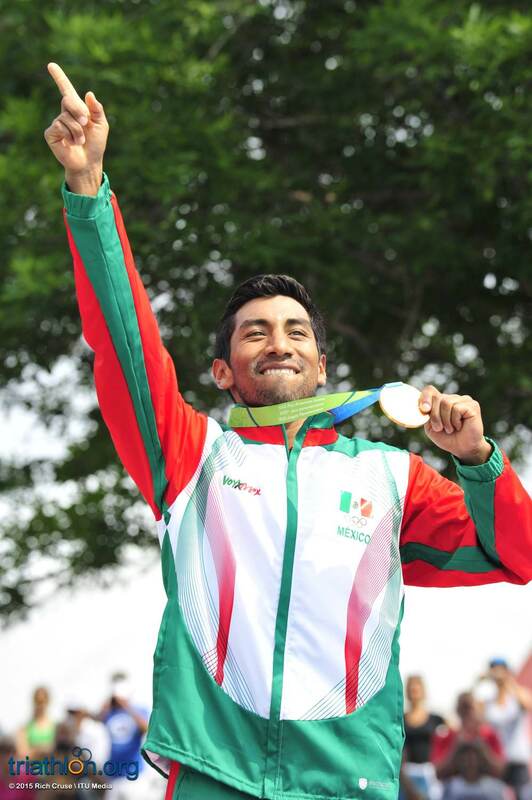 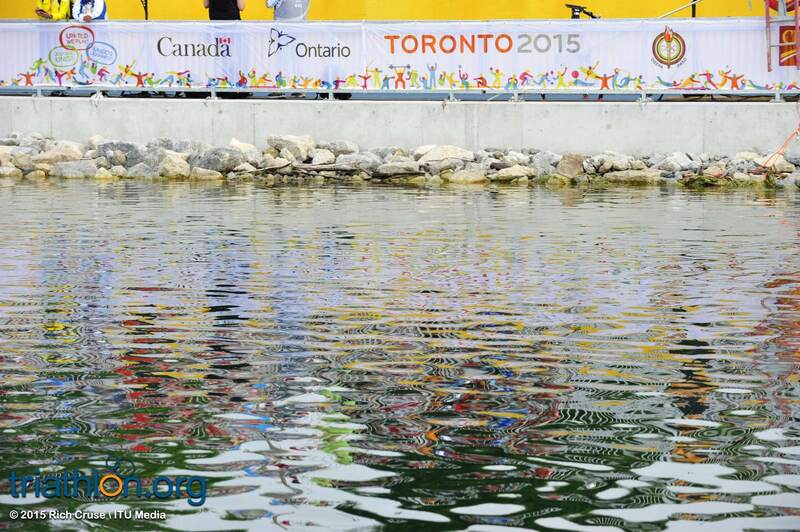 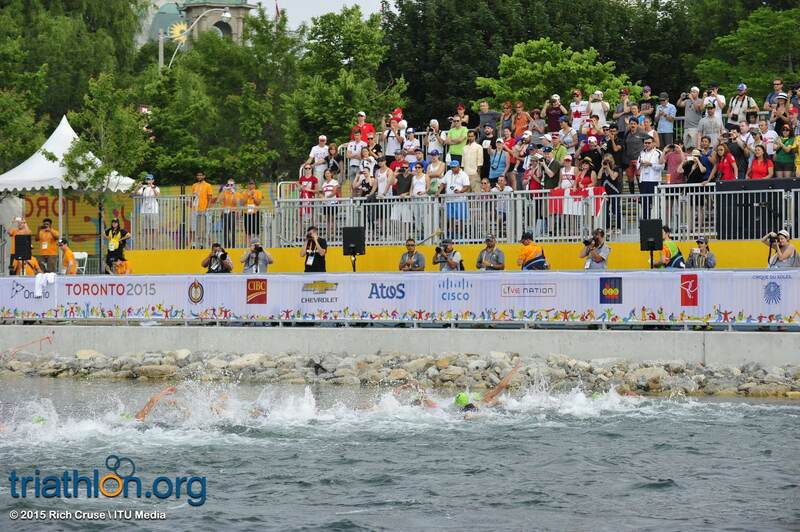 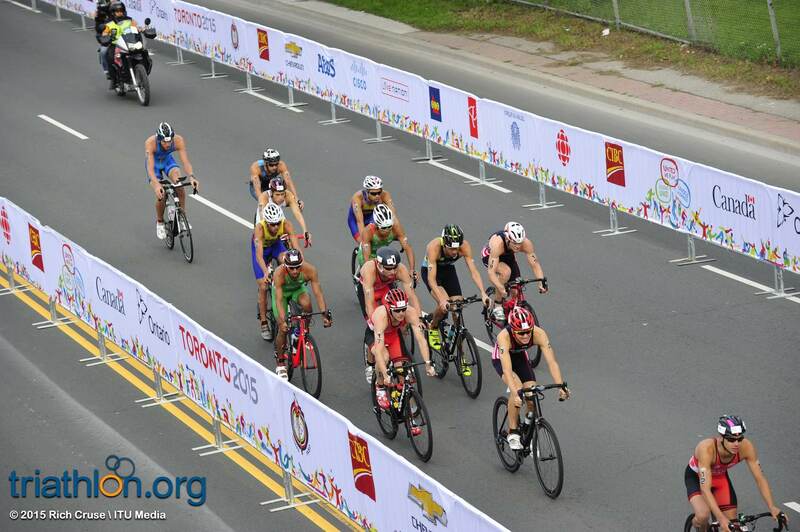 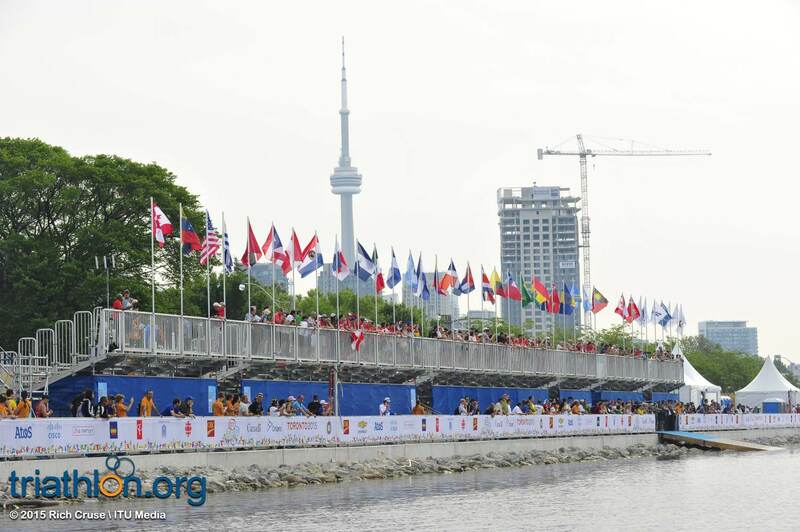 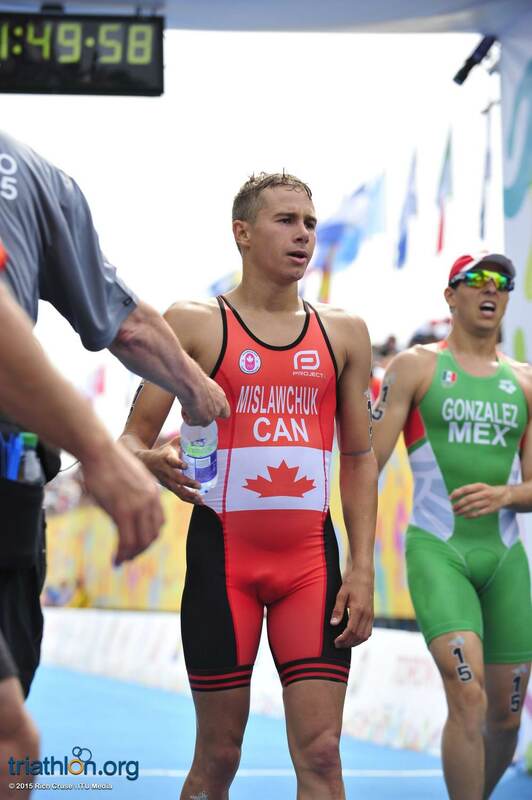 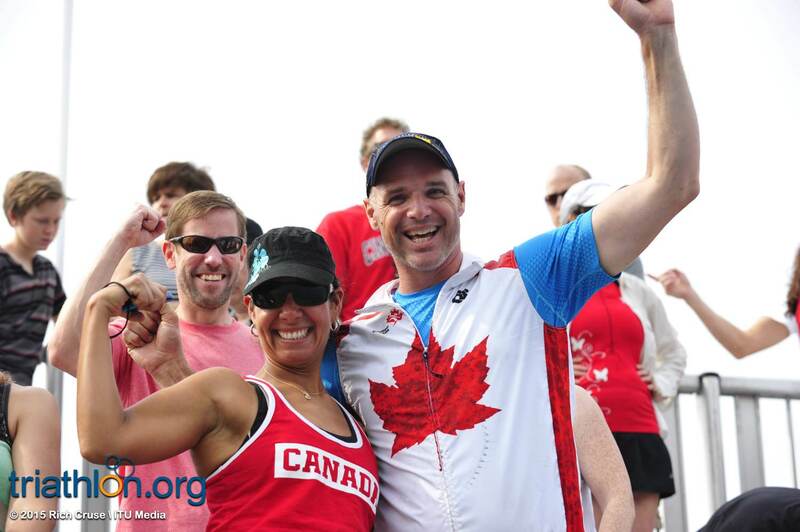 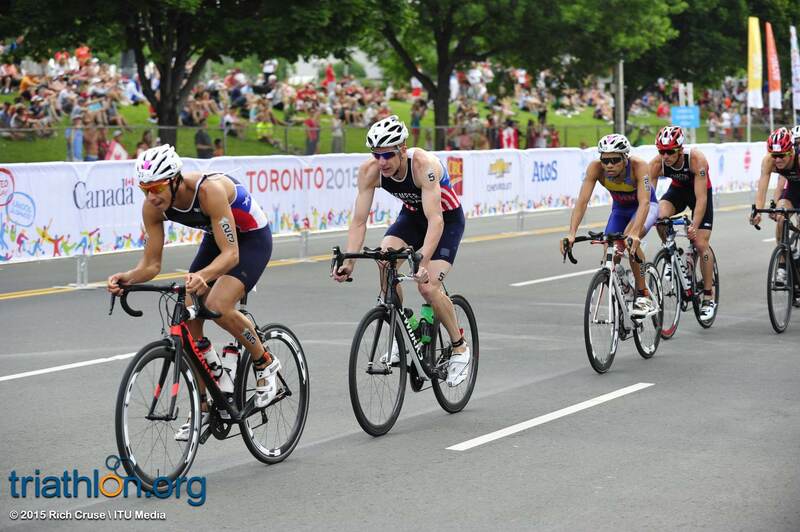 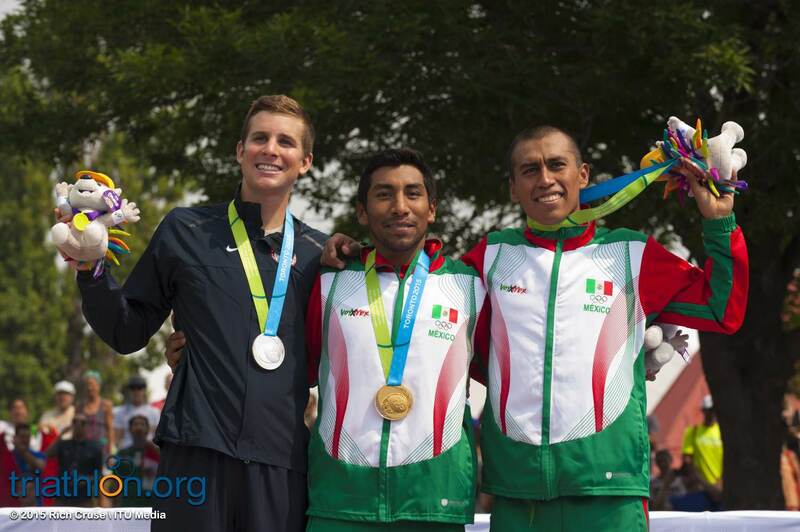 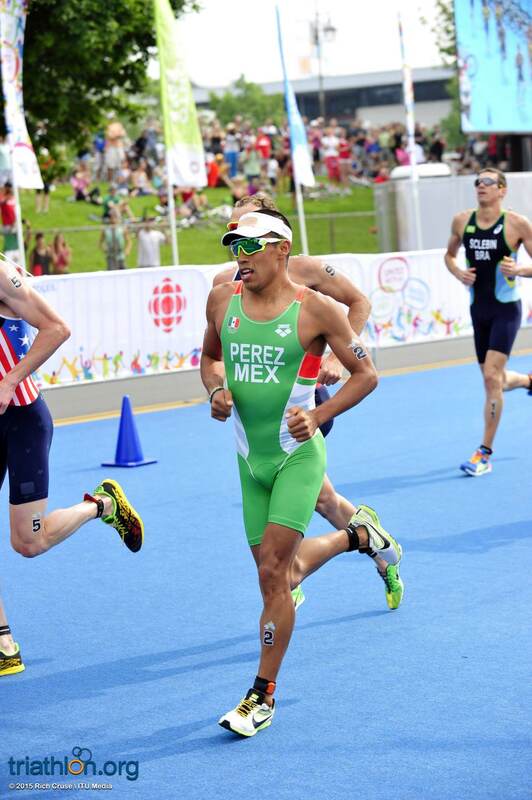 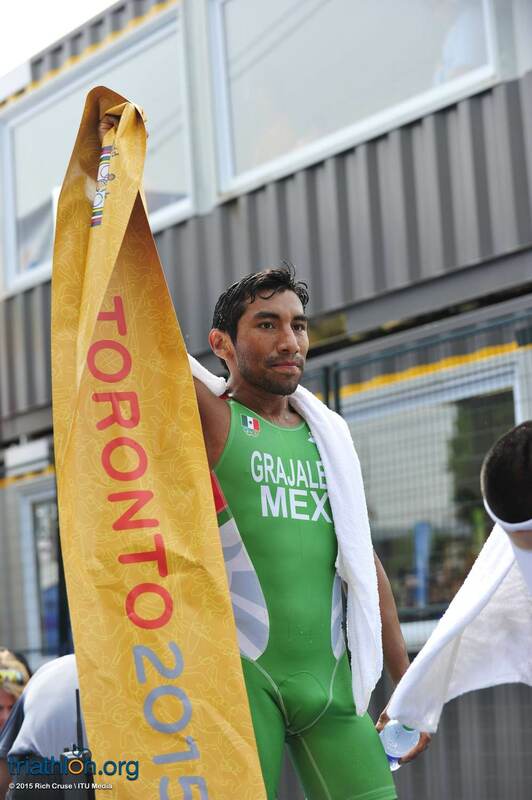 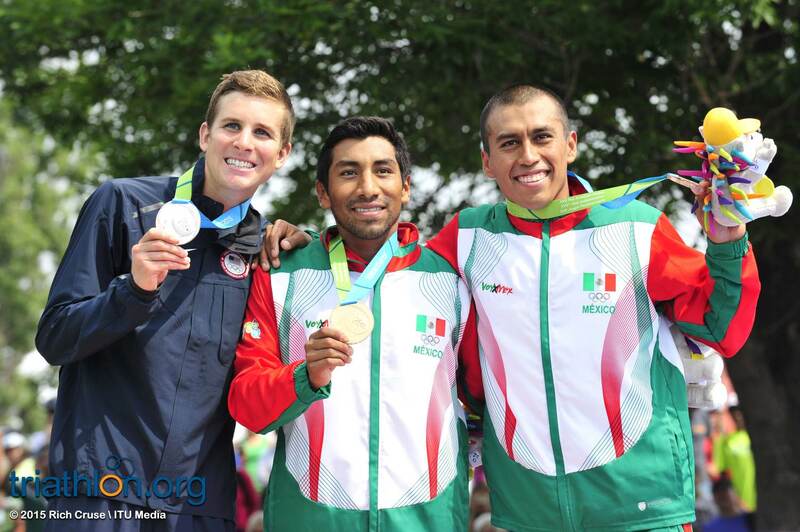 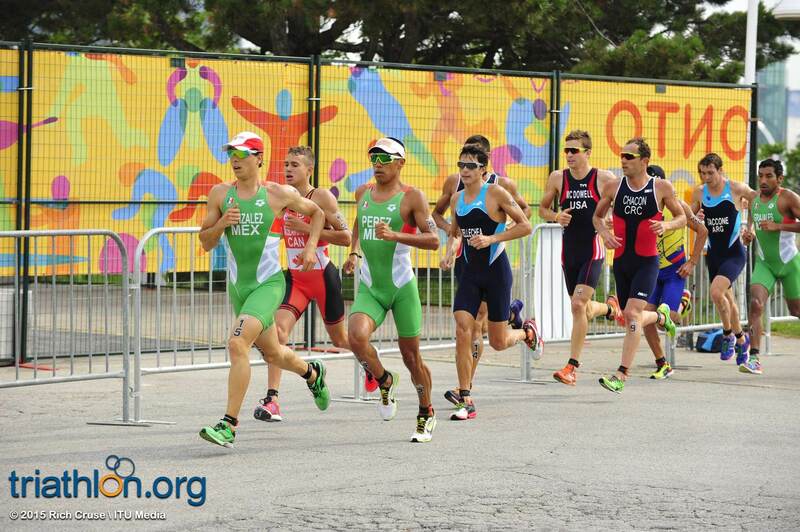 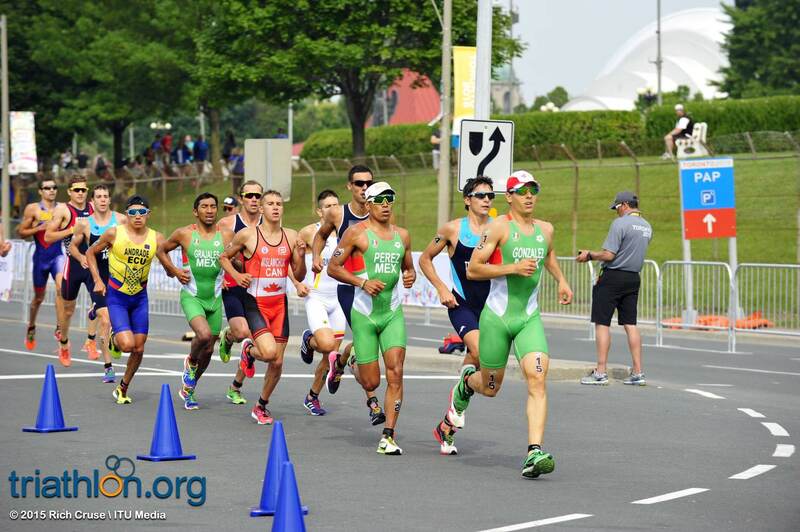 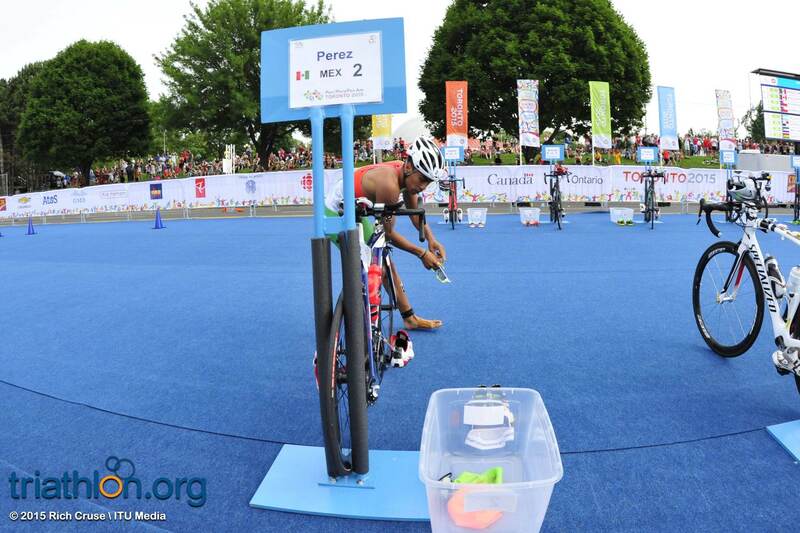 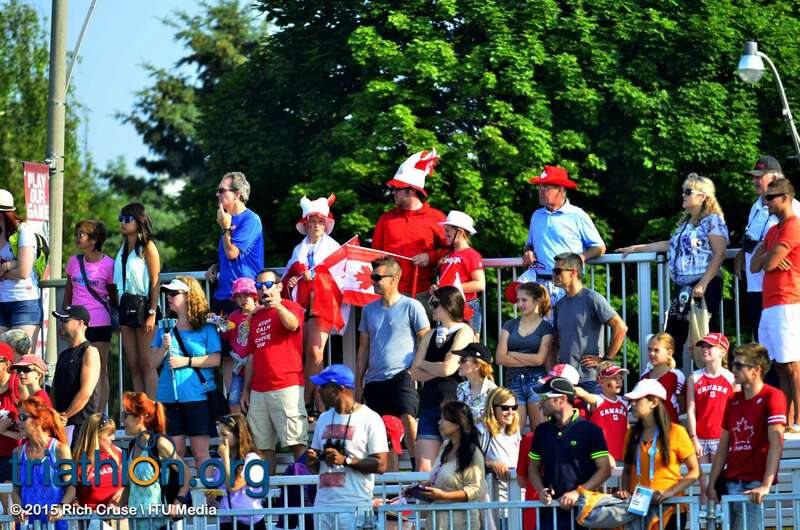 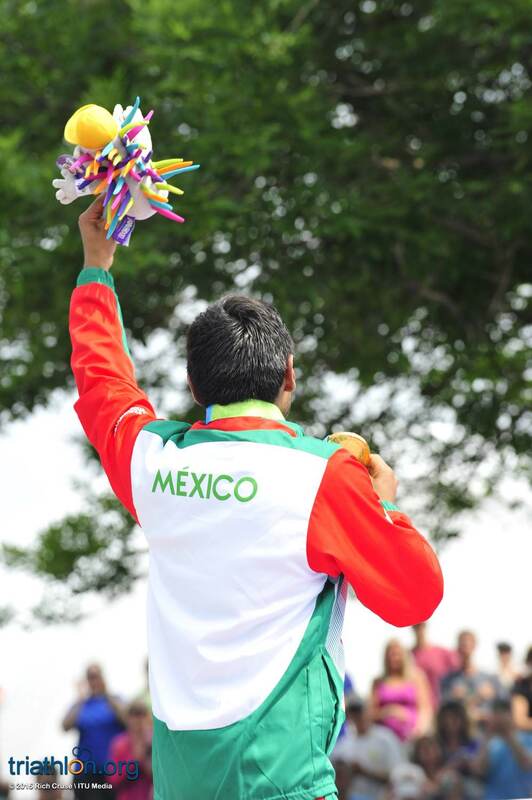 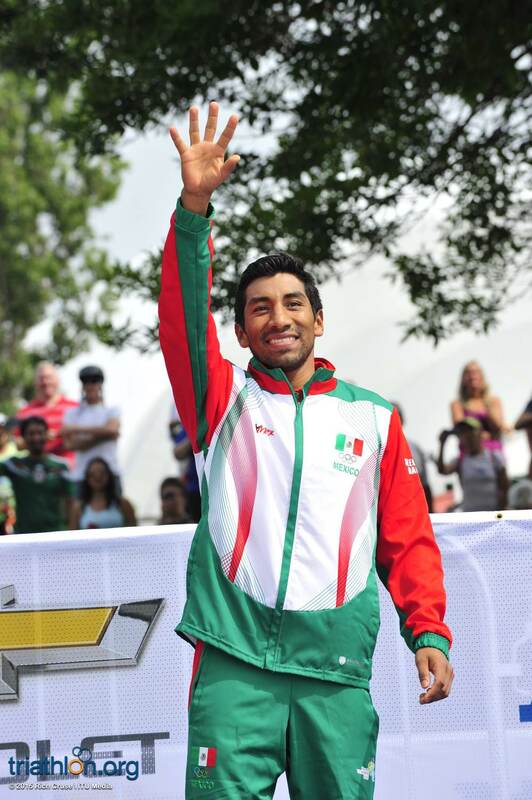 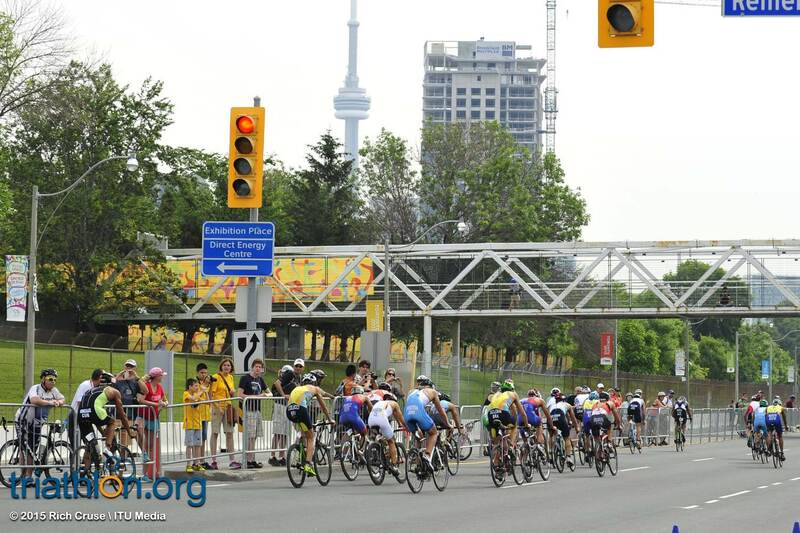 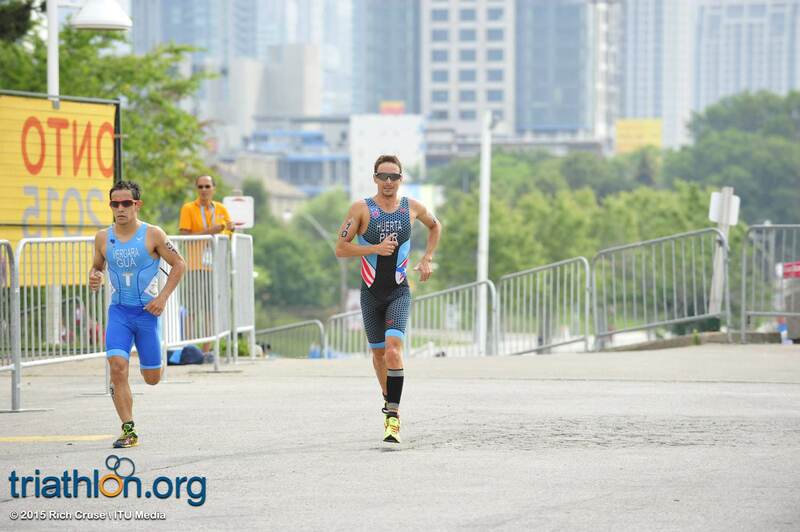 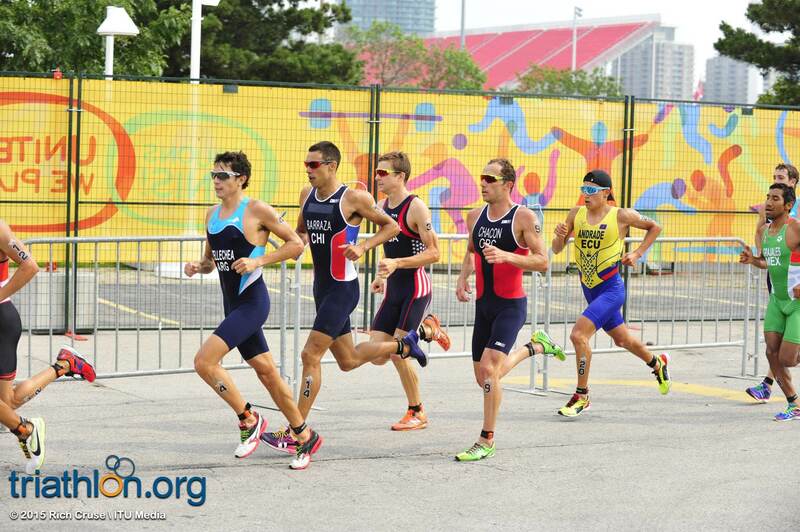 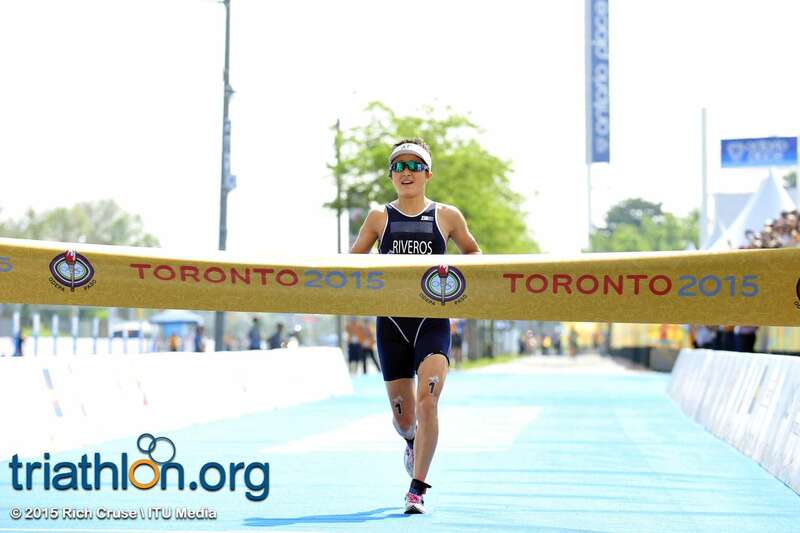 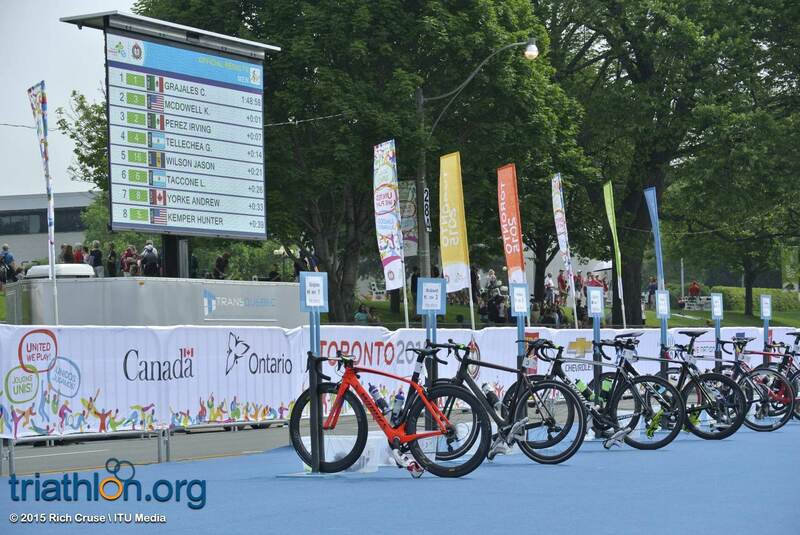 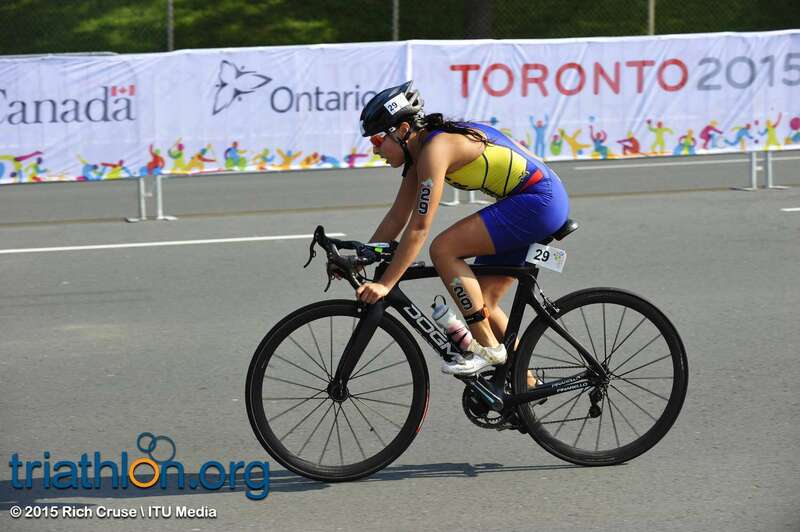 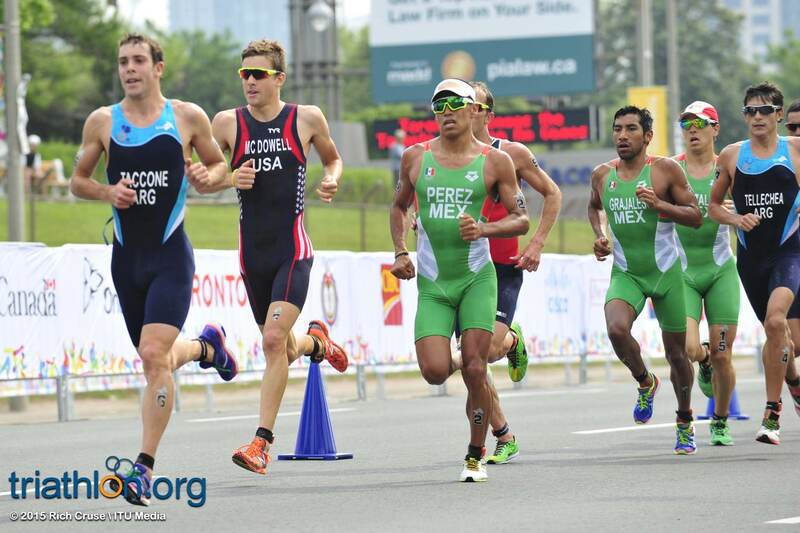 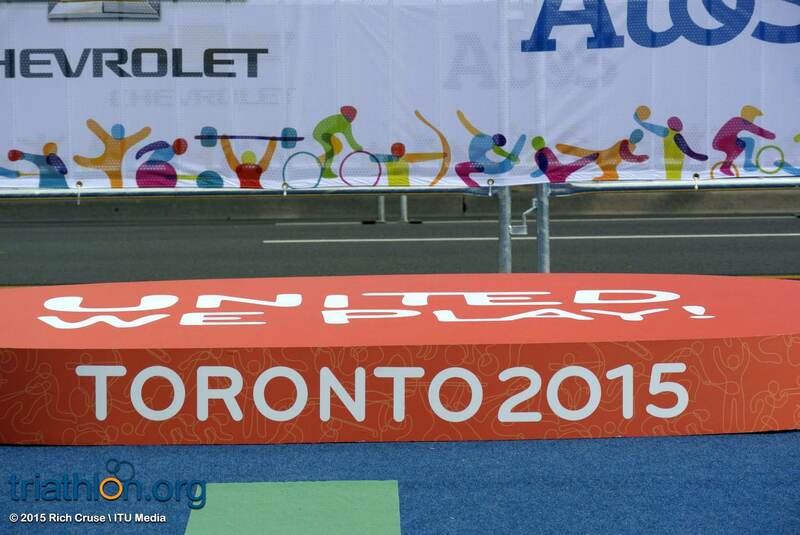 Forty-one nations have gathered in Toronto, Canada this weekend for the 17th Pan American Games. 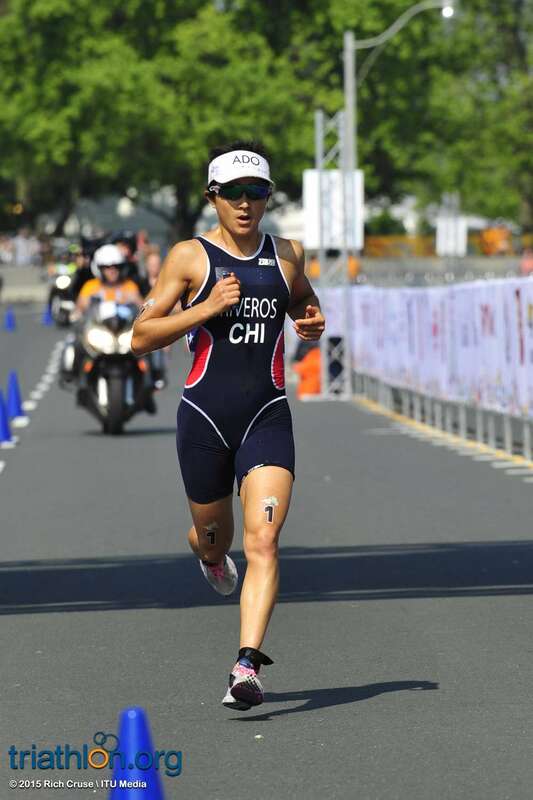 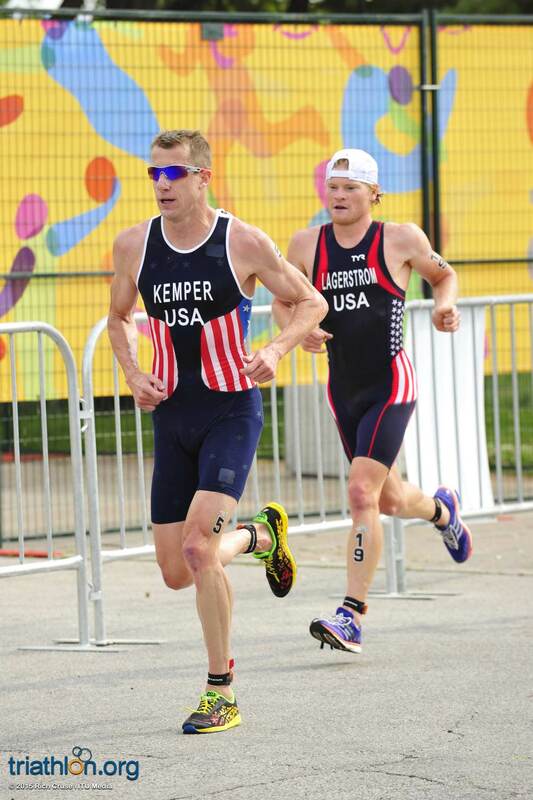 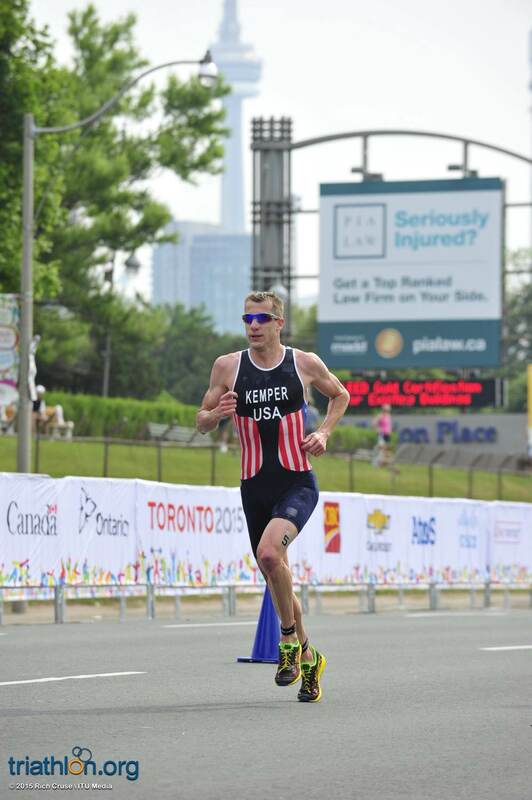 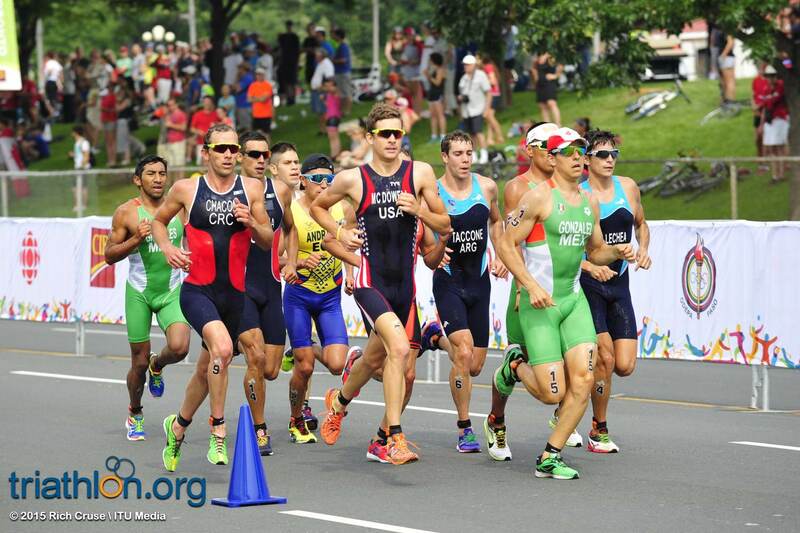 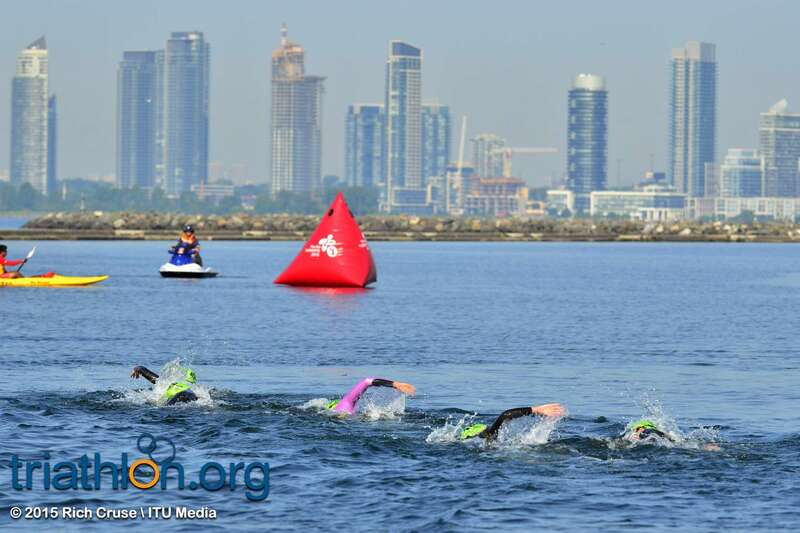 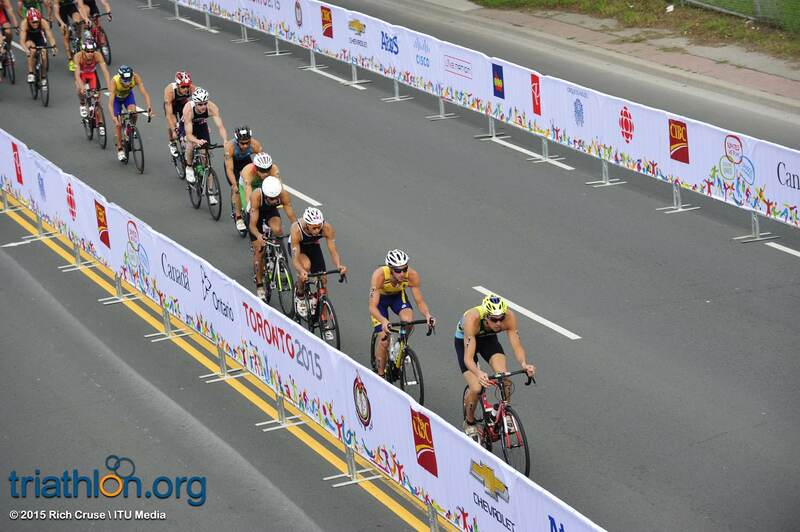 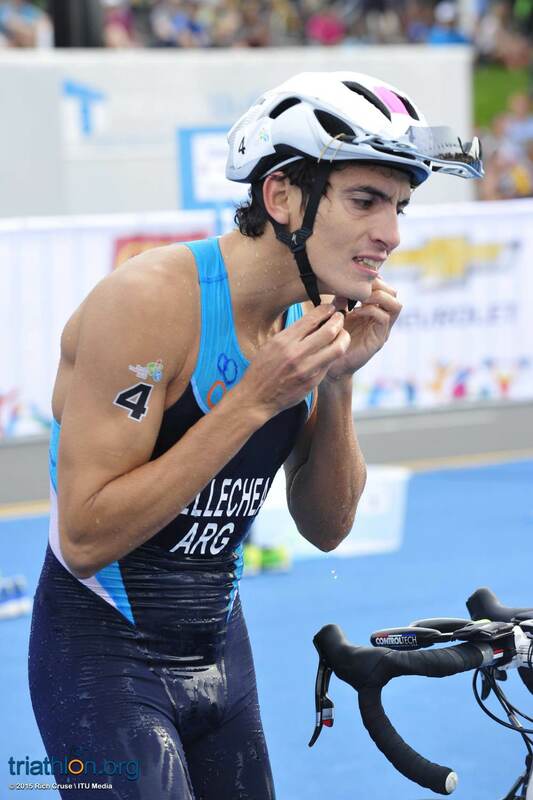 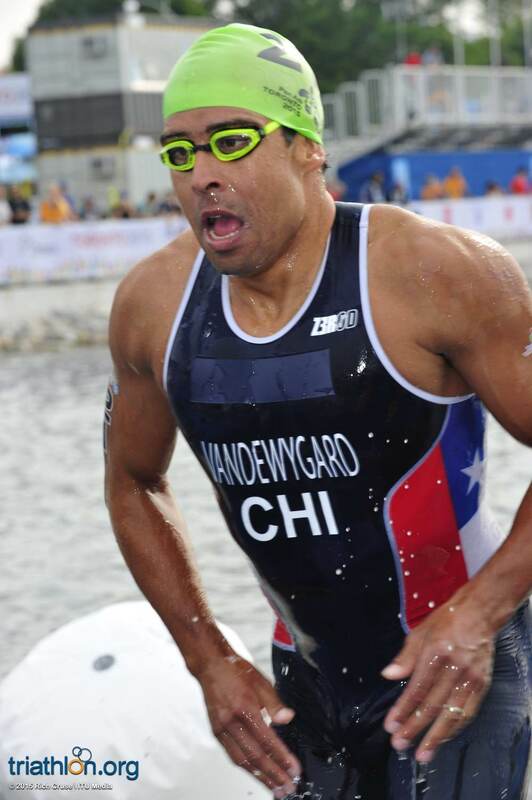 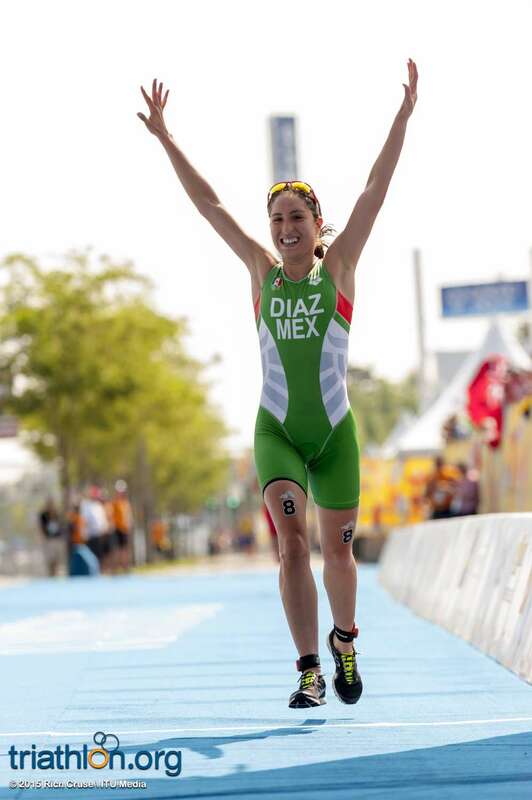 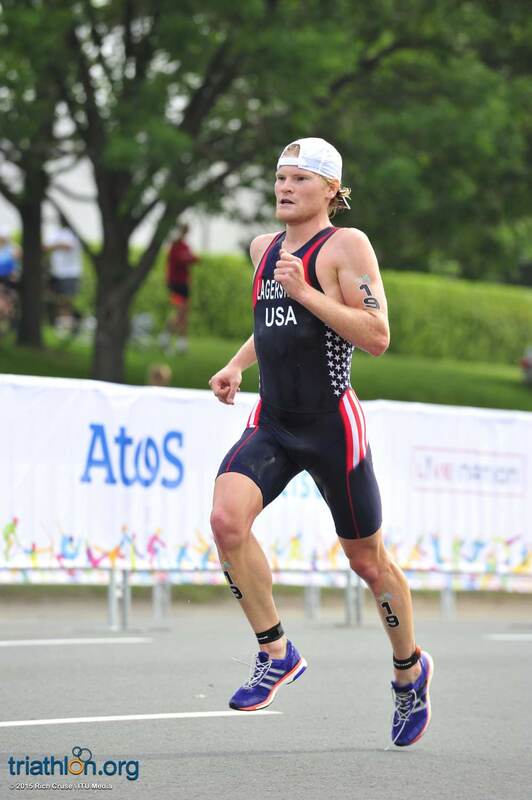 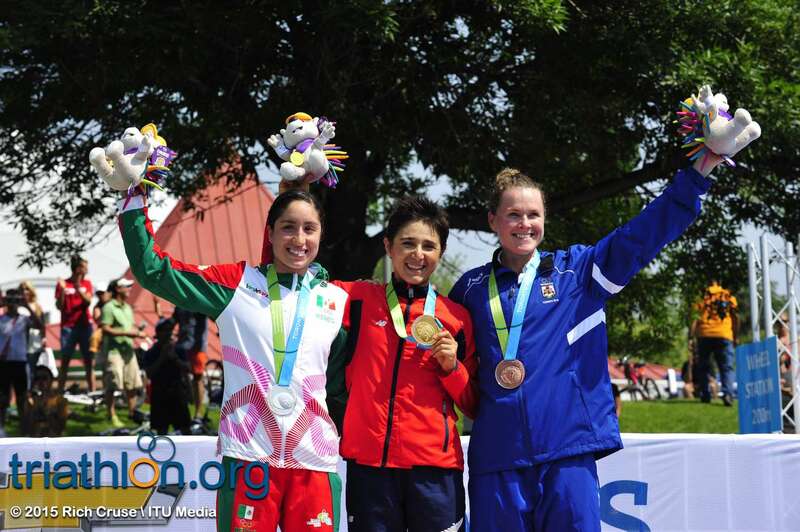 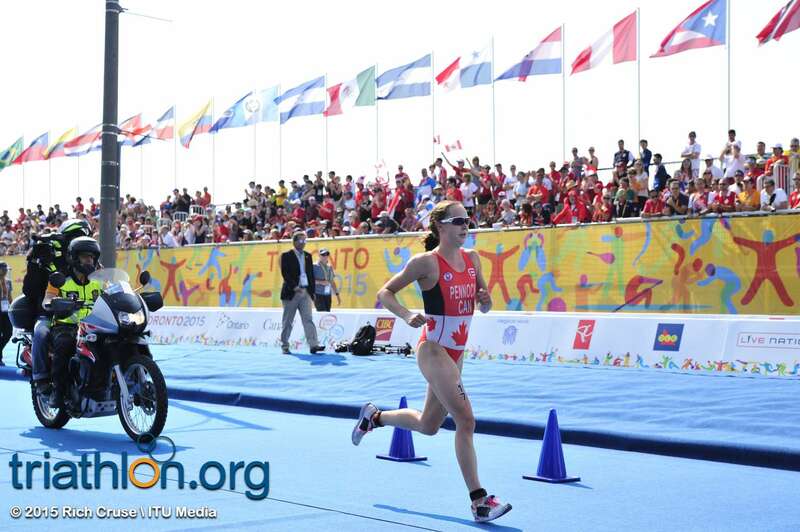 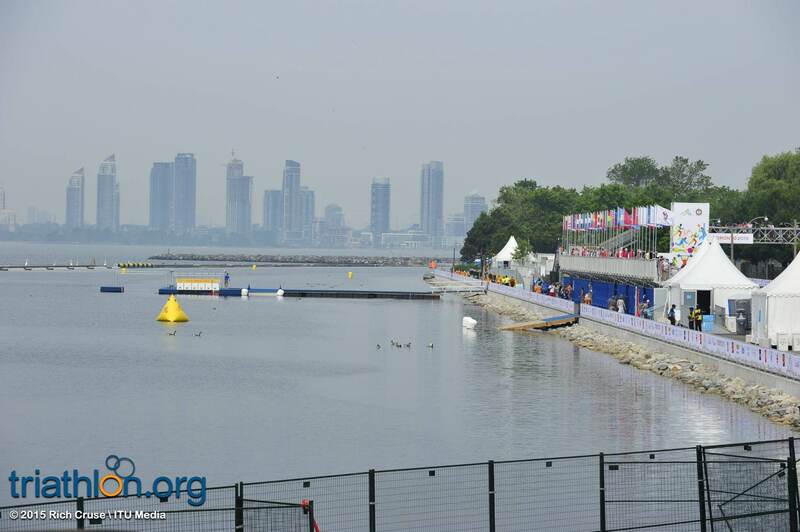 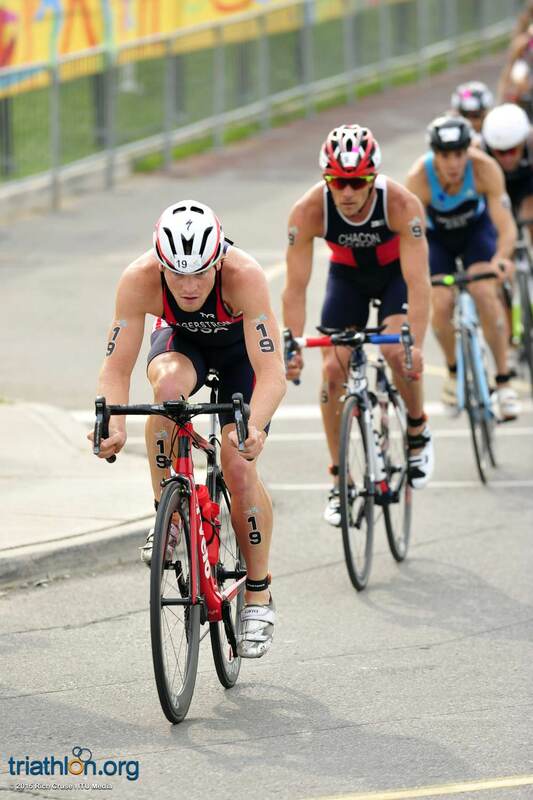 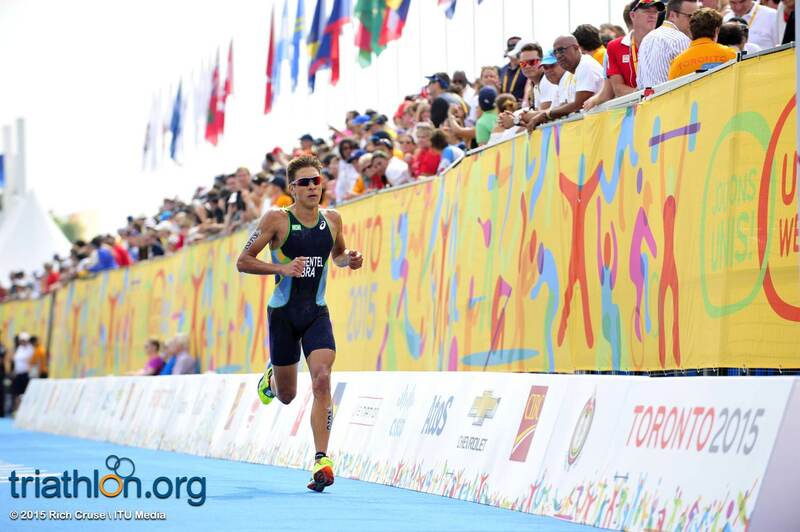 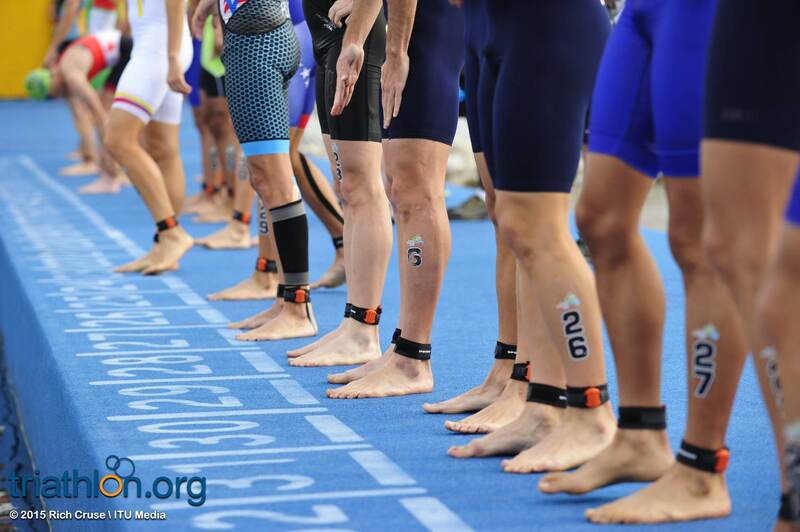 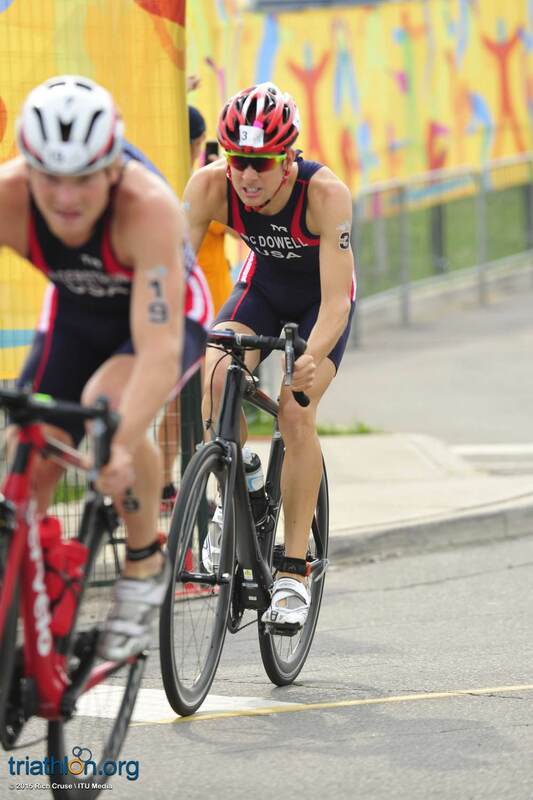 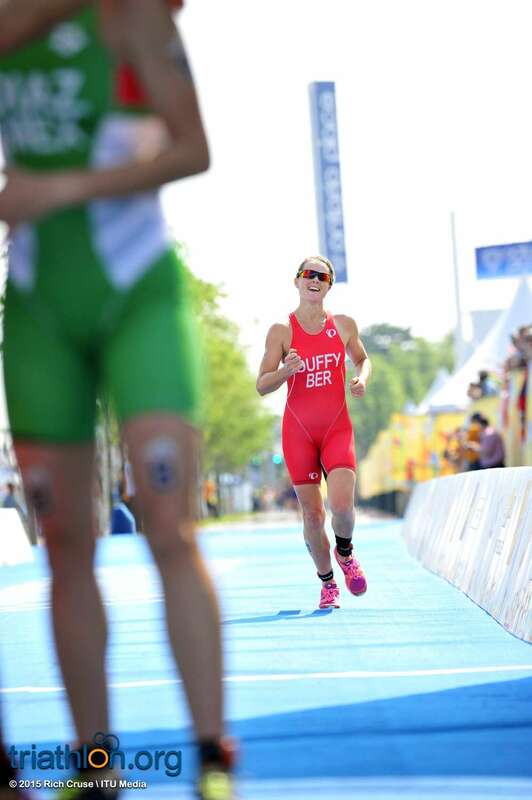 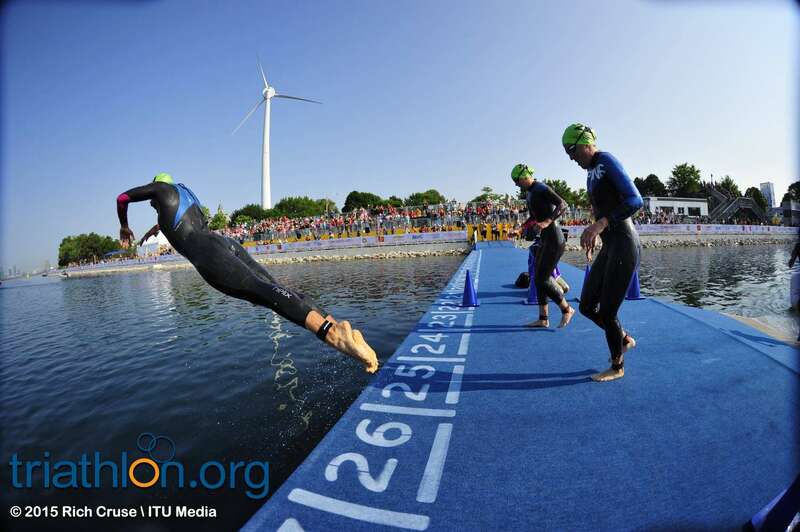 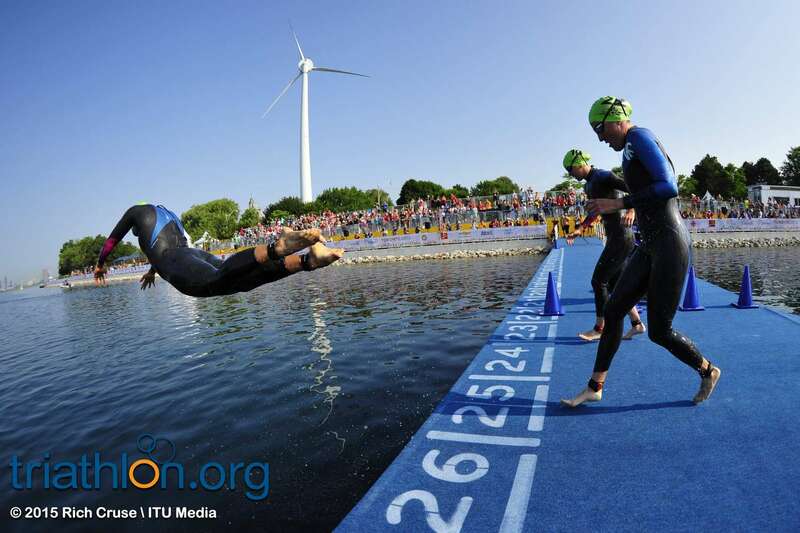 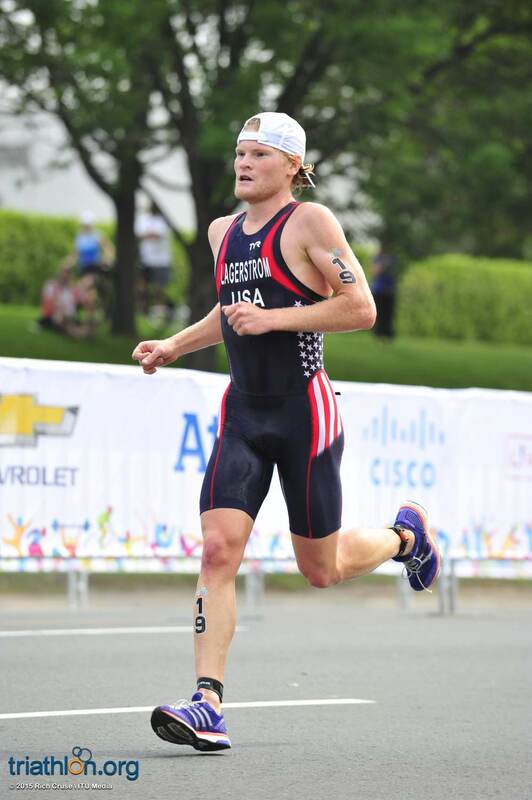 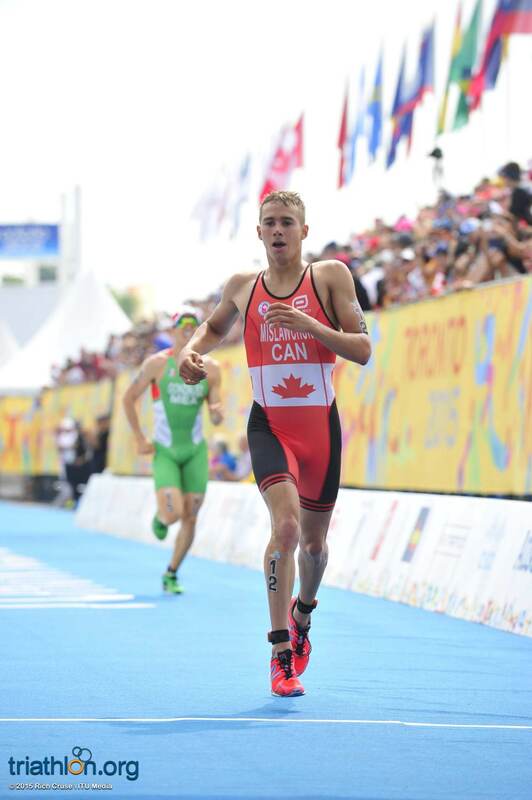 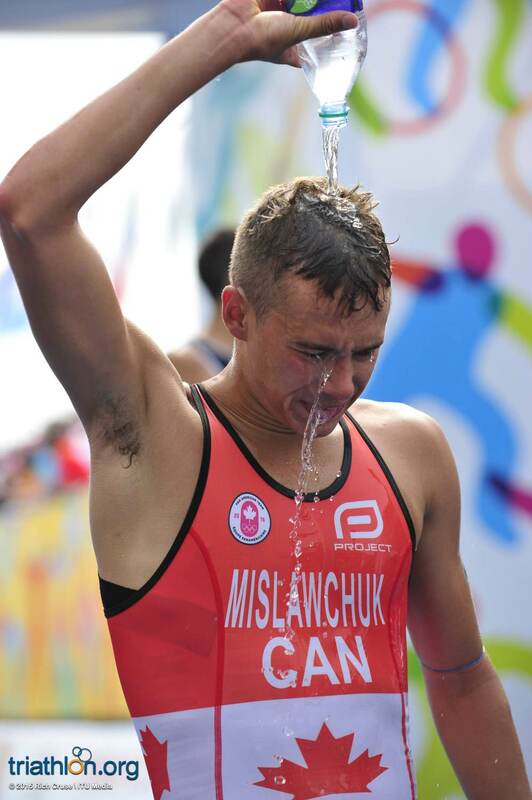 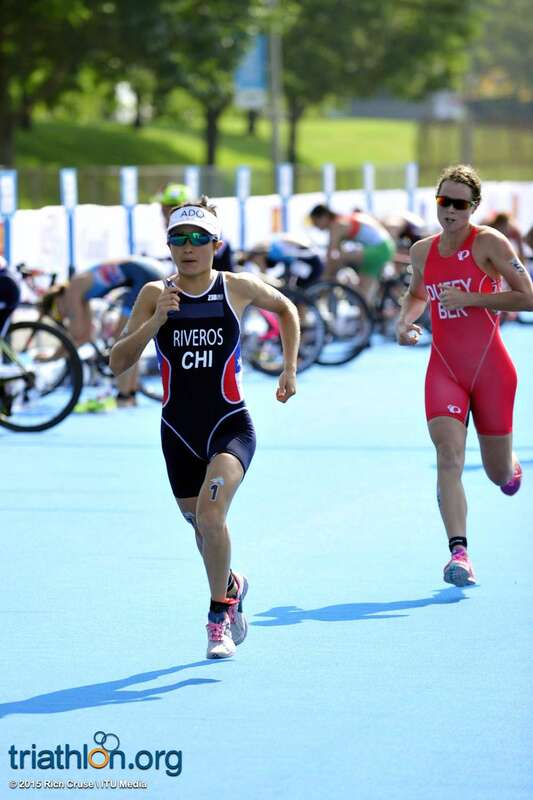 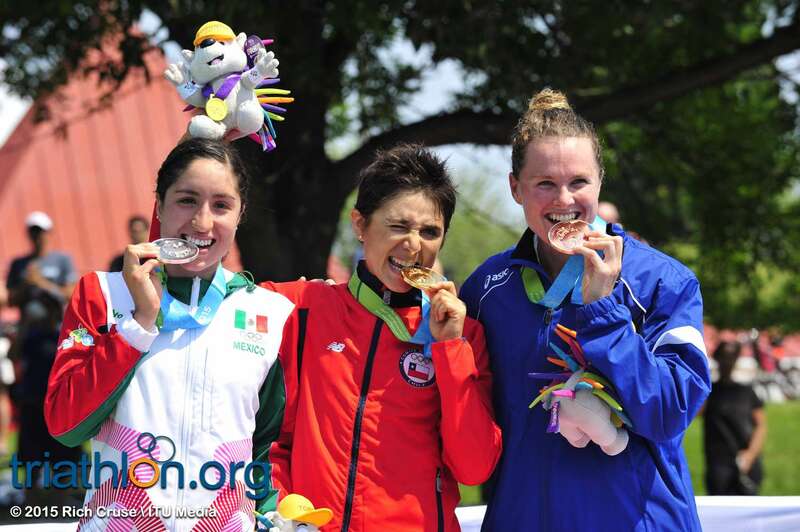 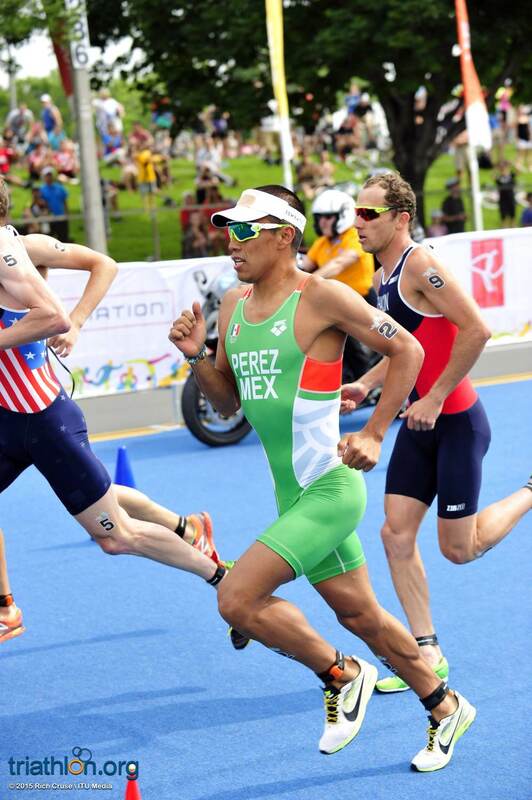 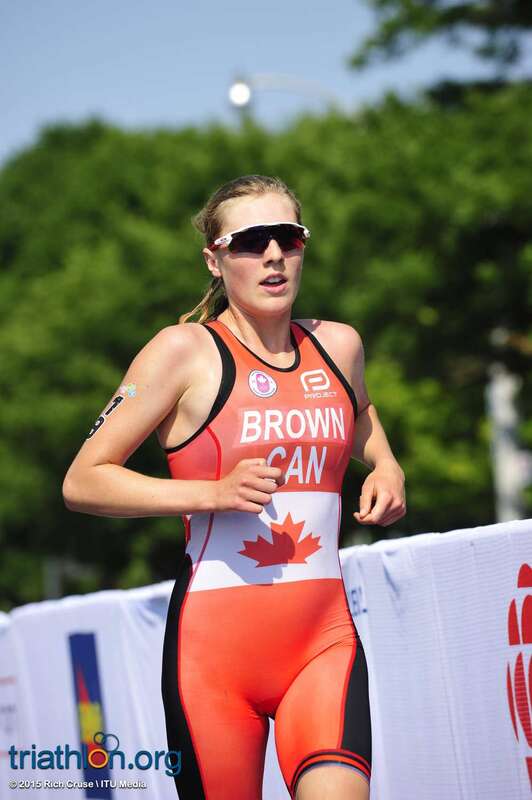 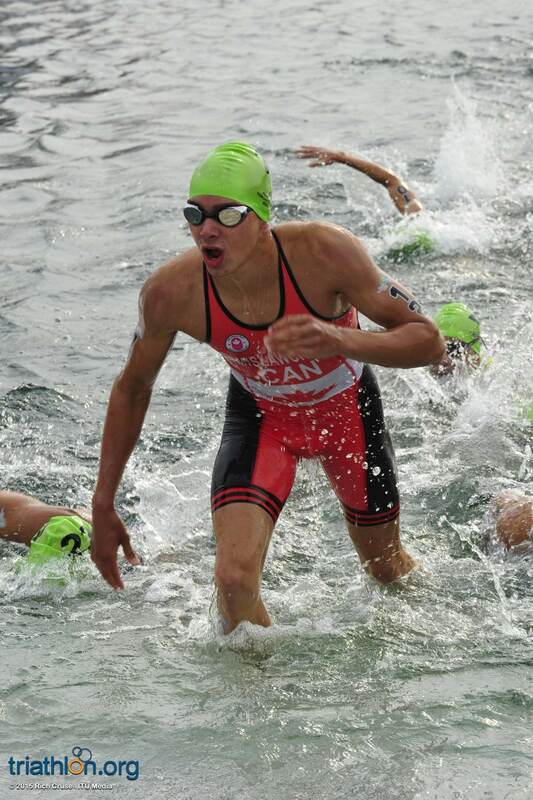 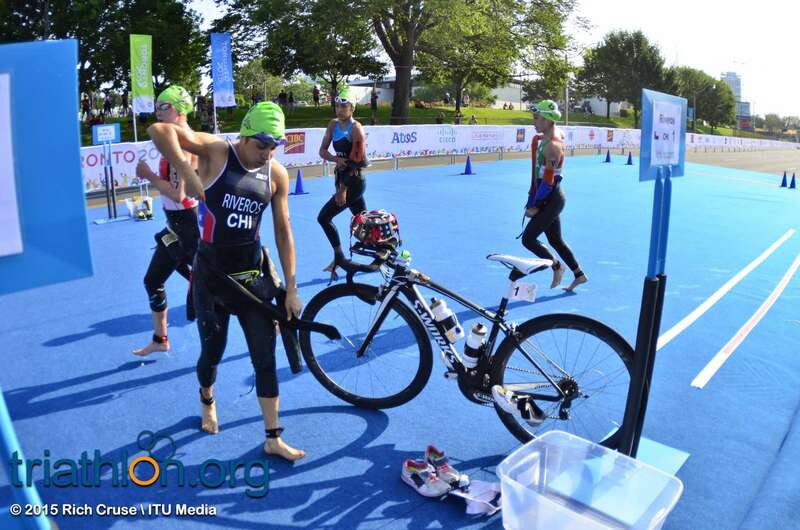 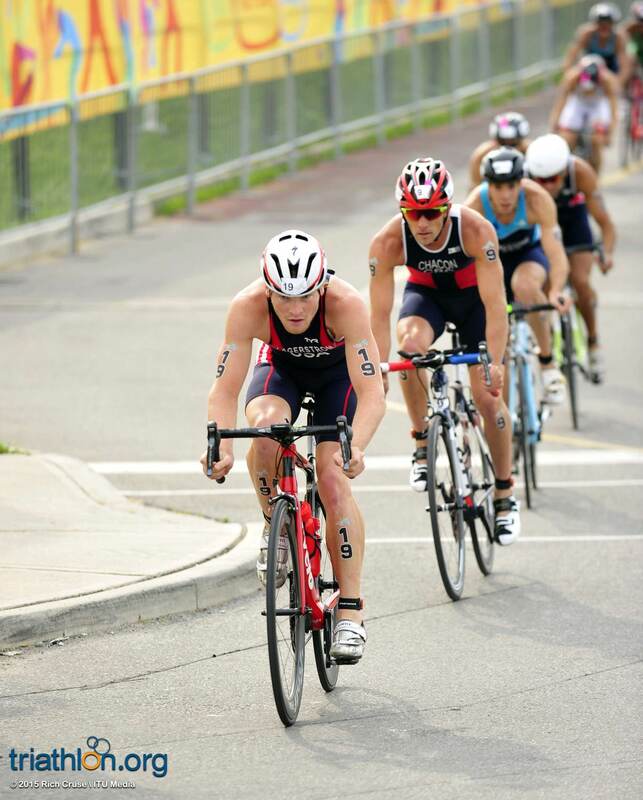 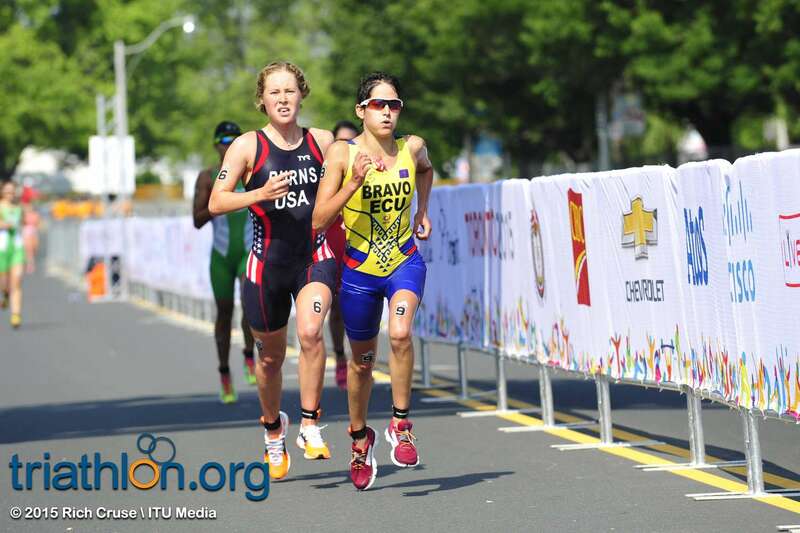 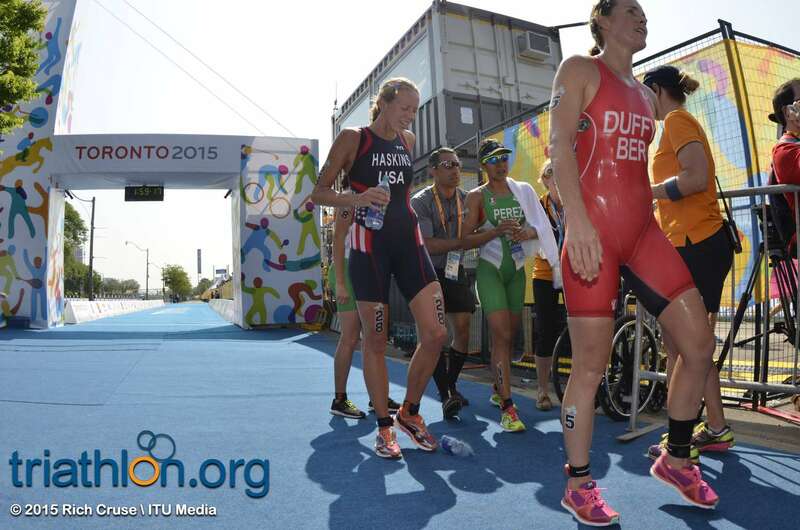 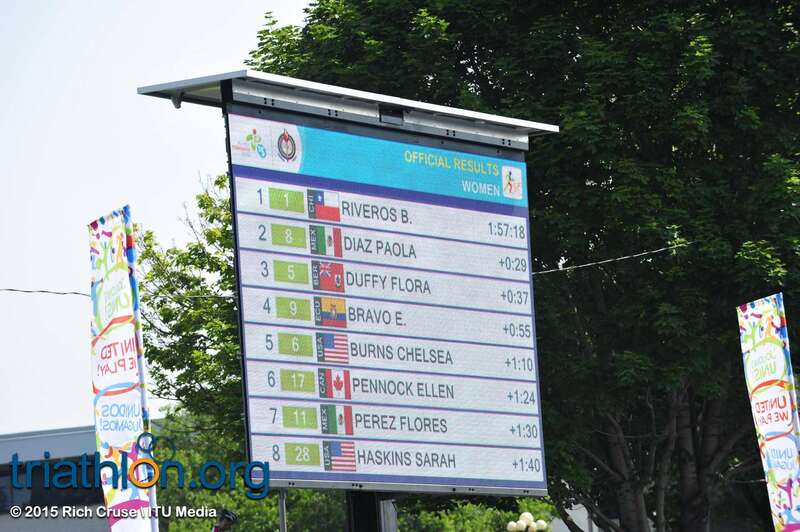 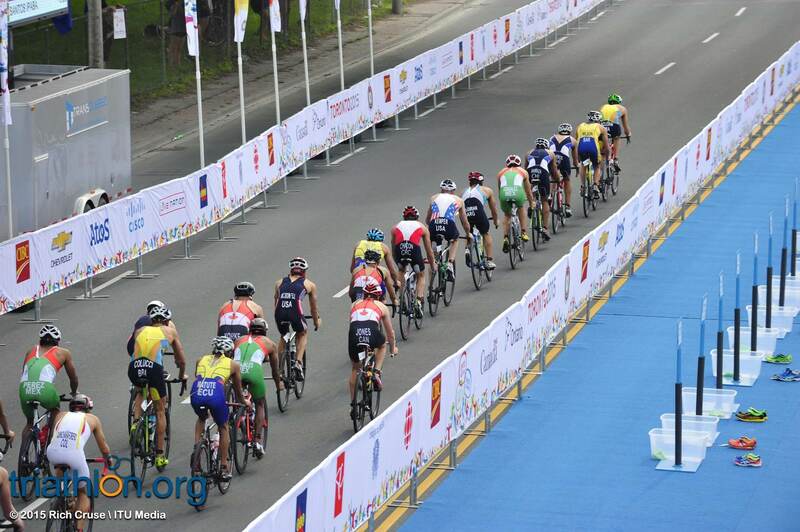 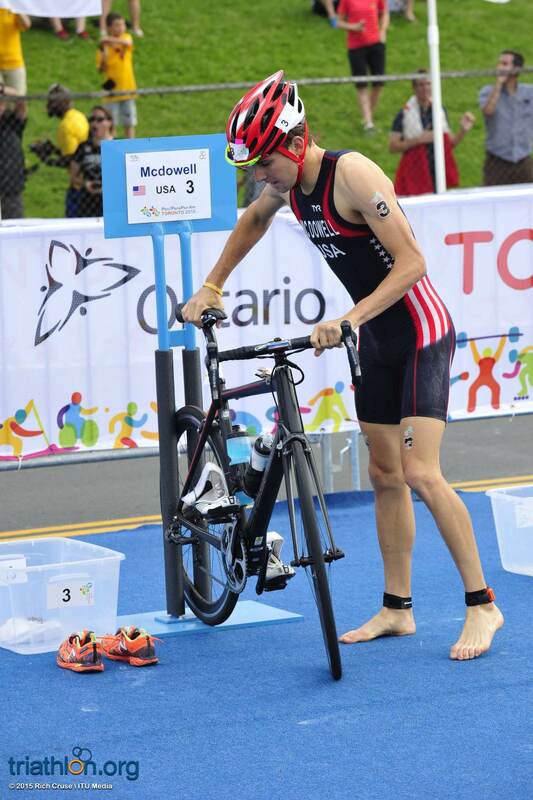 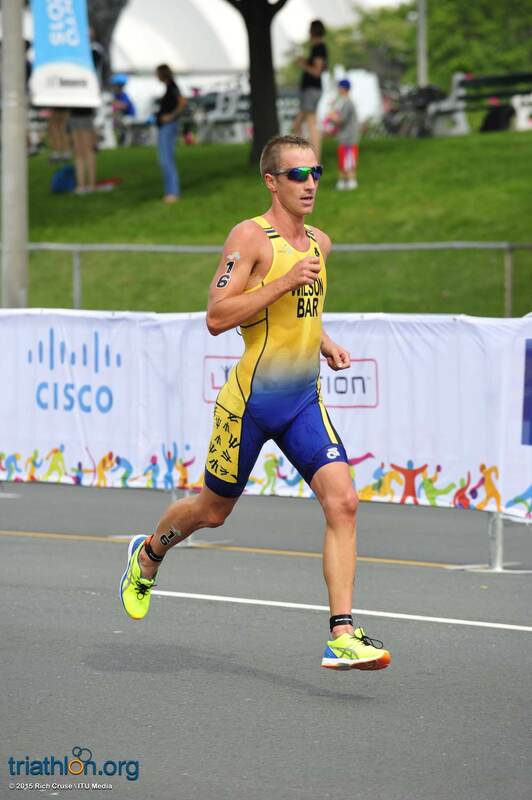 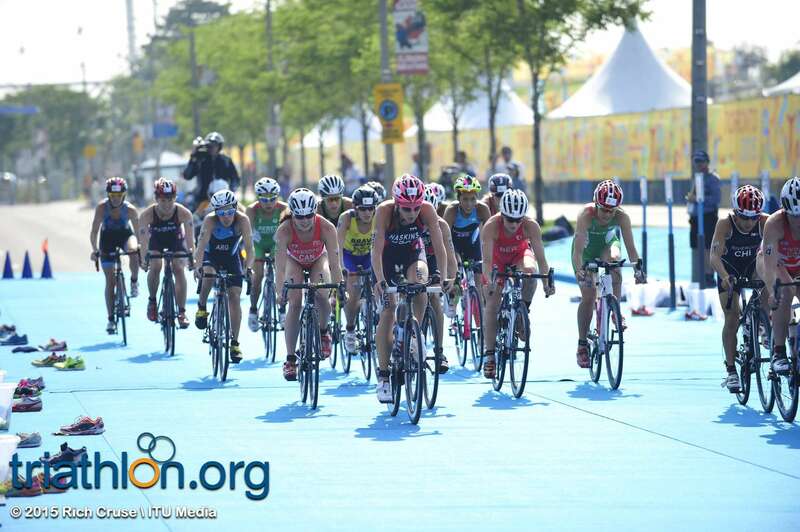 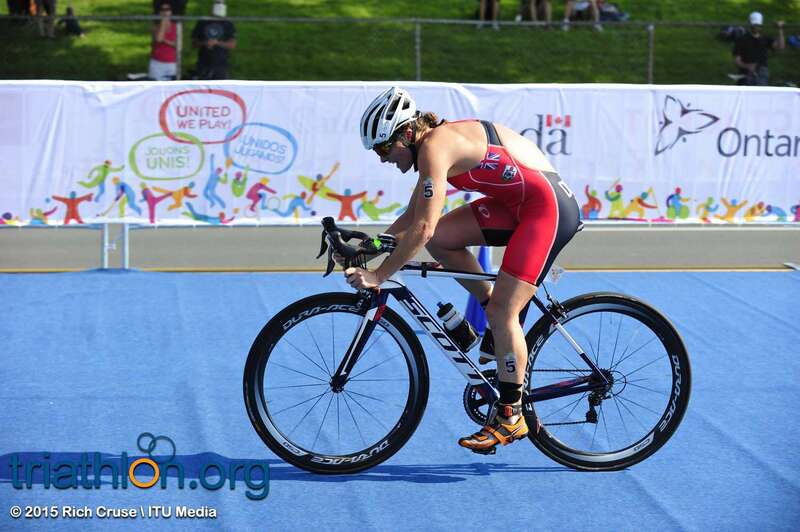 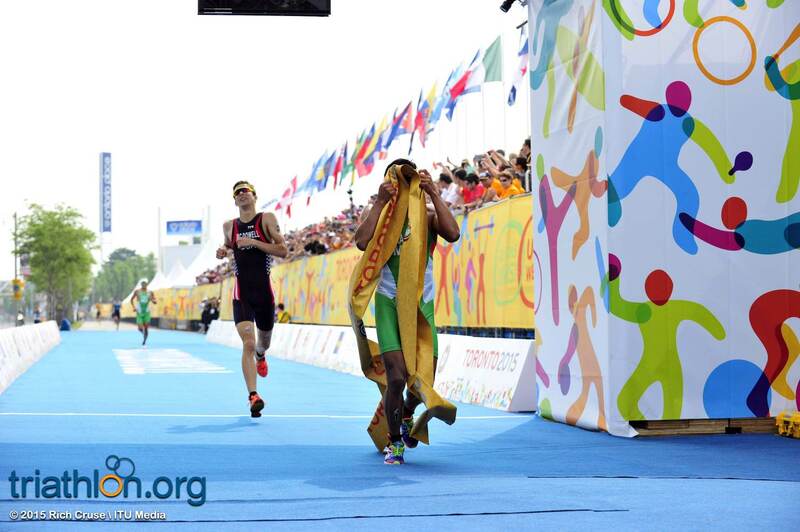 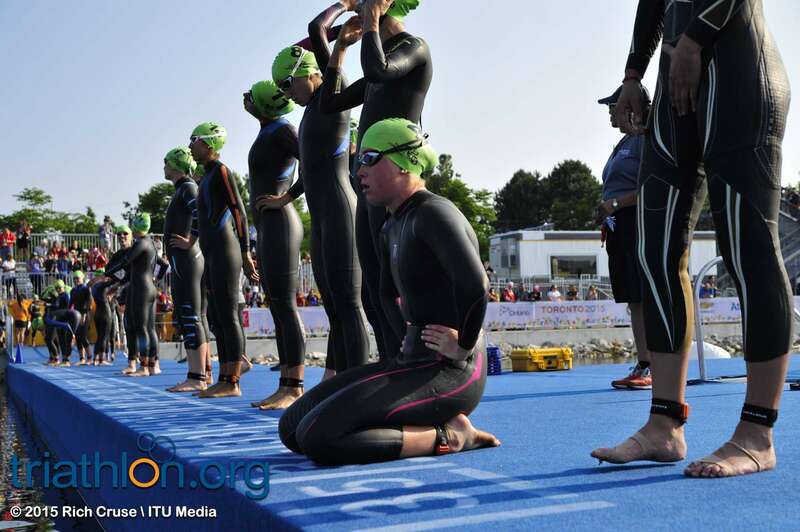 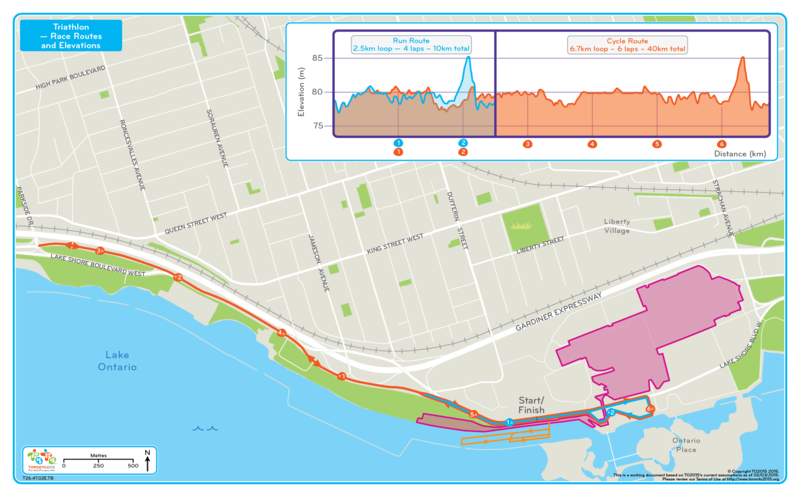 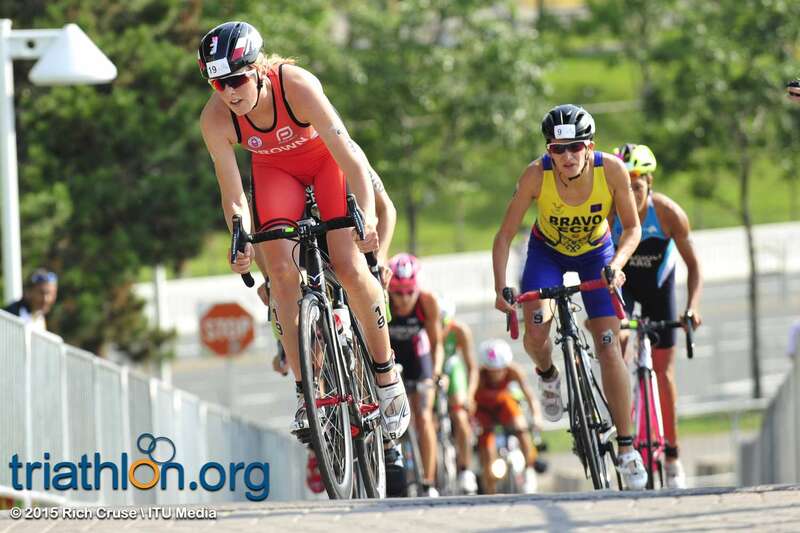 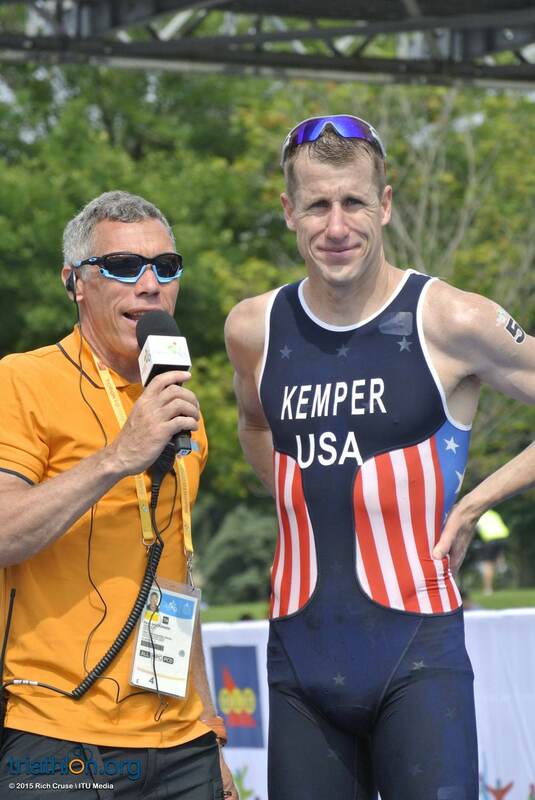 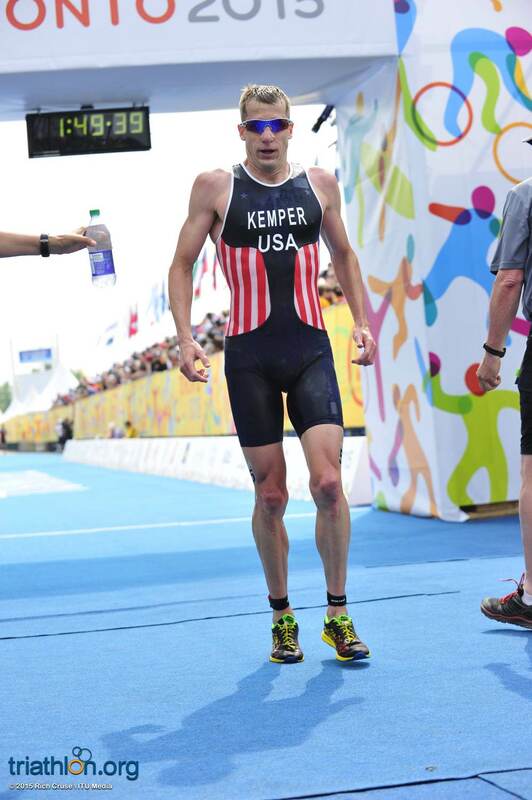 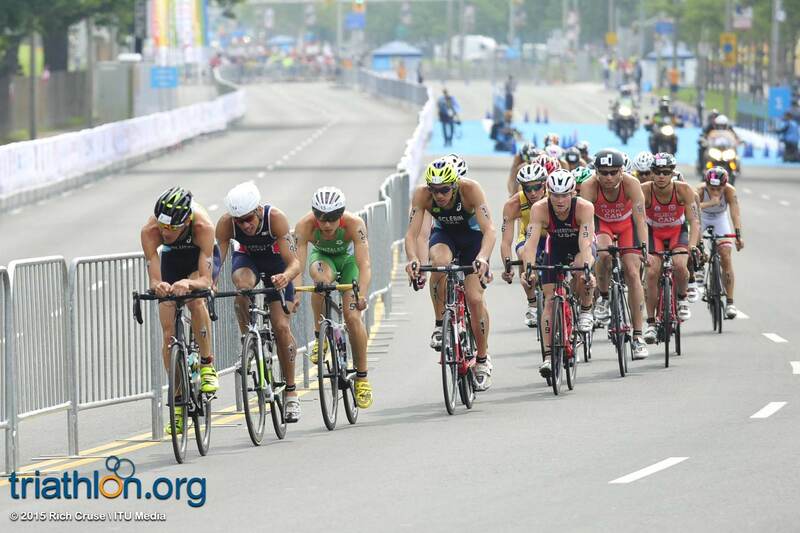 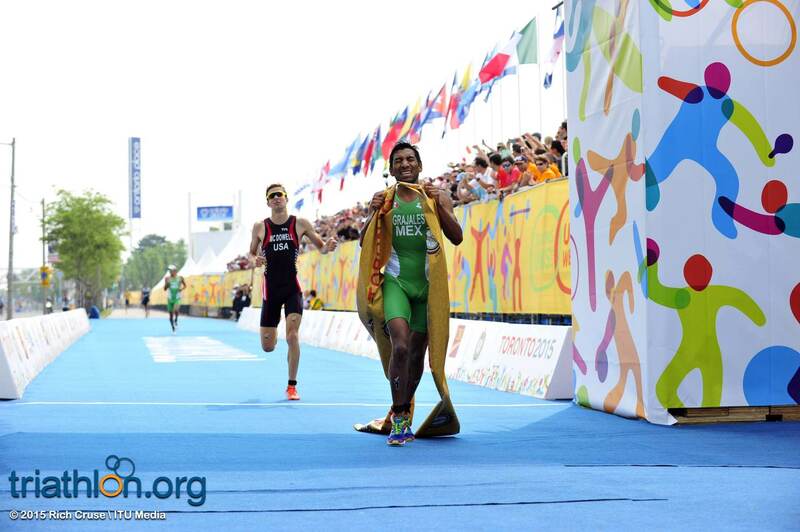 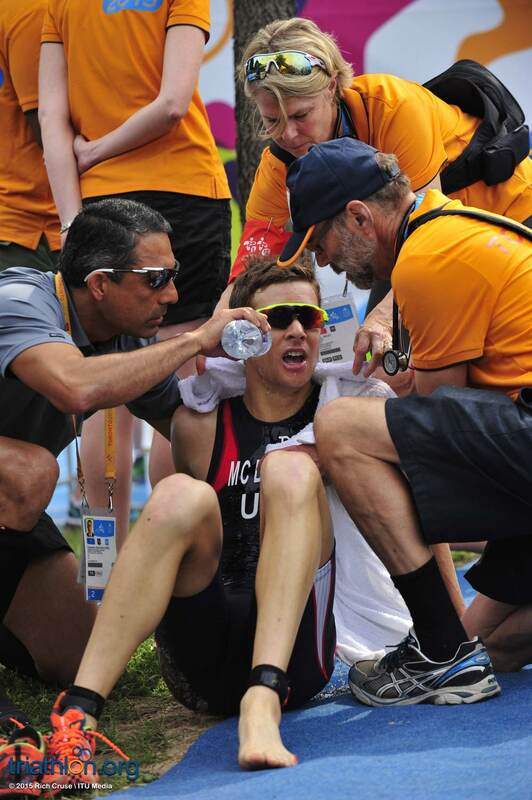 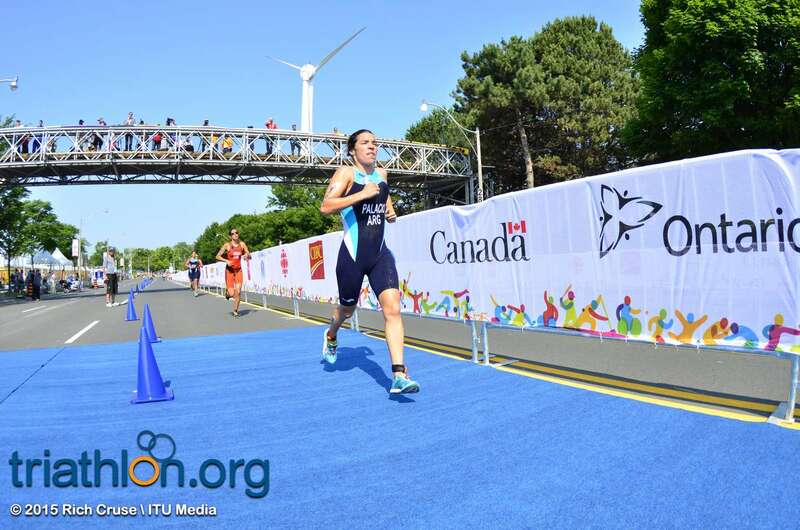 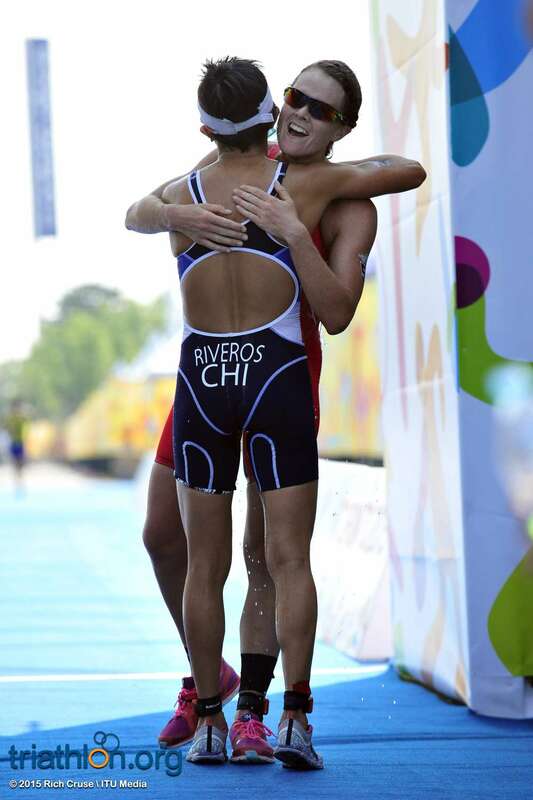 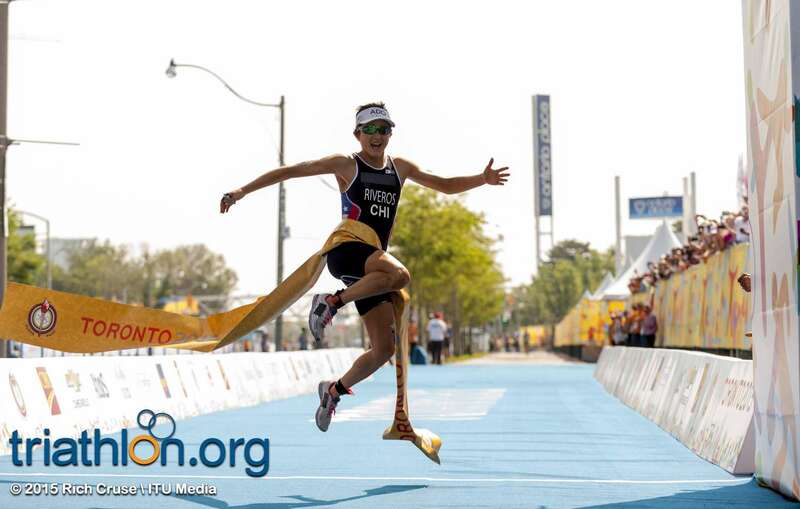 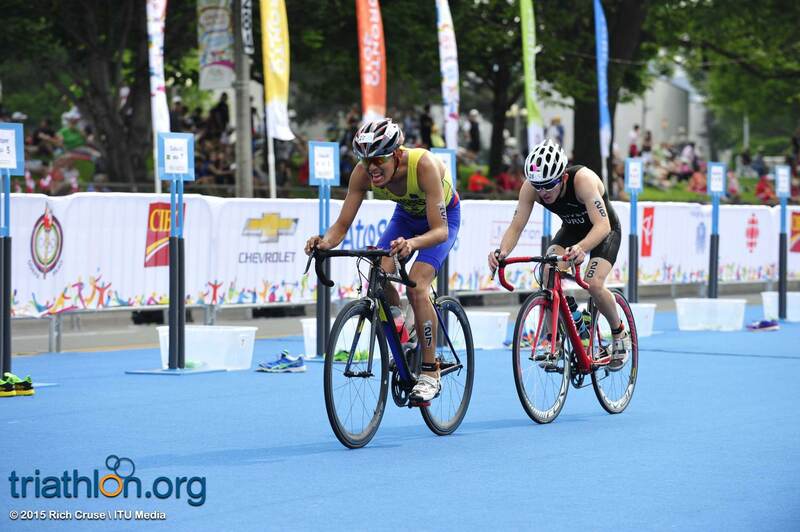 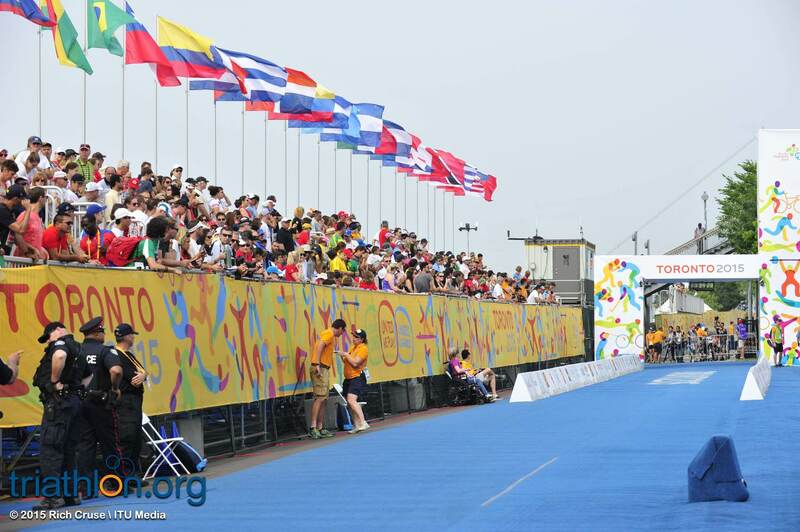 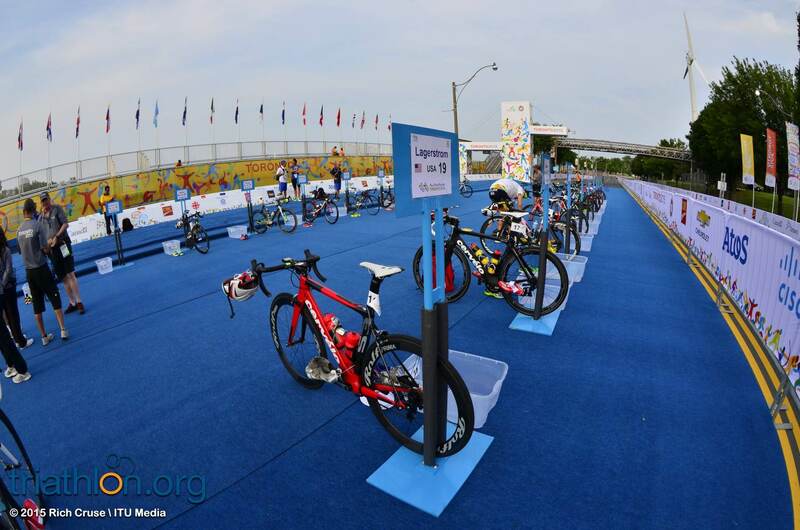 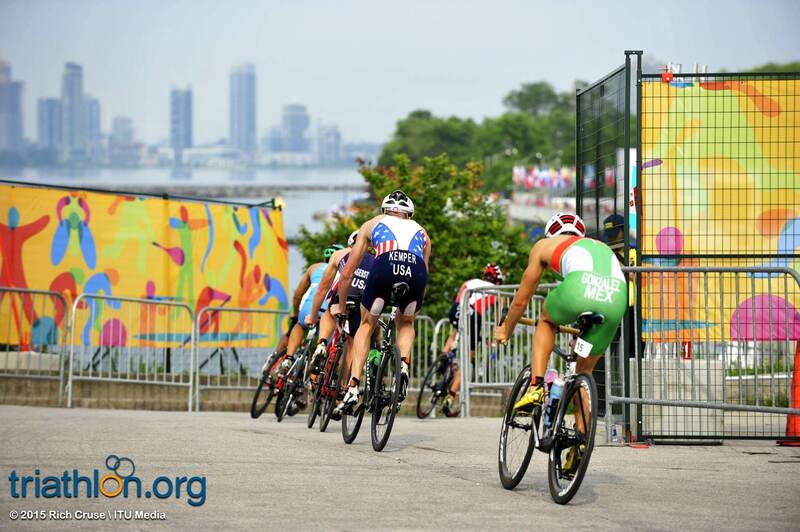 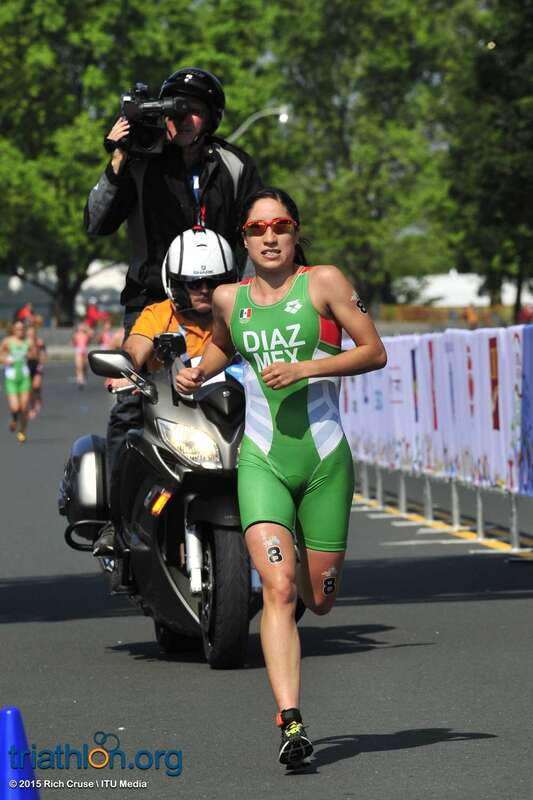 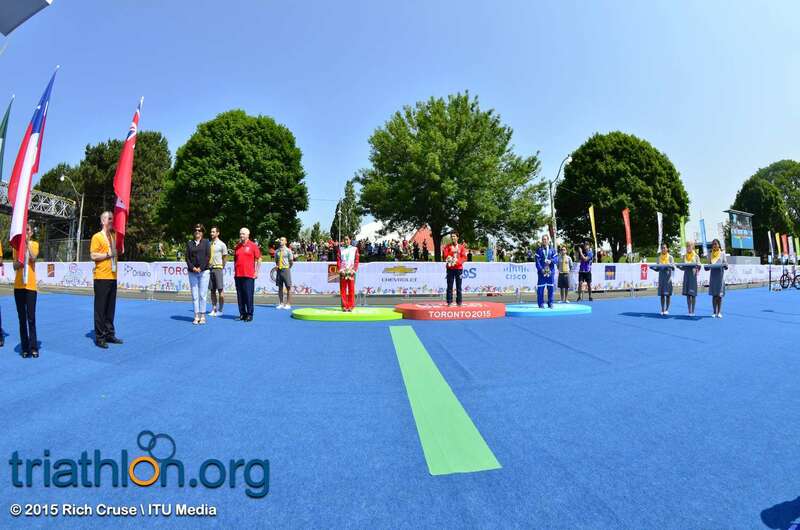 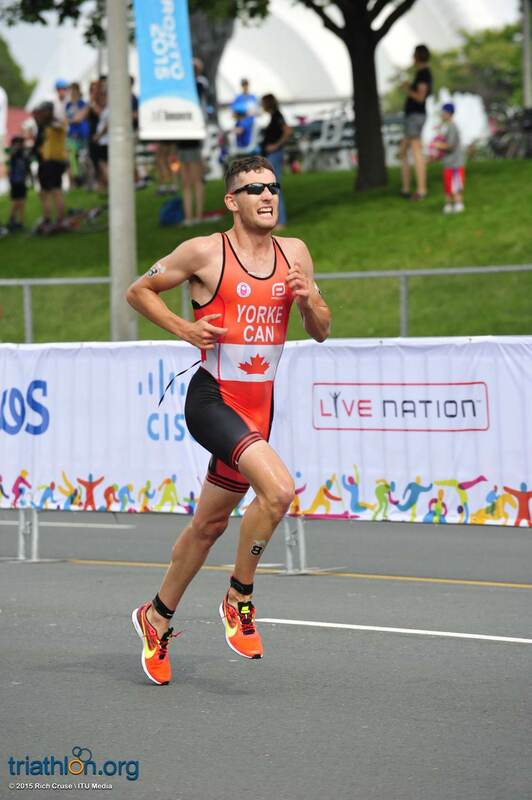 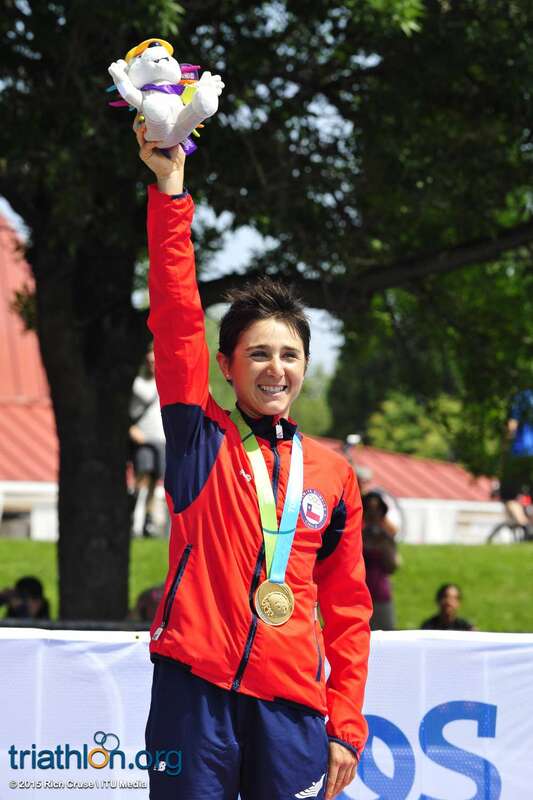 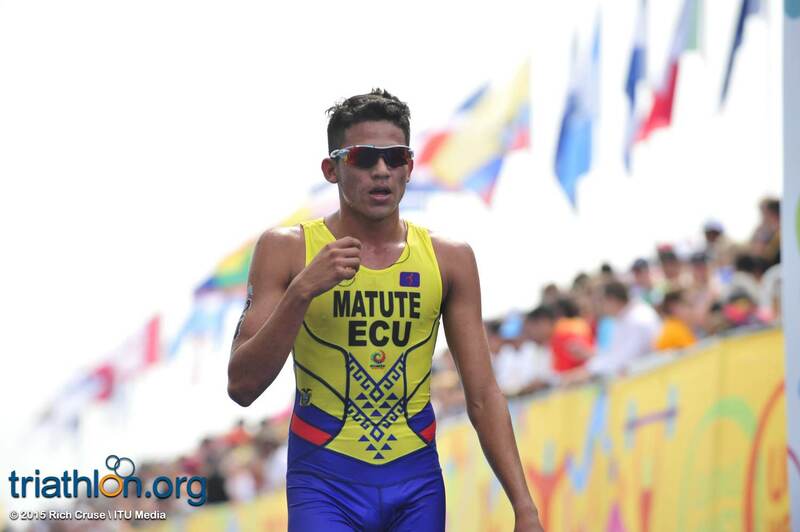 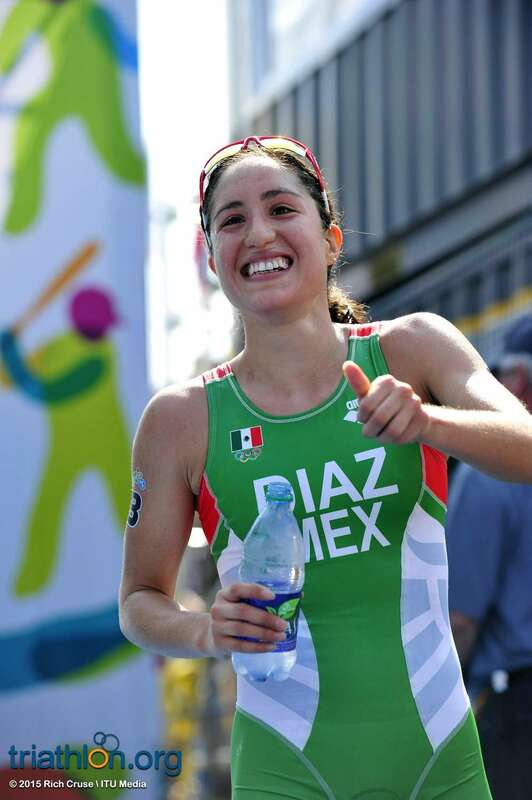 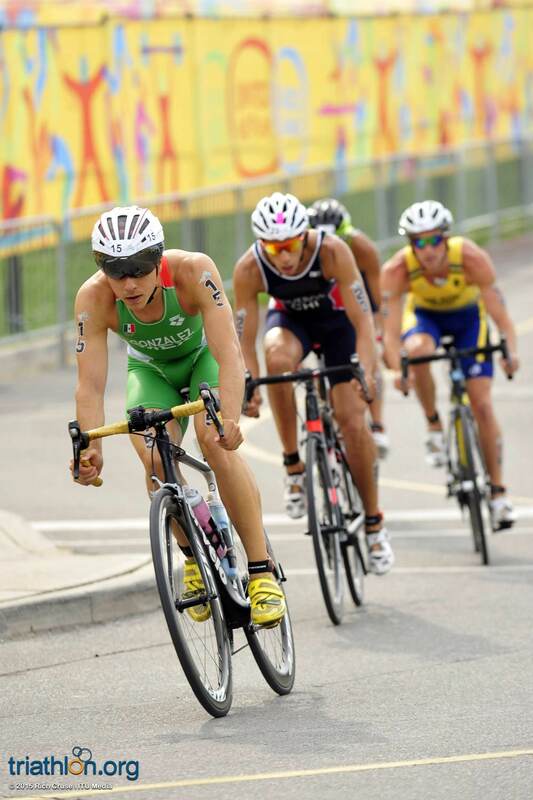 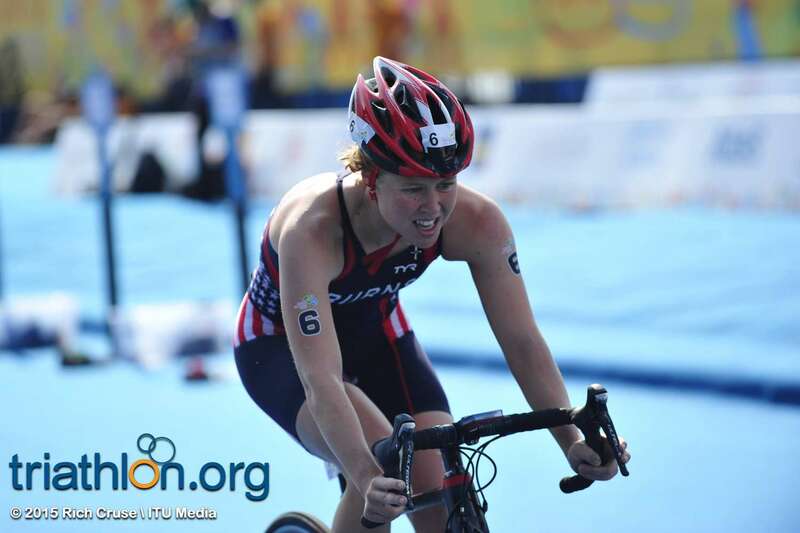 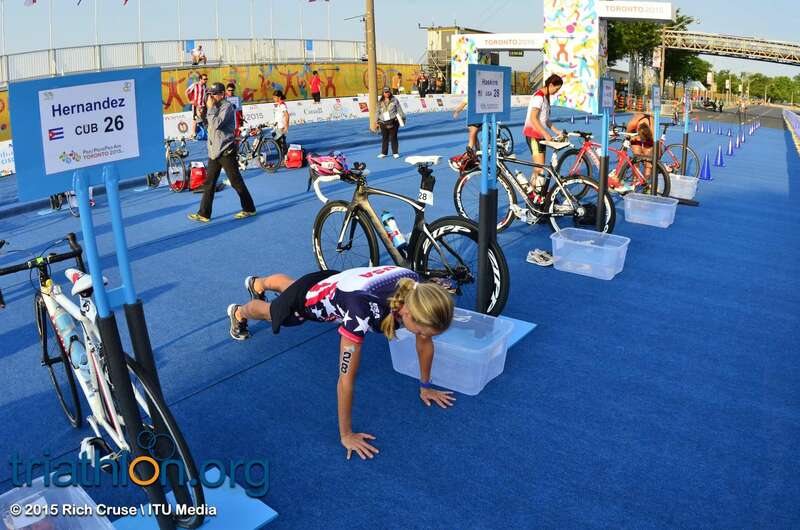 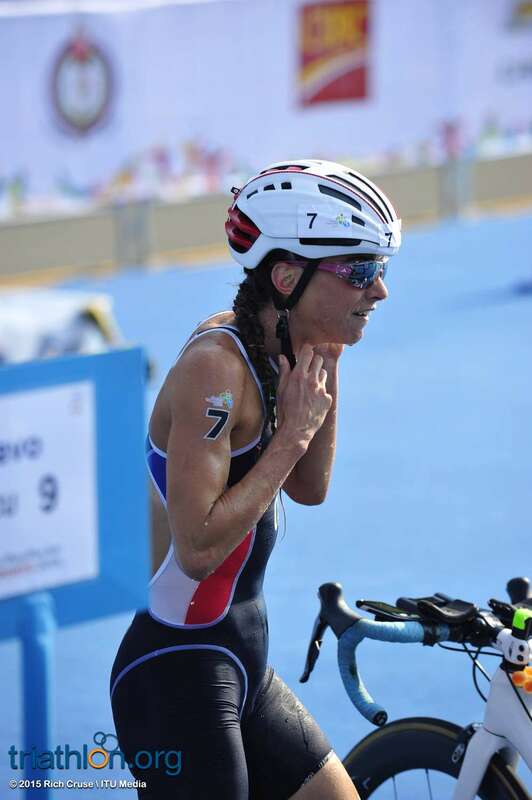 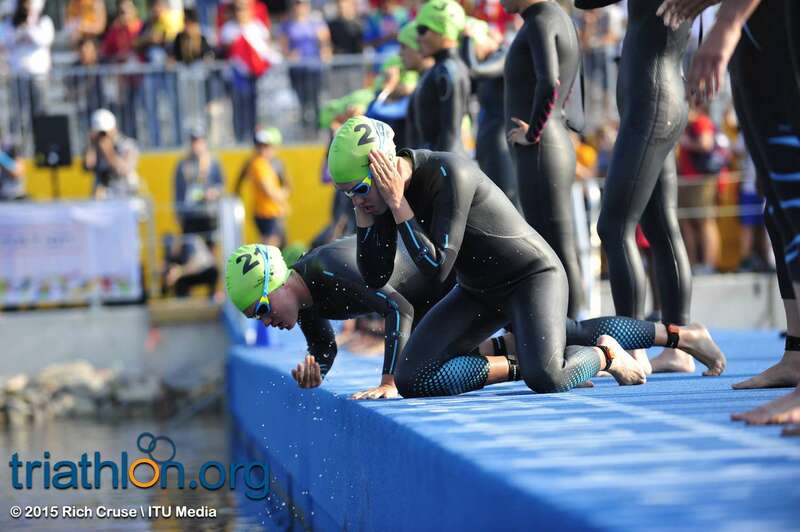 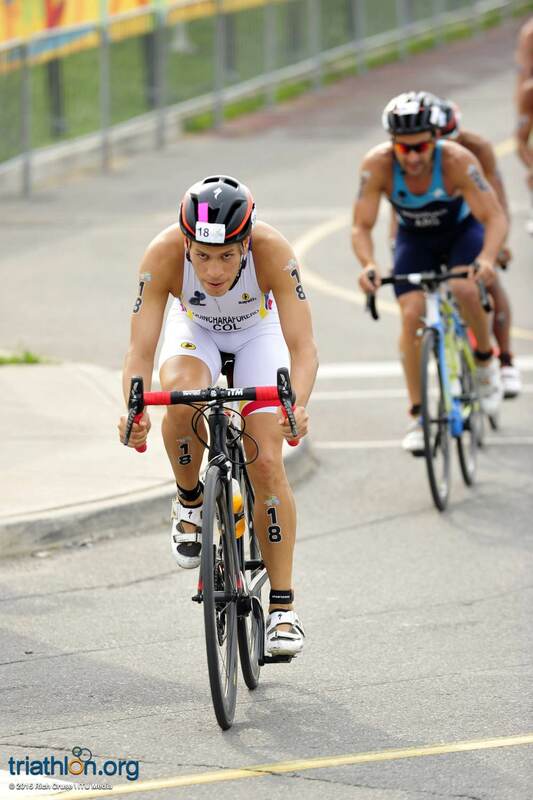 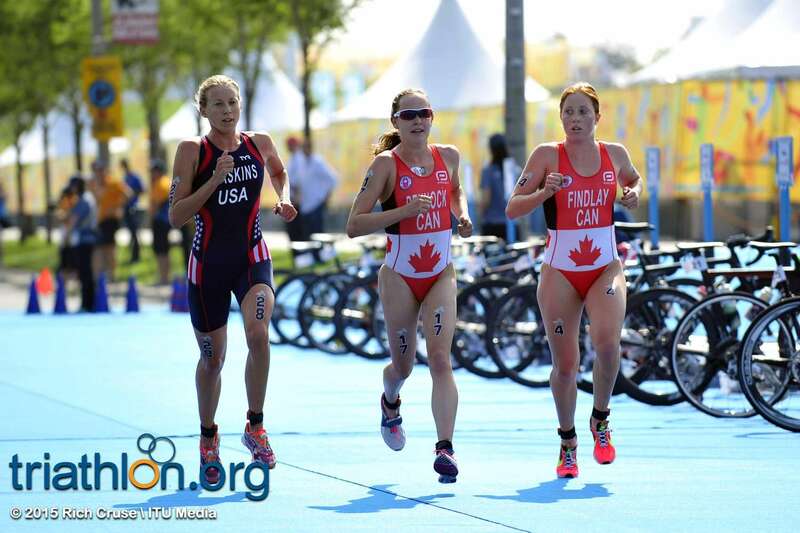 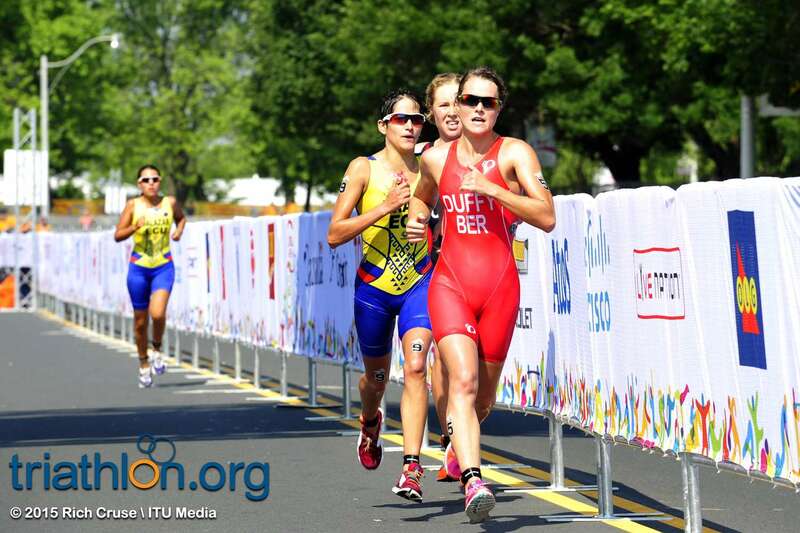 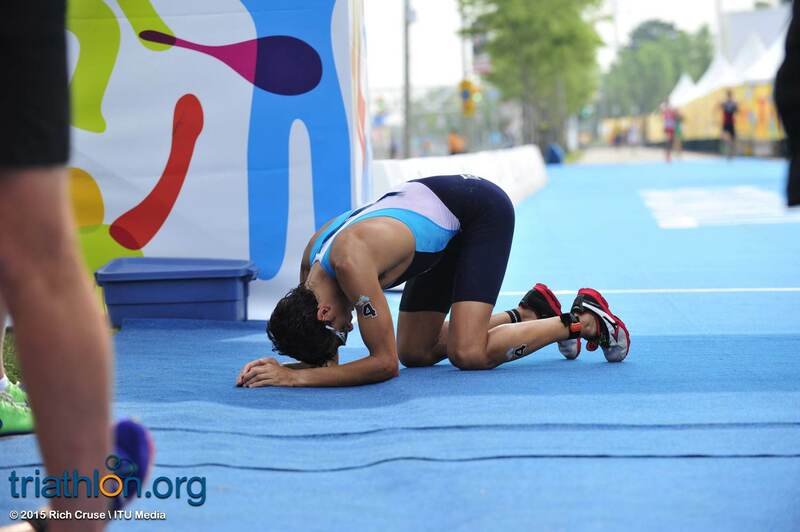 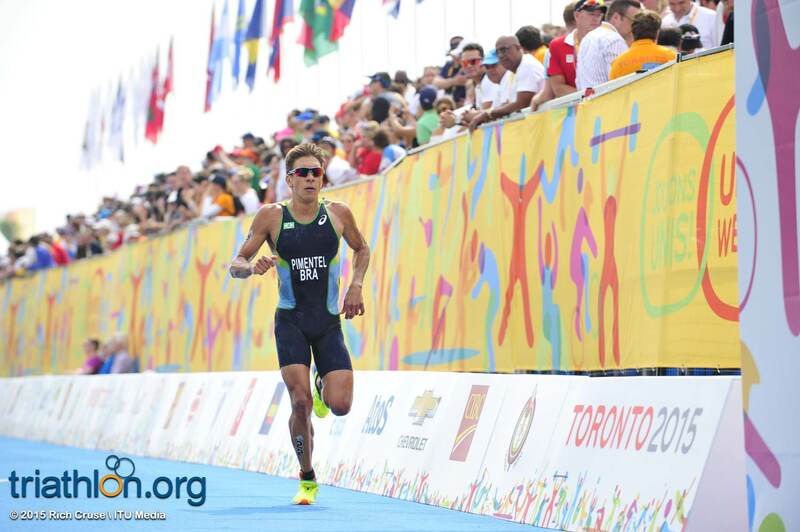 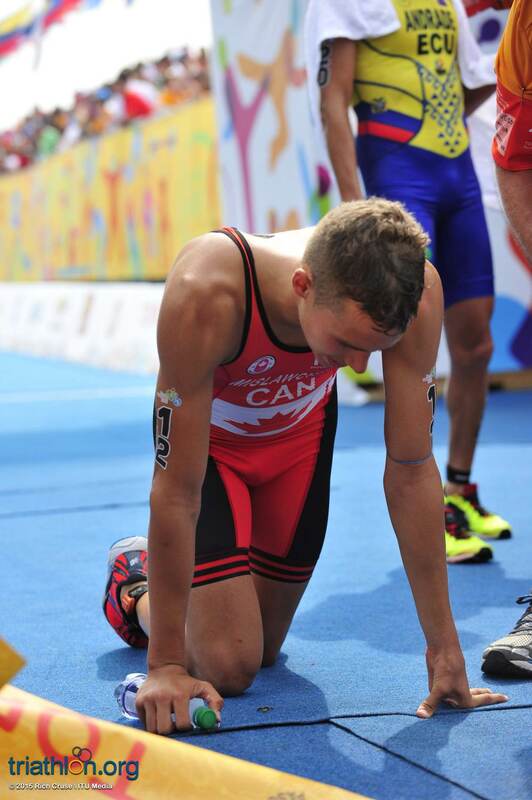 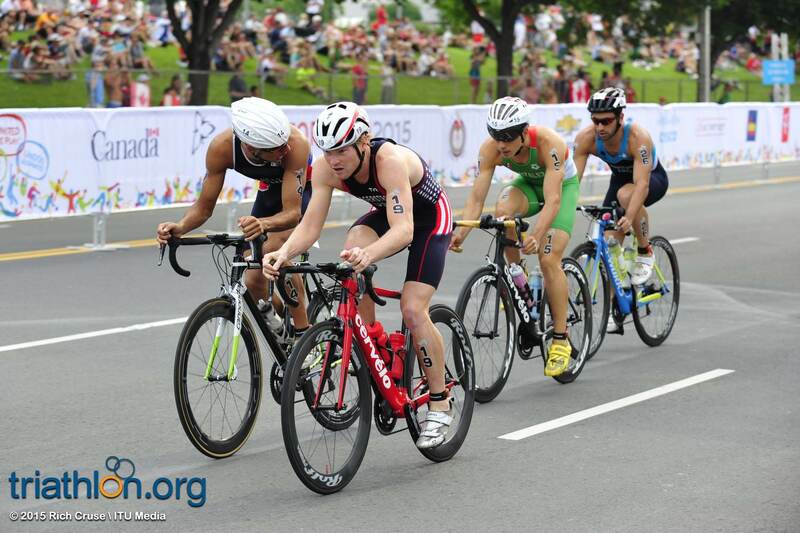 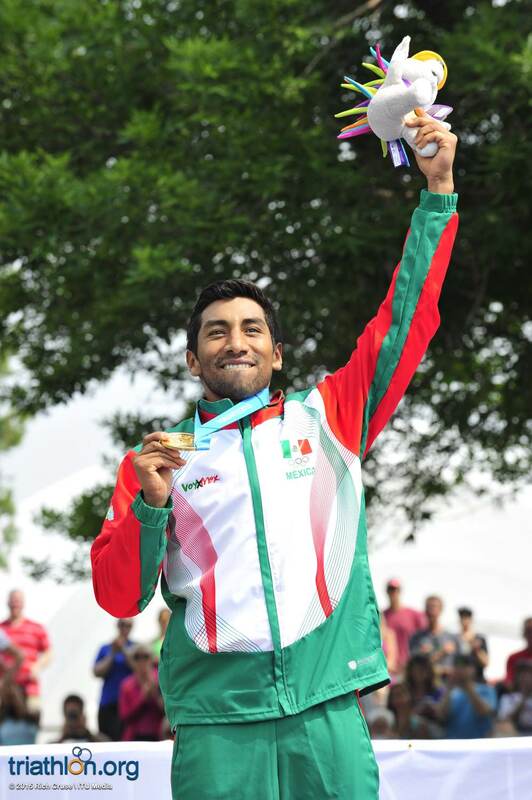 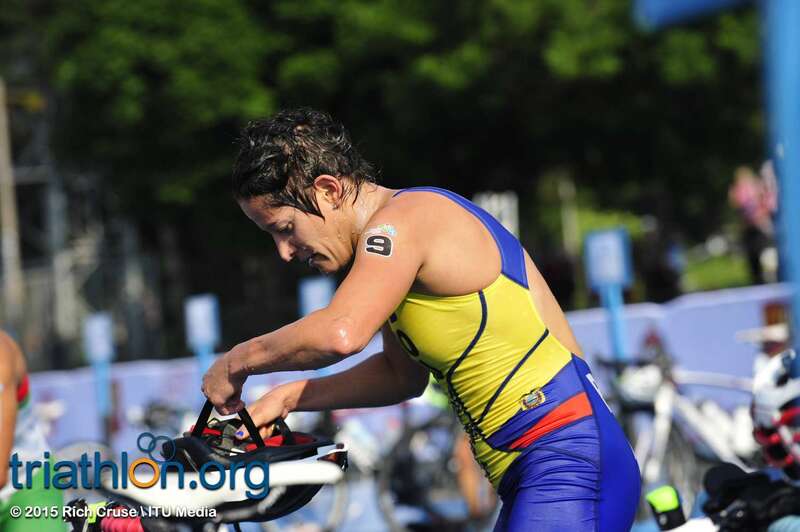 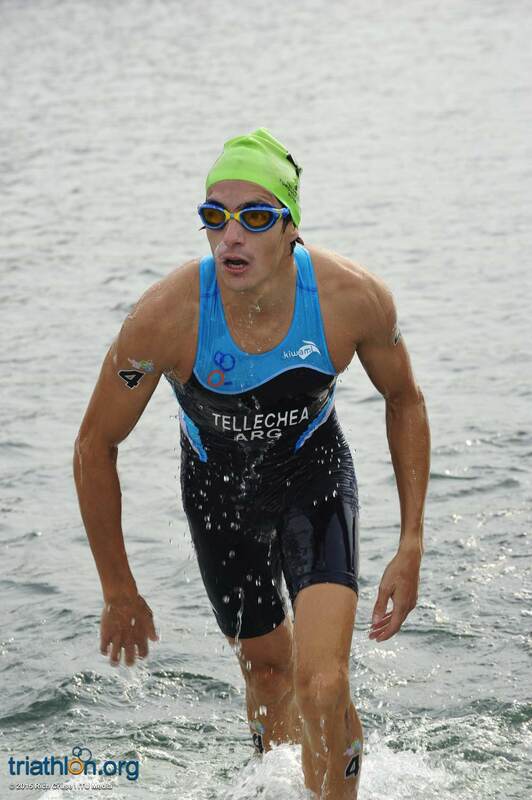 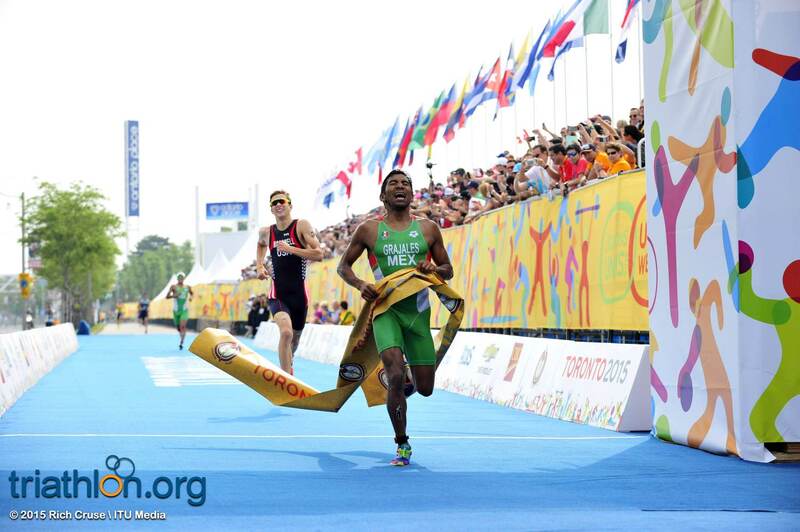 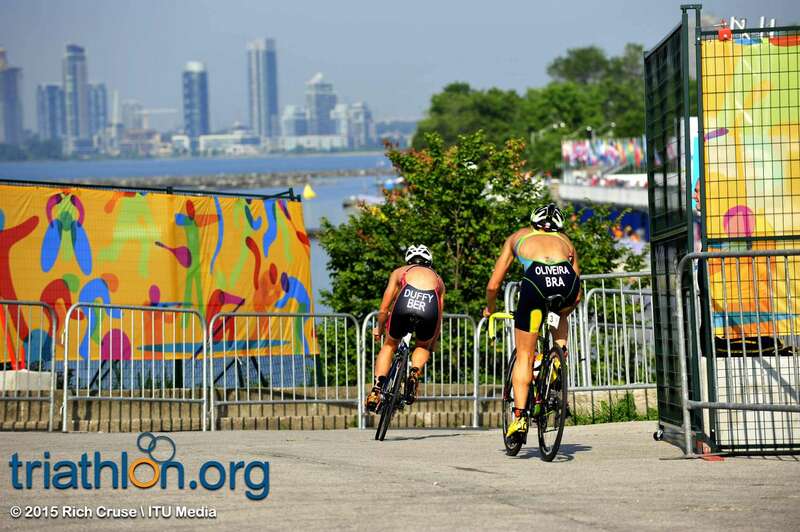 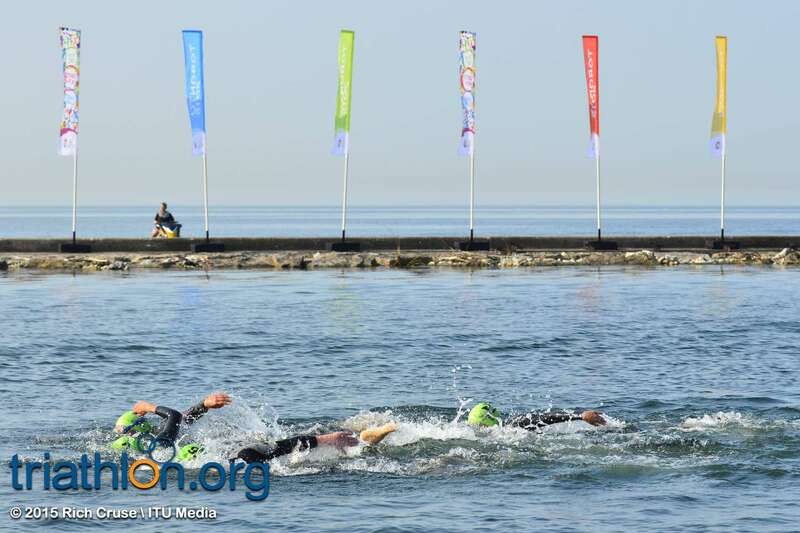 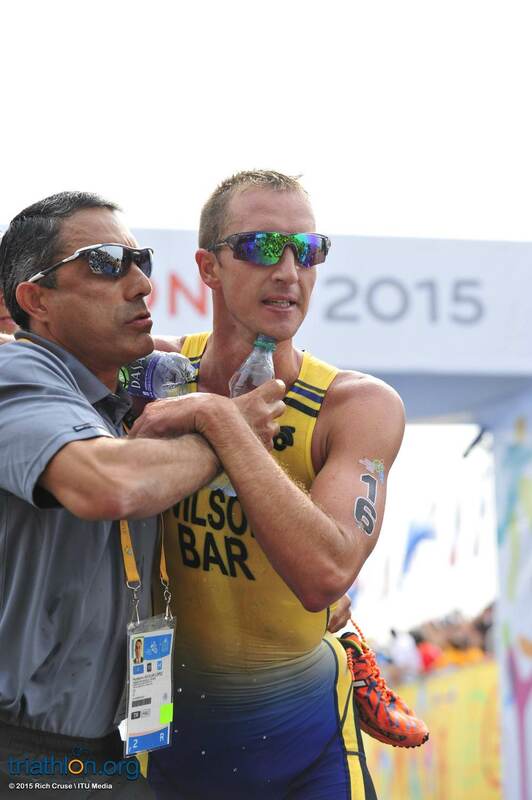 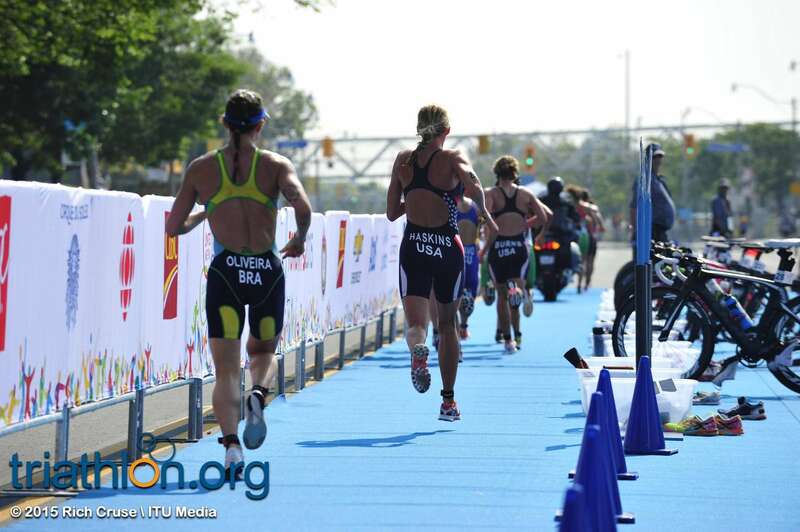 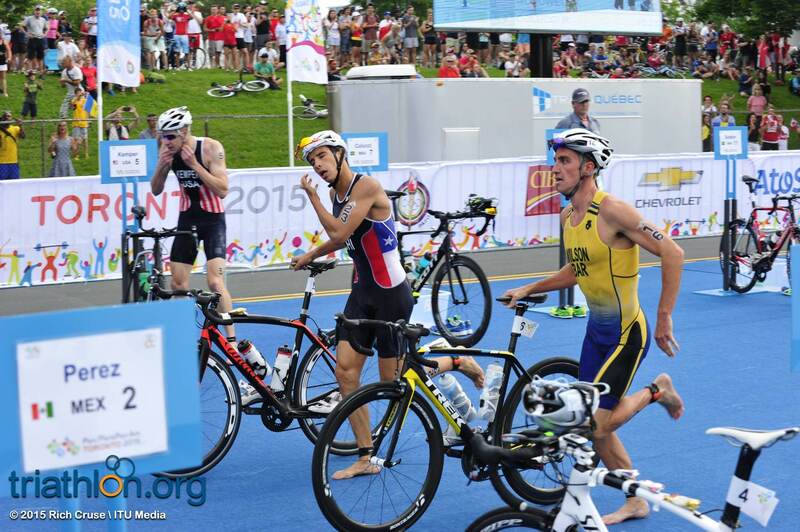 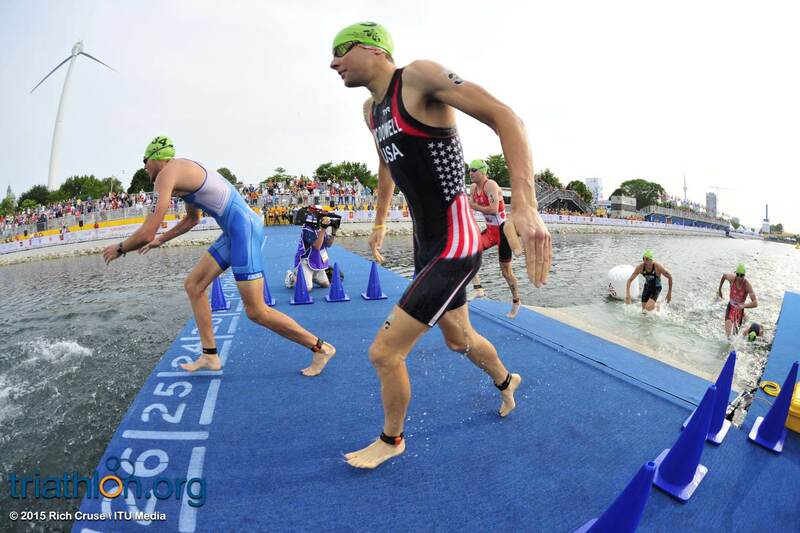 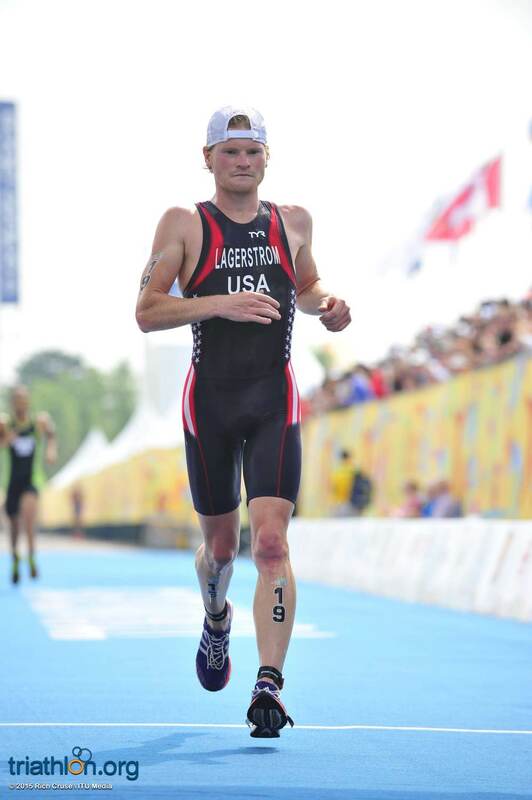 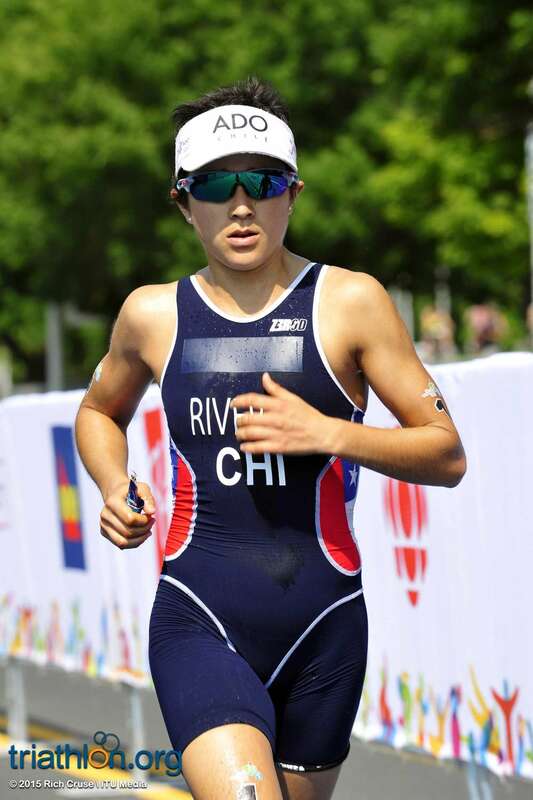 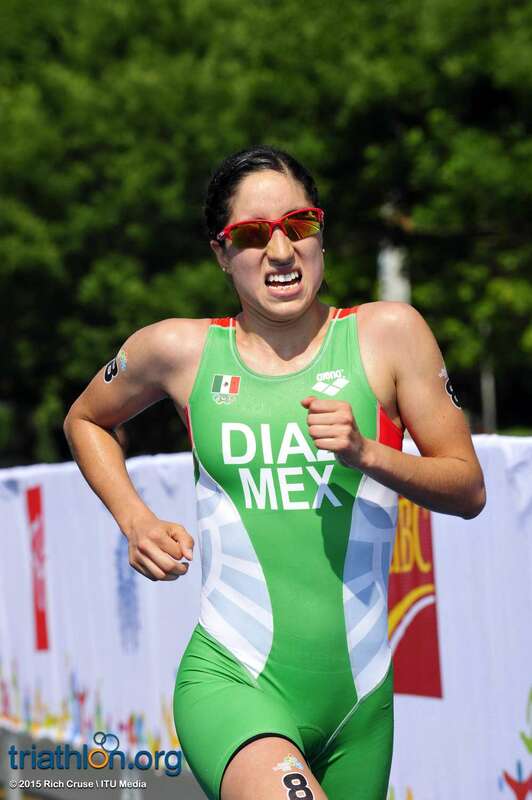 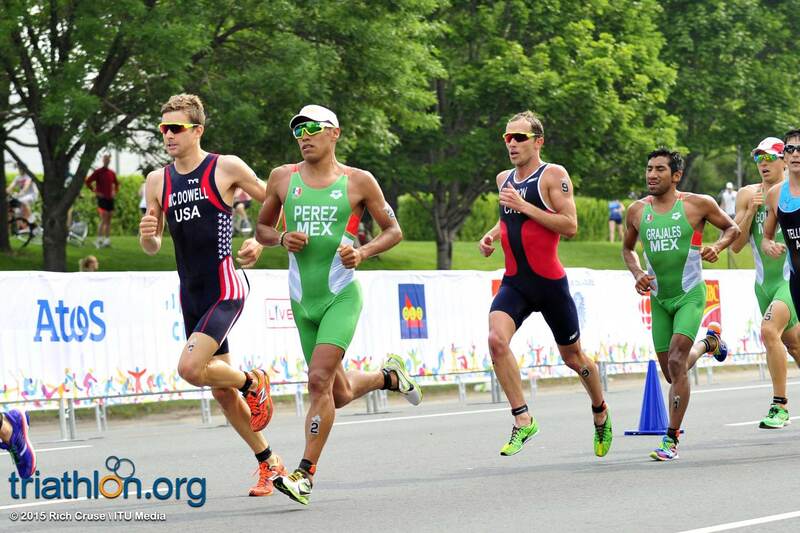 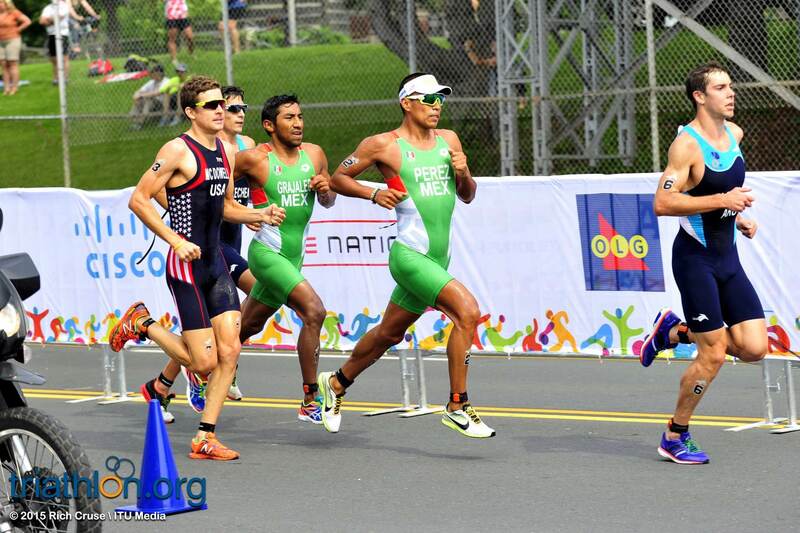 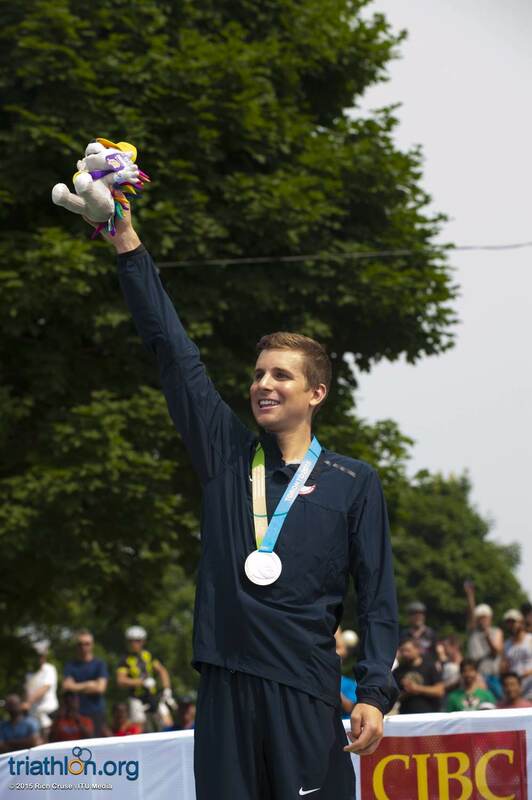 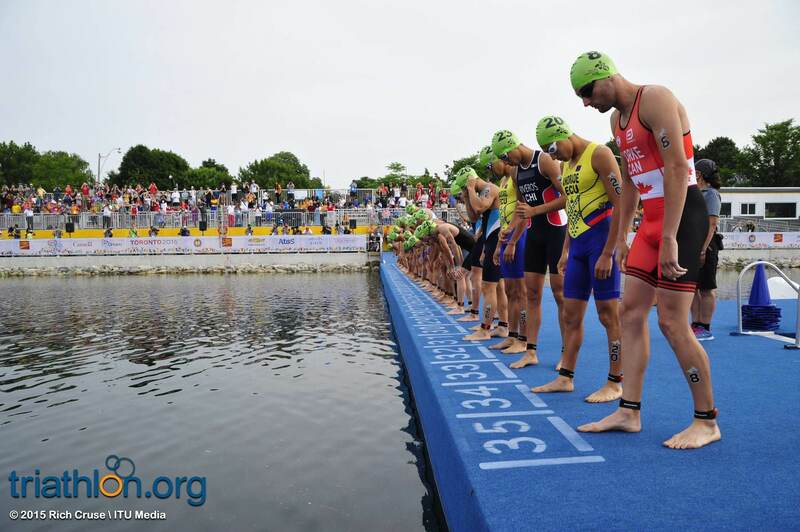 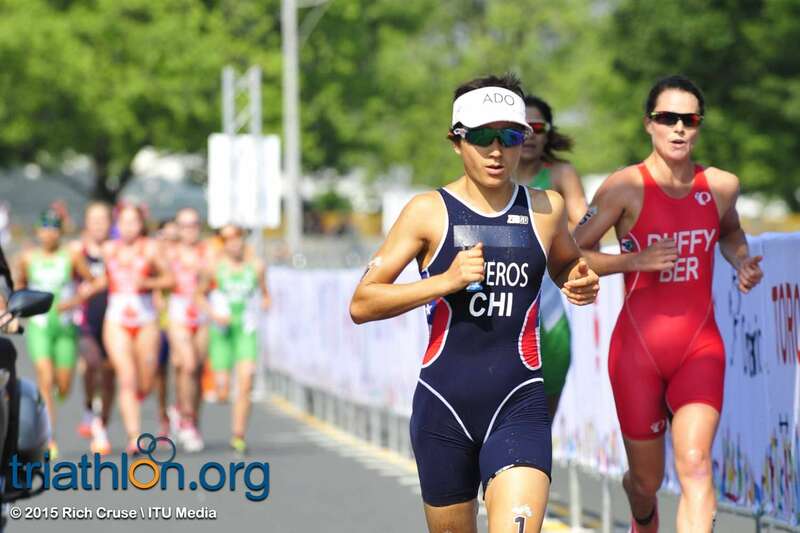 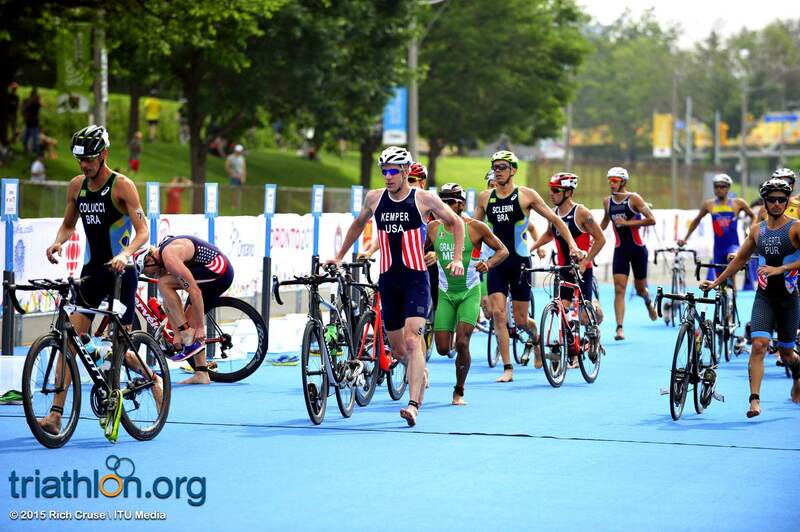 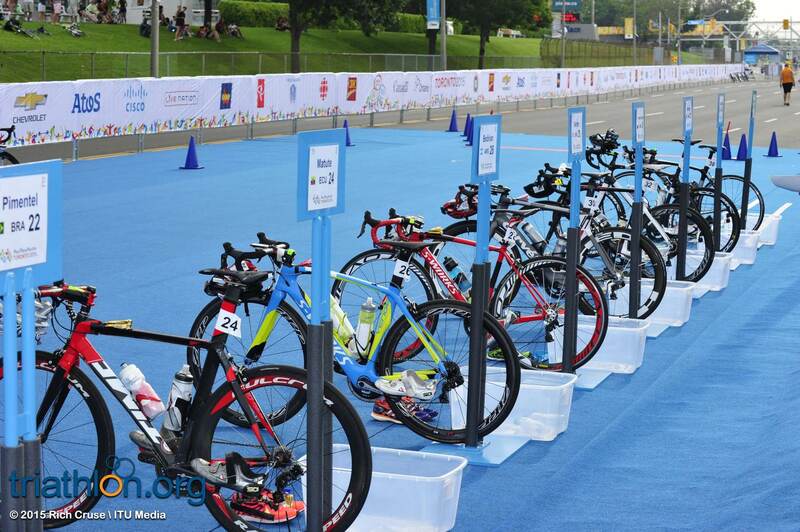 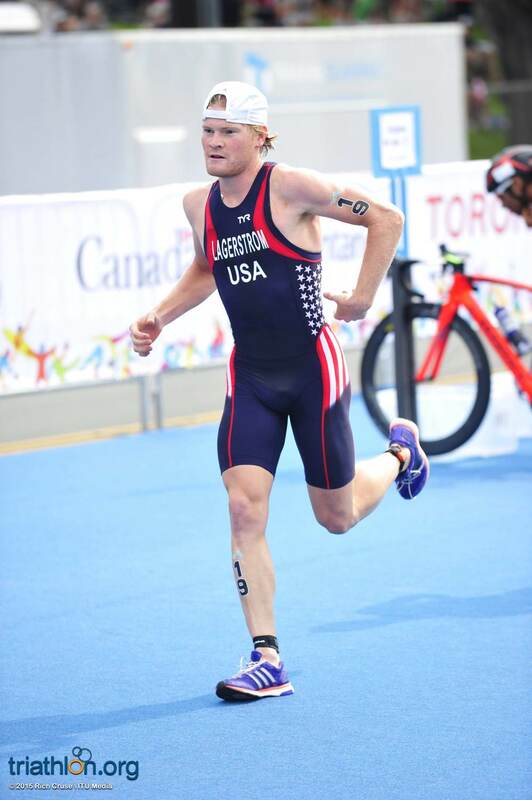 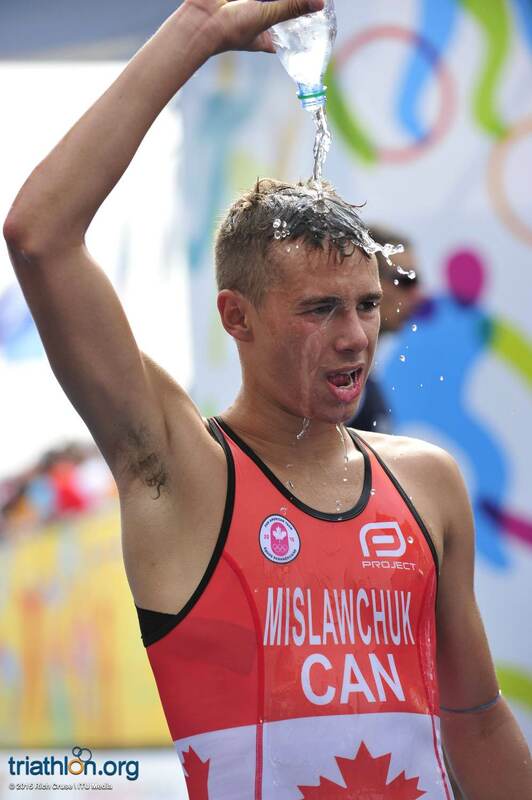 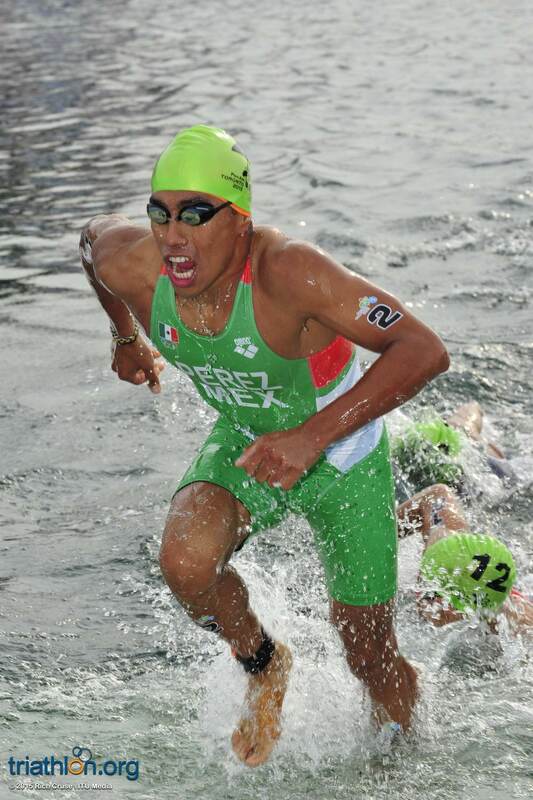 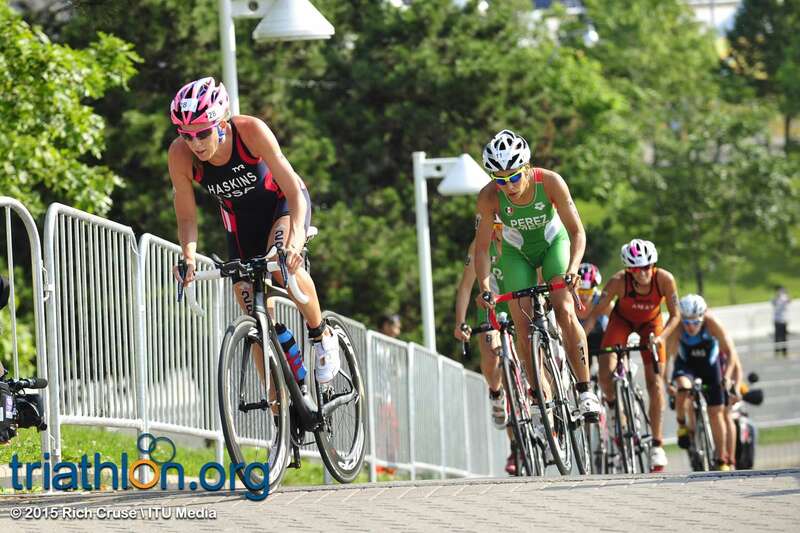 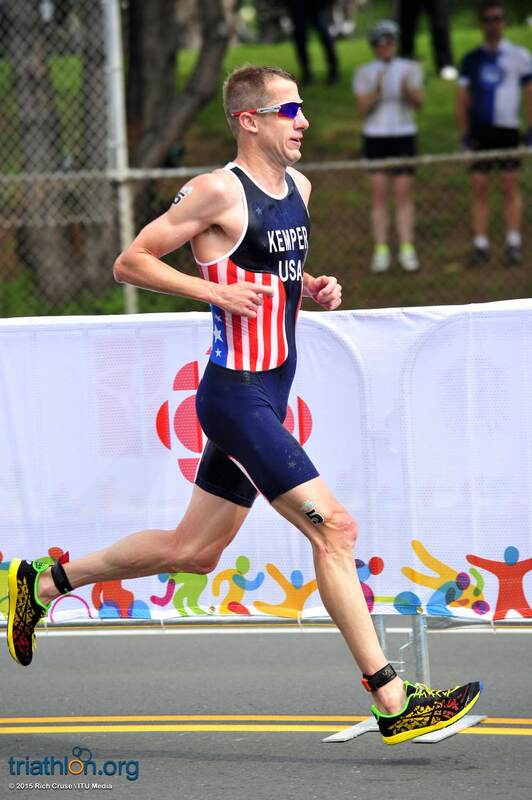 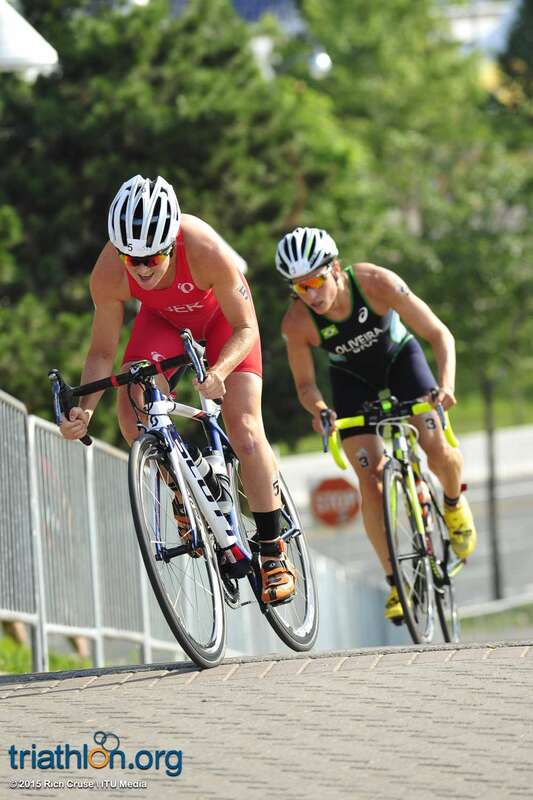 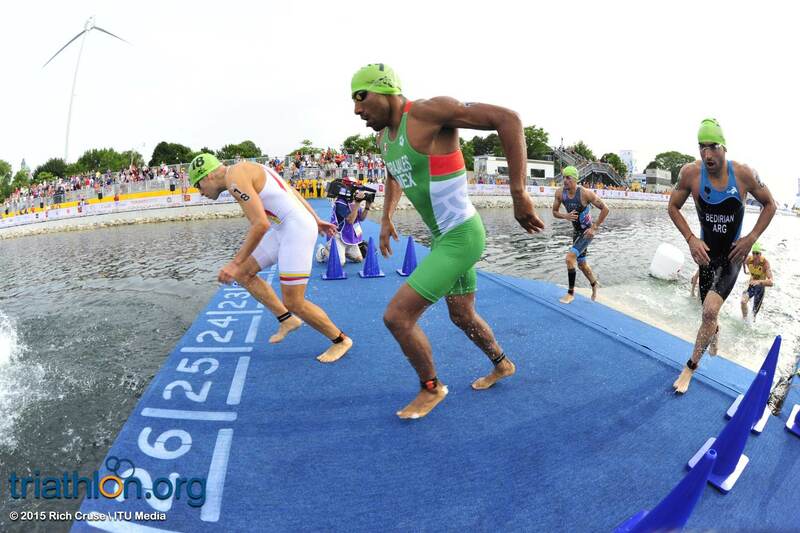 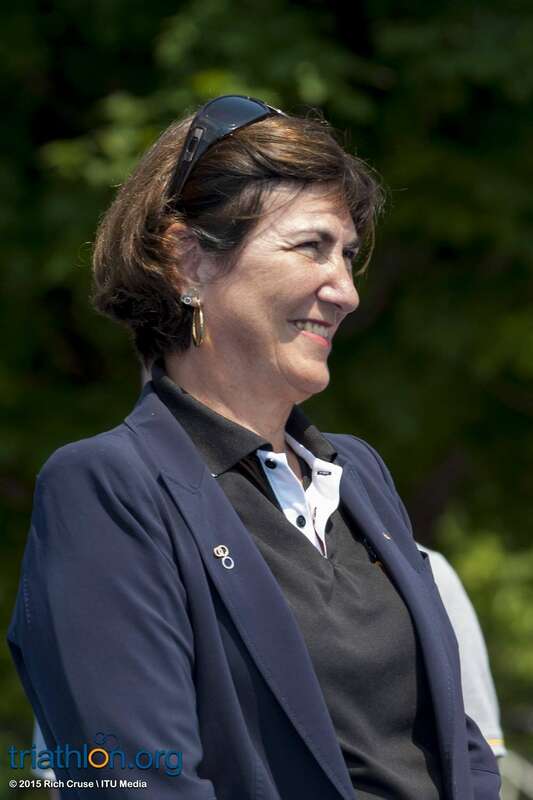 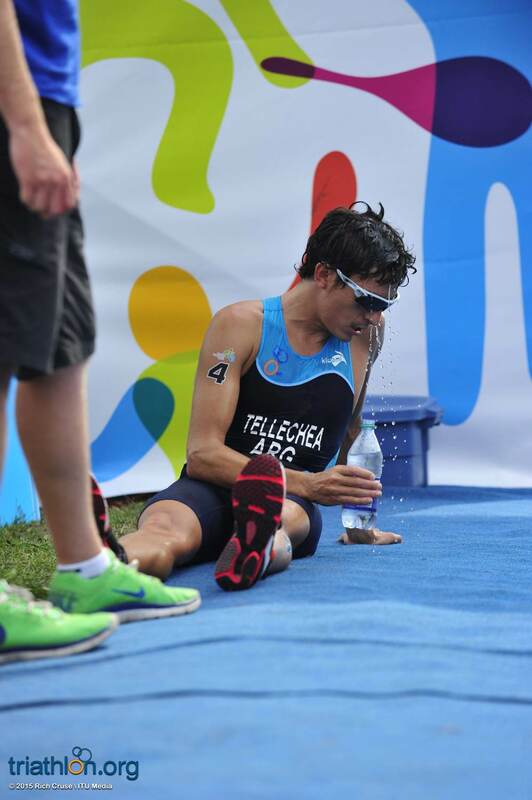 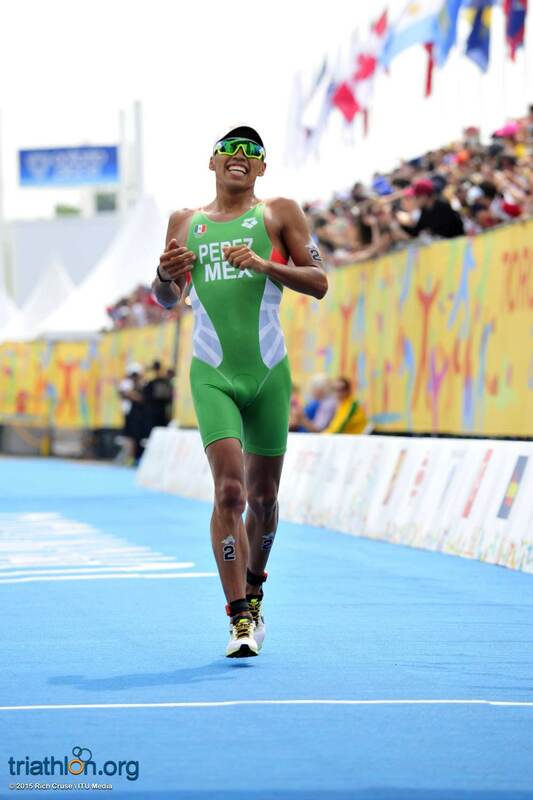 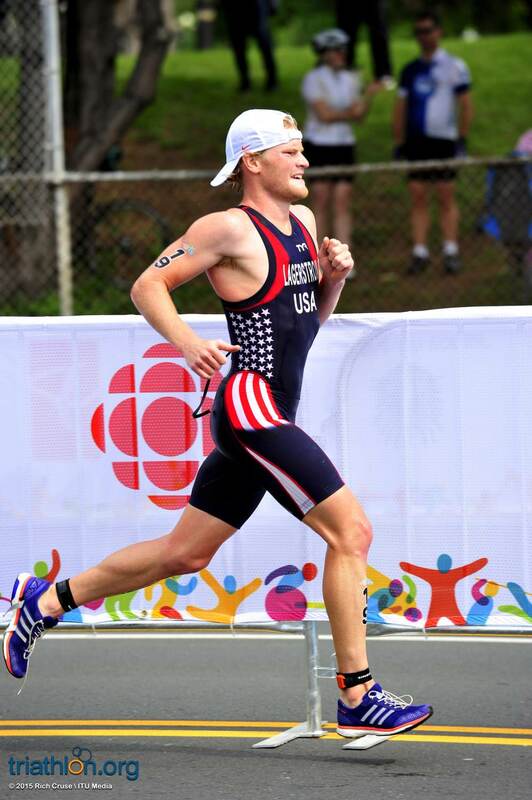 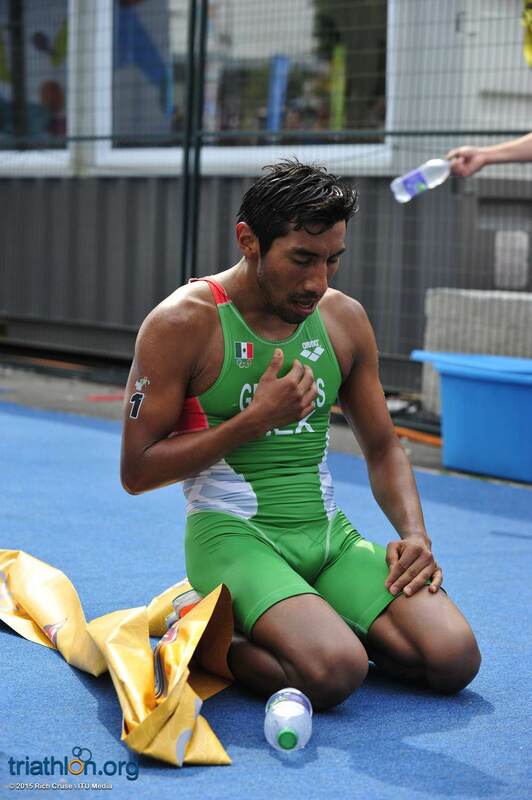 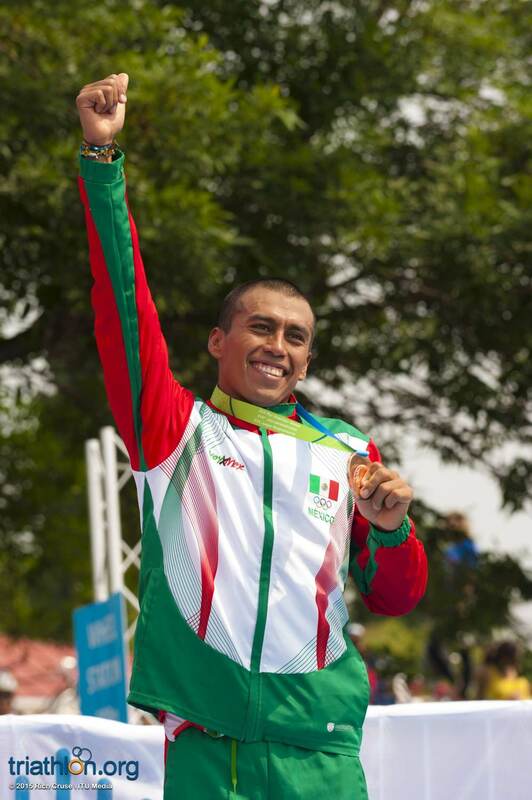 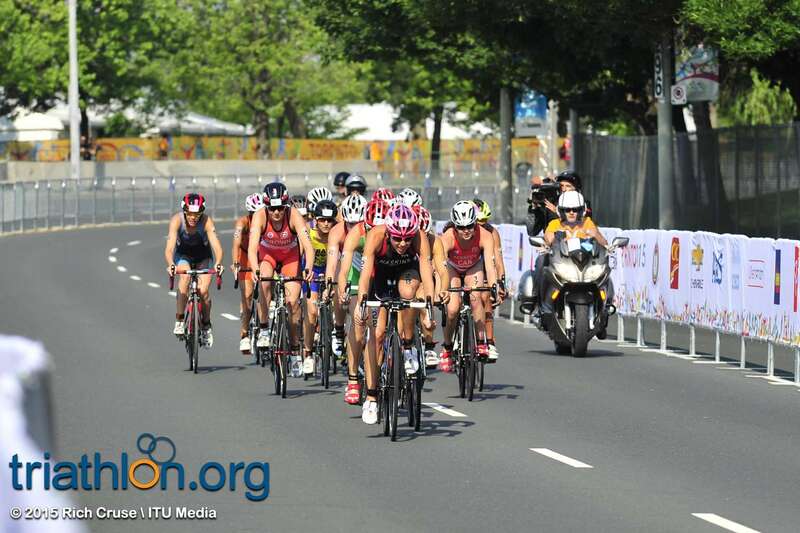 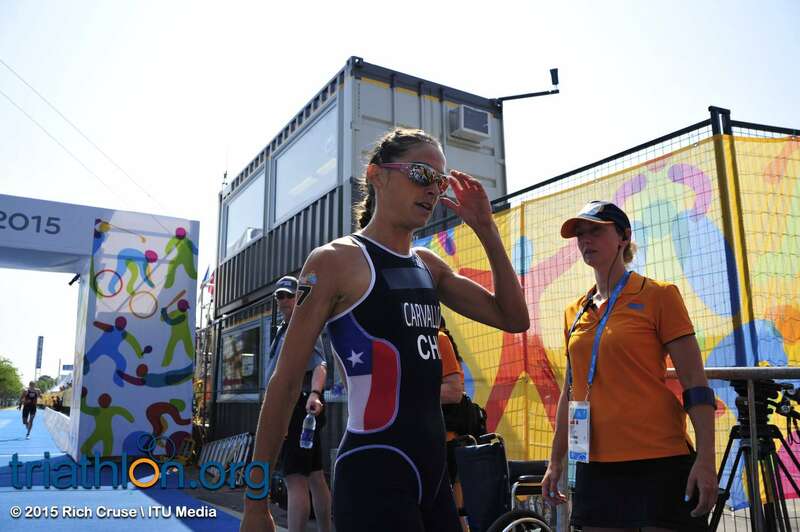 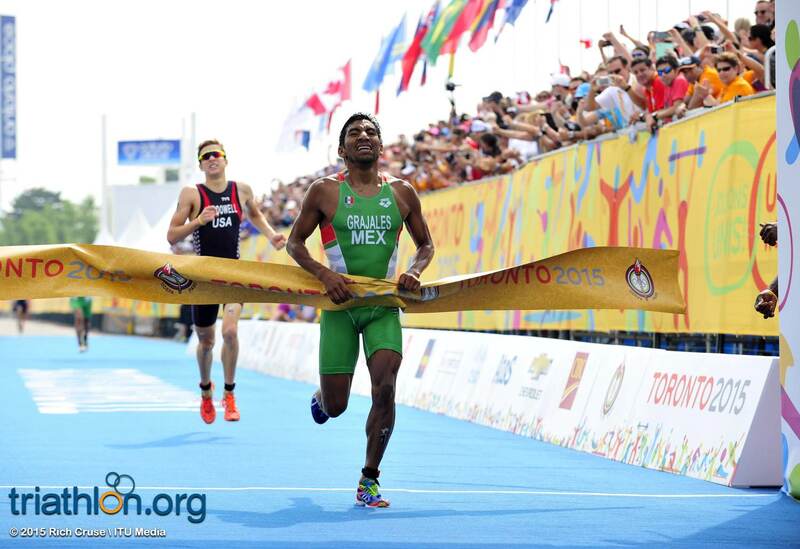 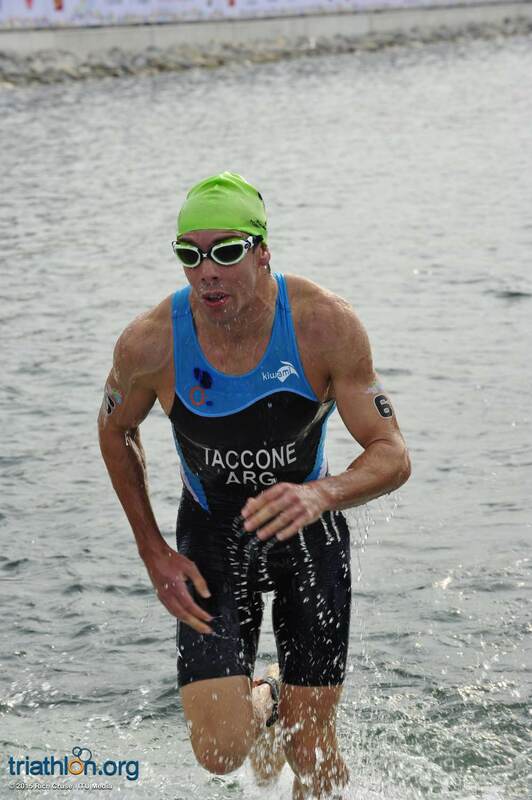 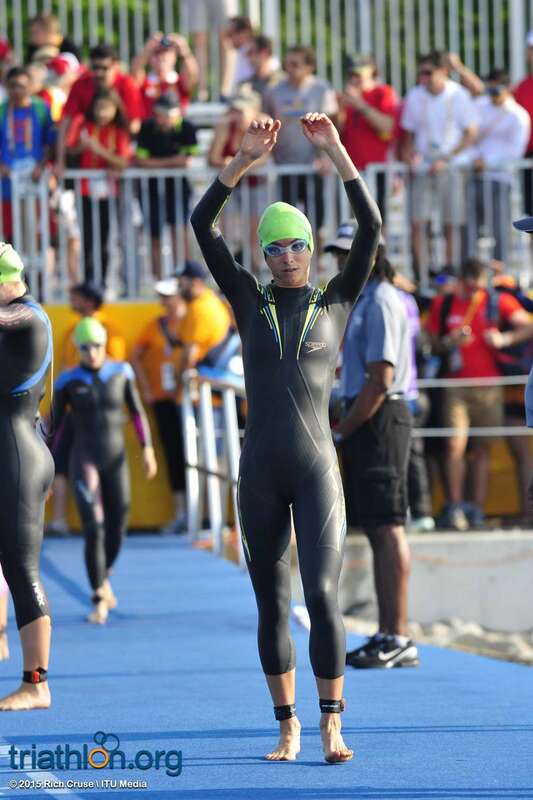 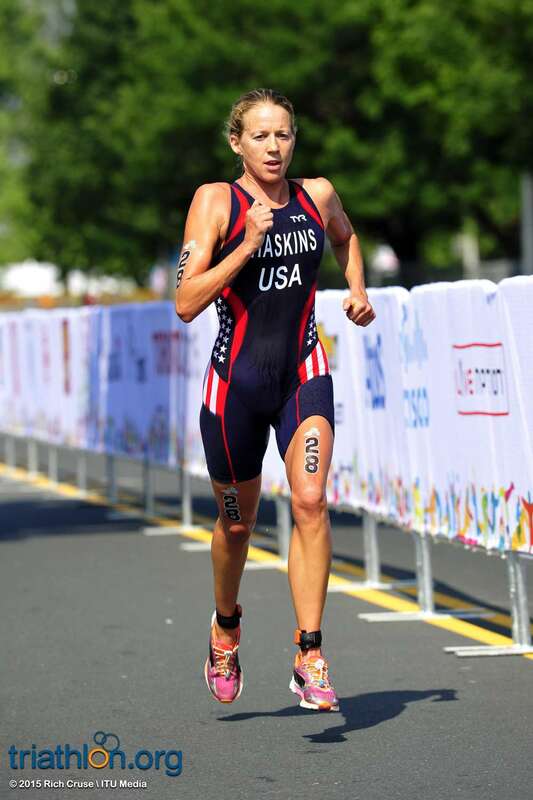 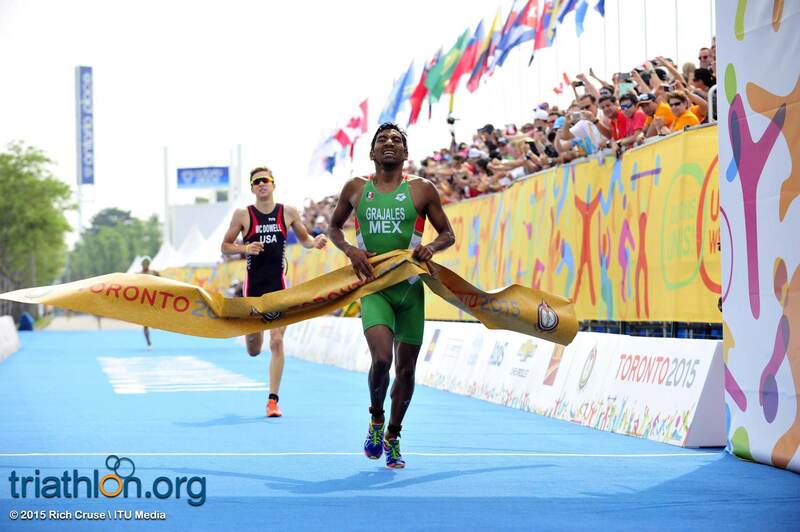 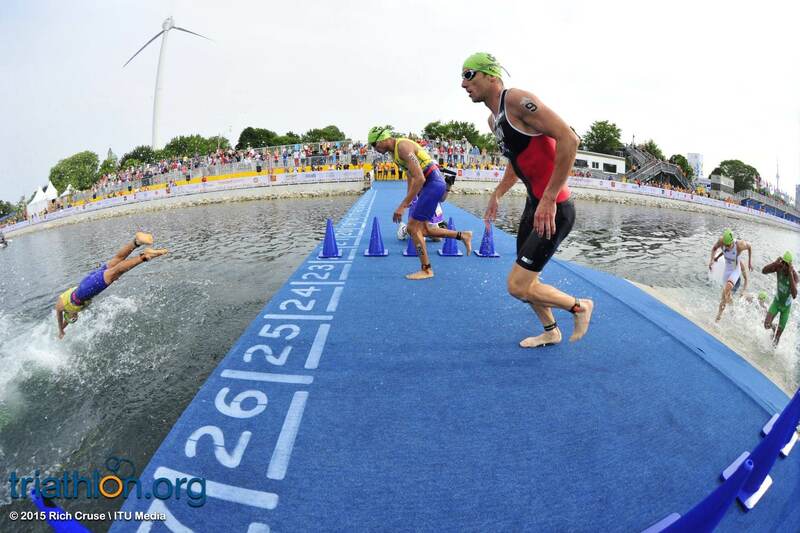 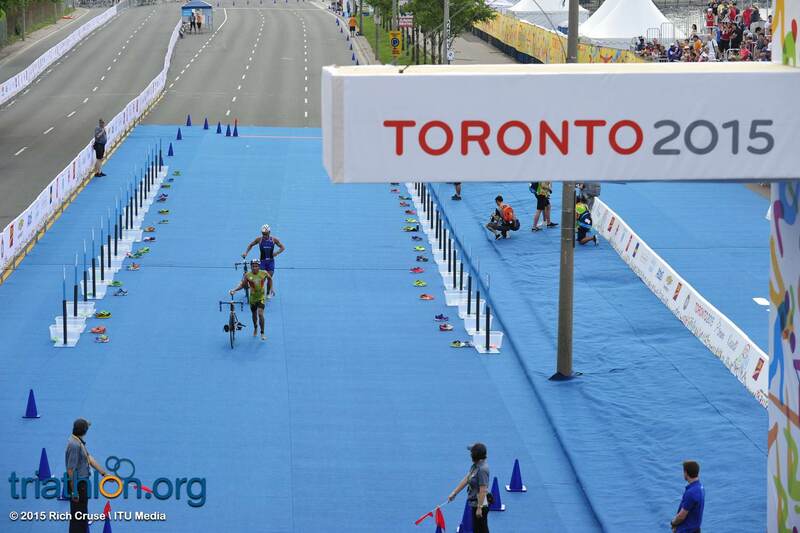 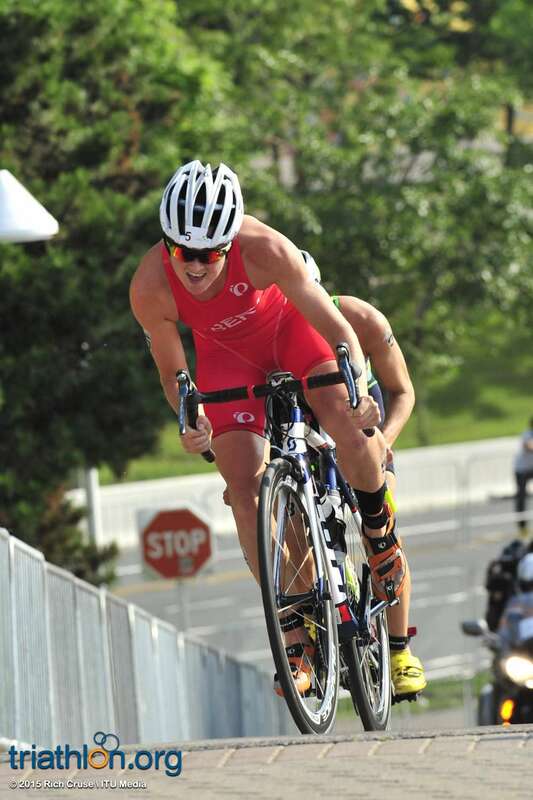 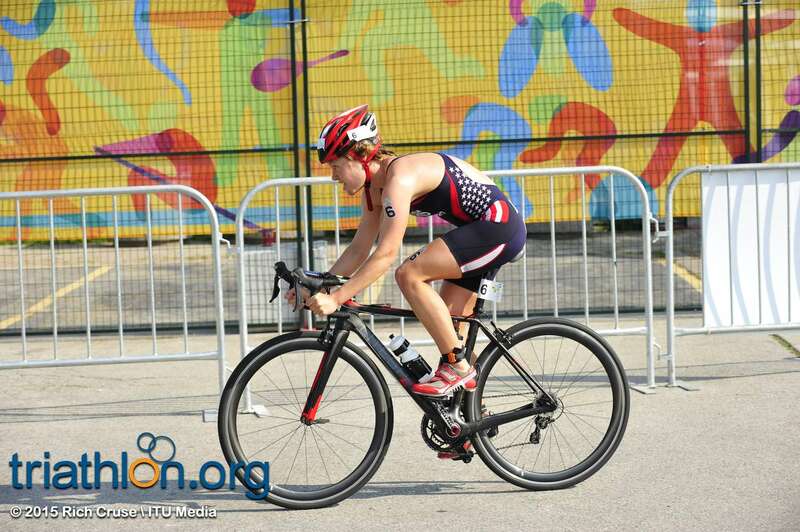 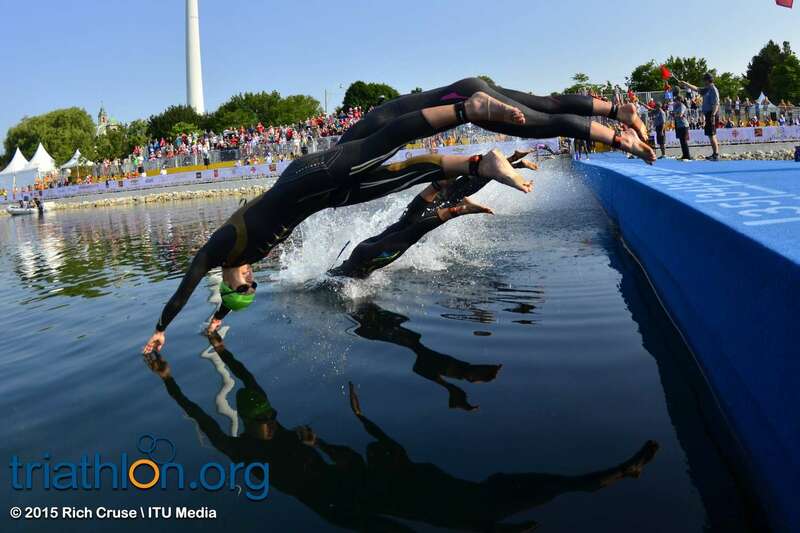 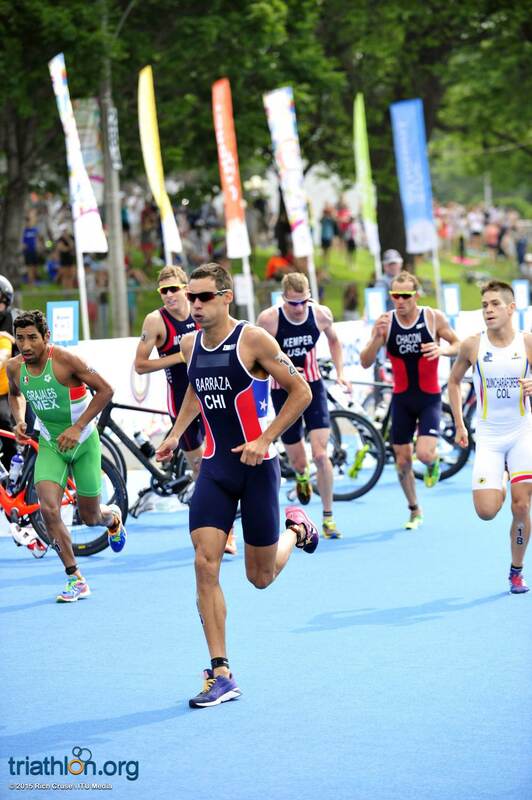 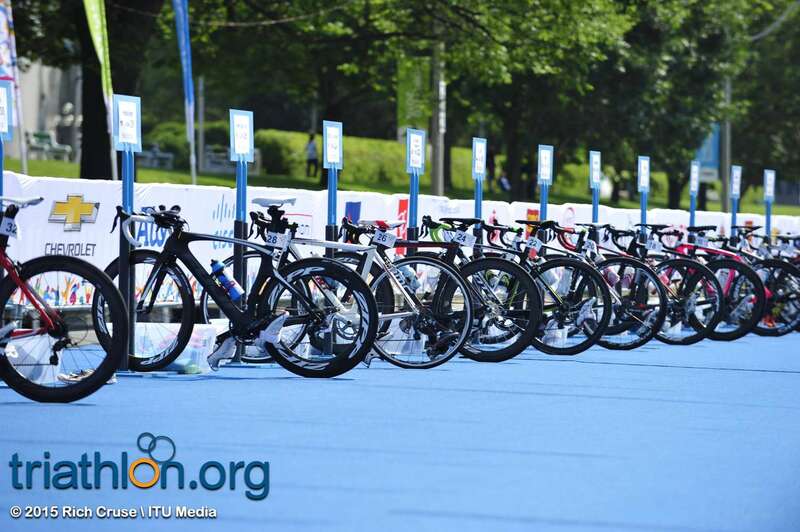 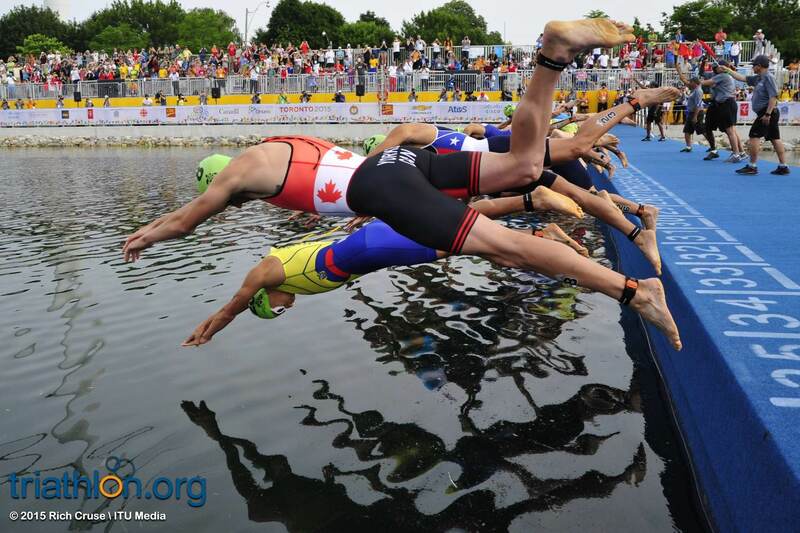 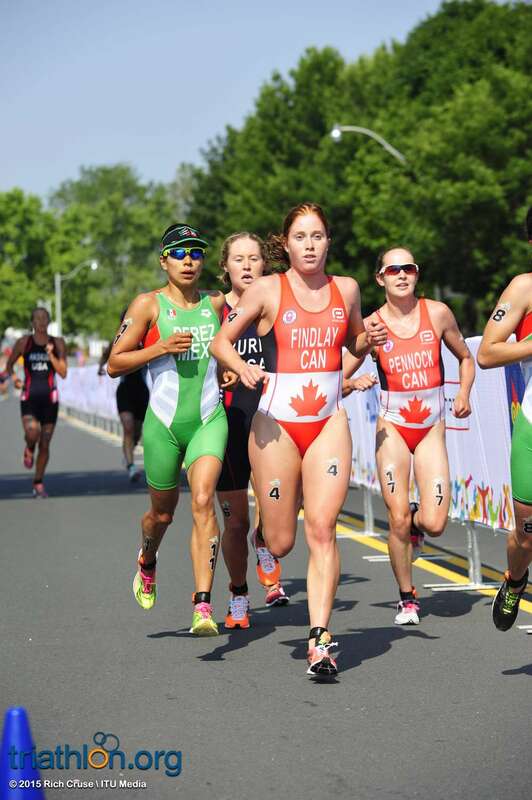 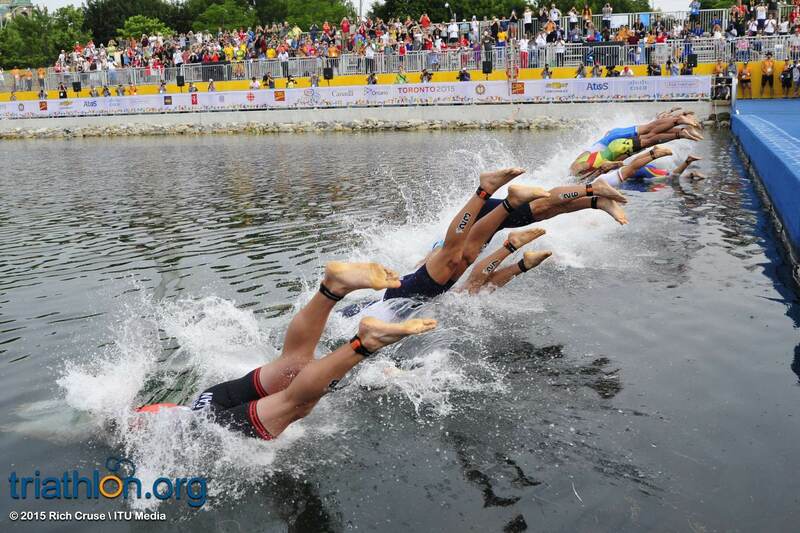 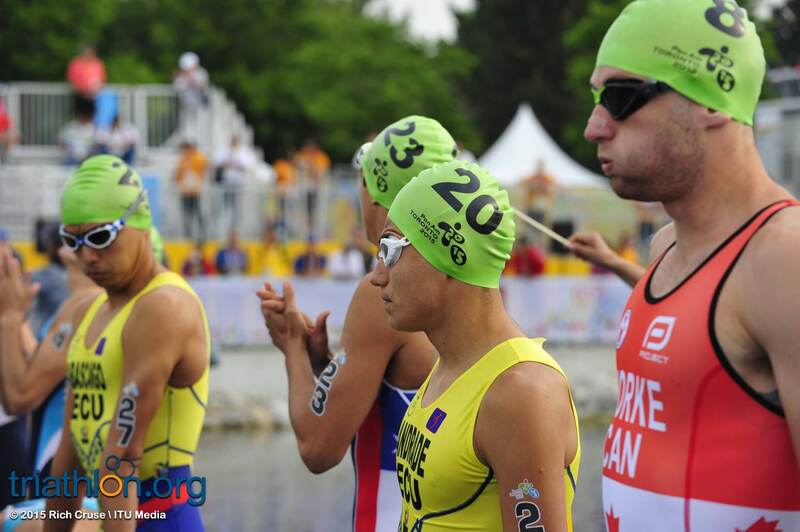 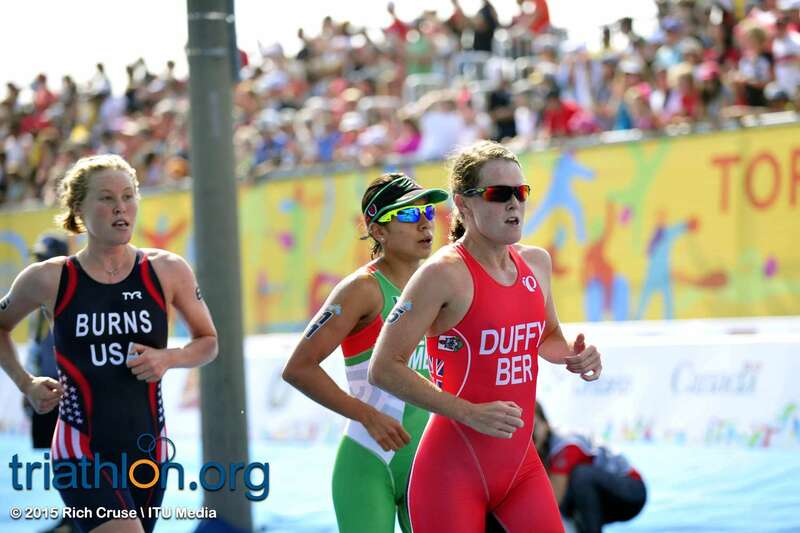 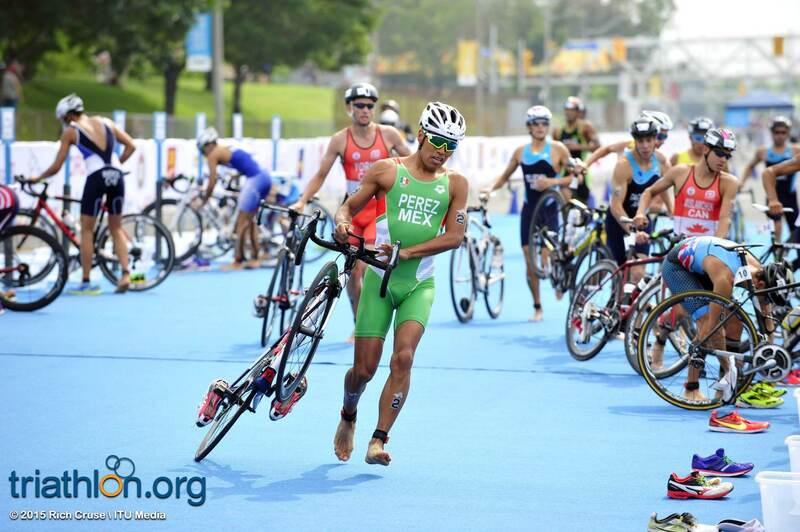 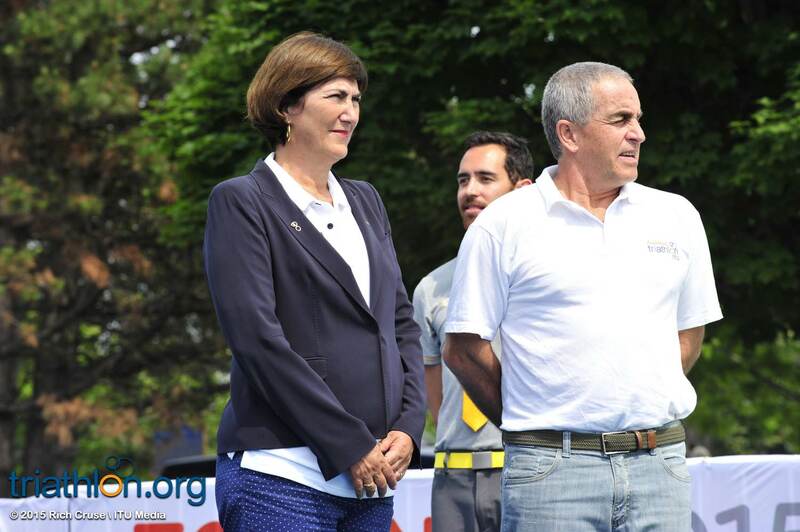 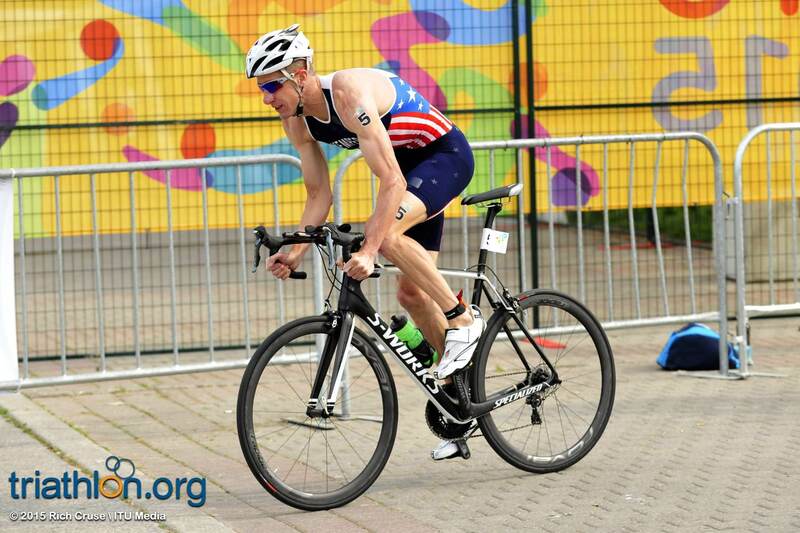 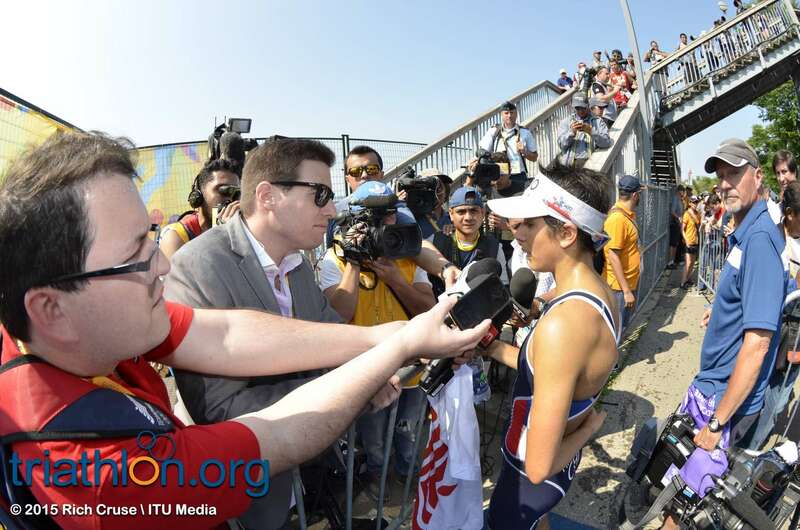 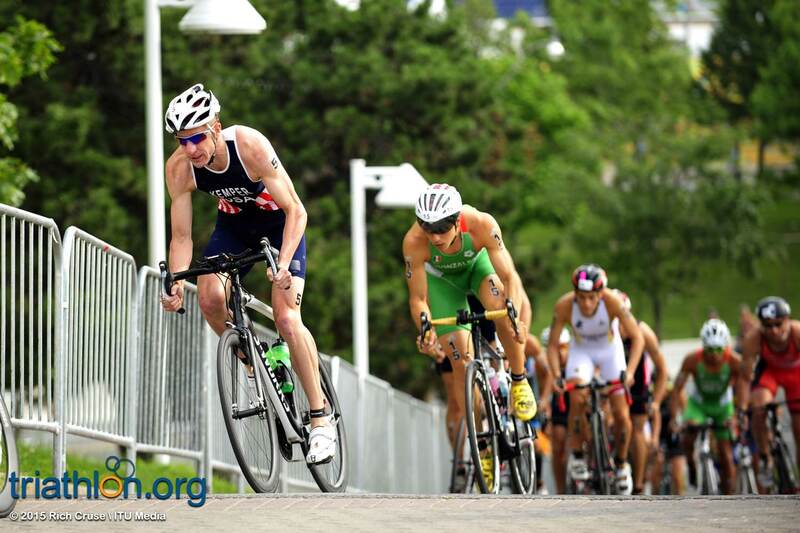 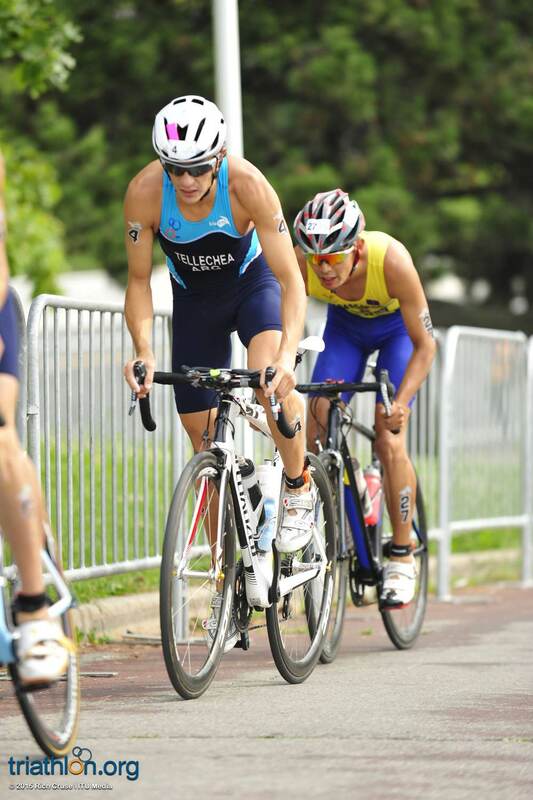 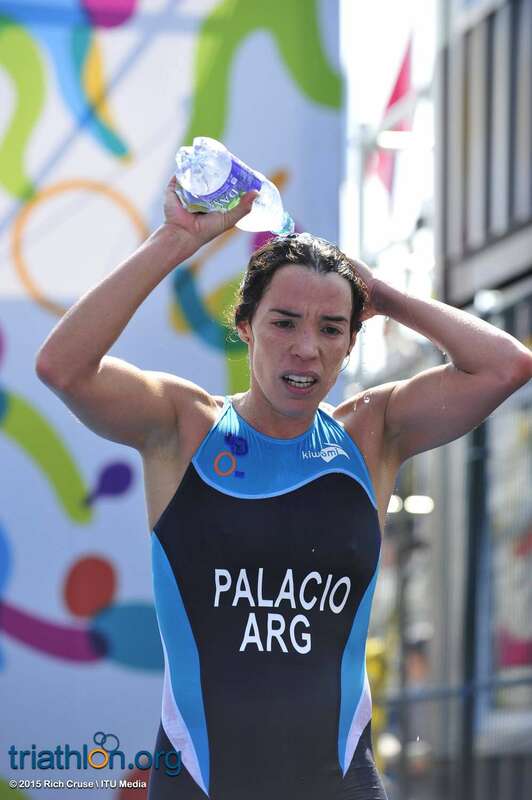 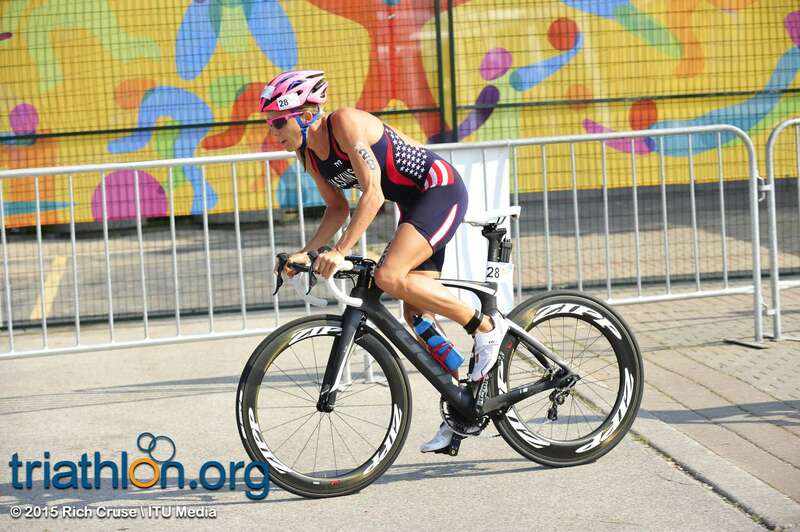 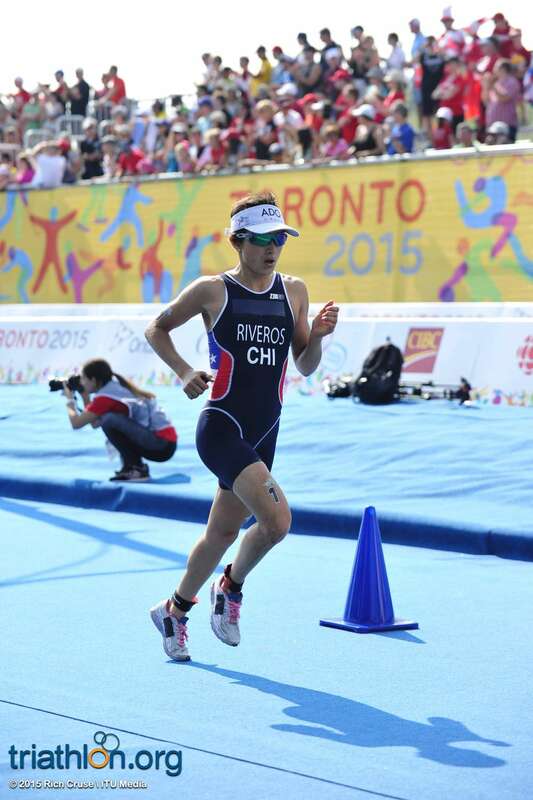 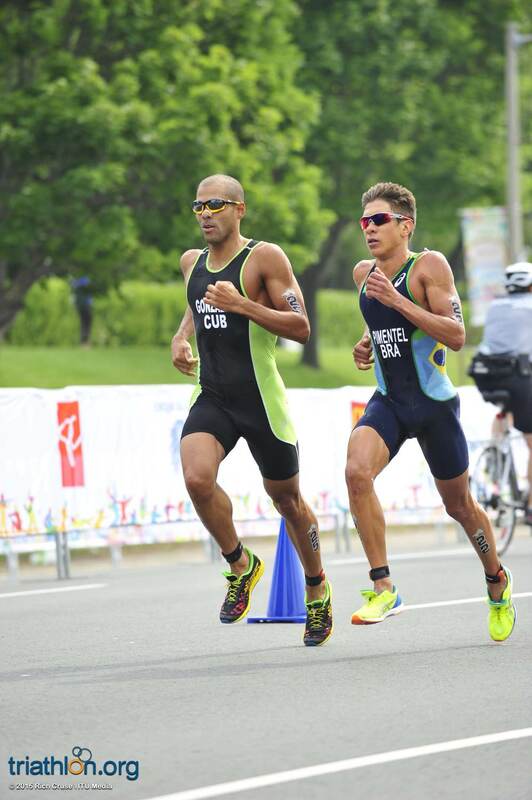 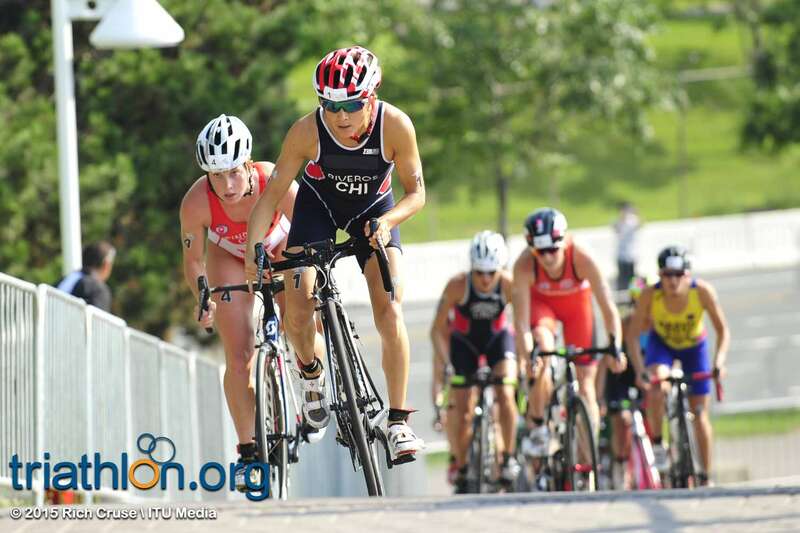 Among the thirty-six sports all vying for medals, triathlon kicks off on Saturday with the women’s race that hands out one of the first medals of the Games. 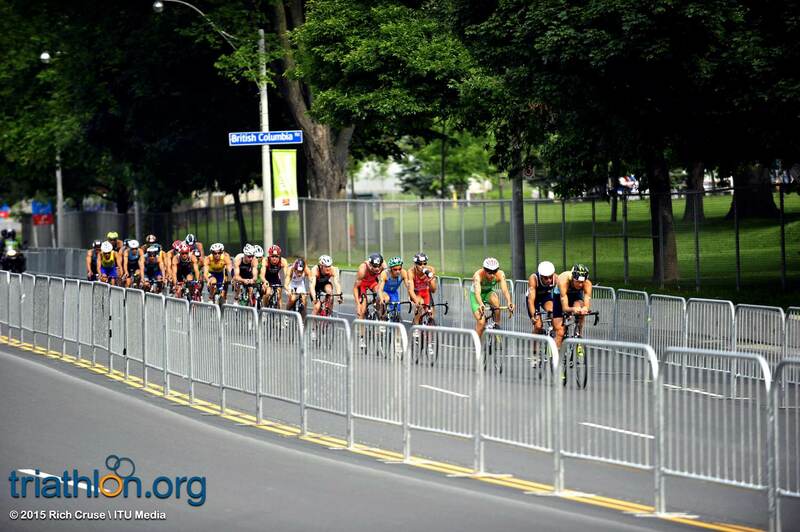 The men follow Sunday, July 12. 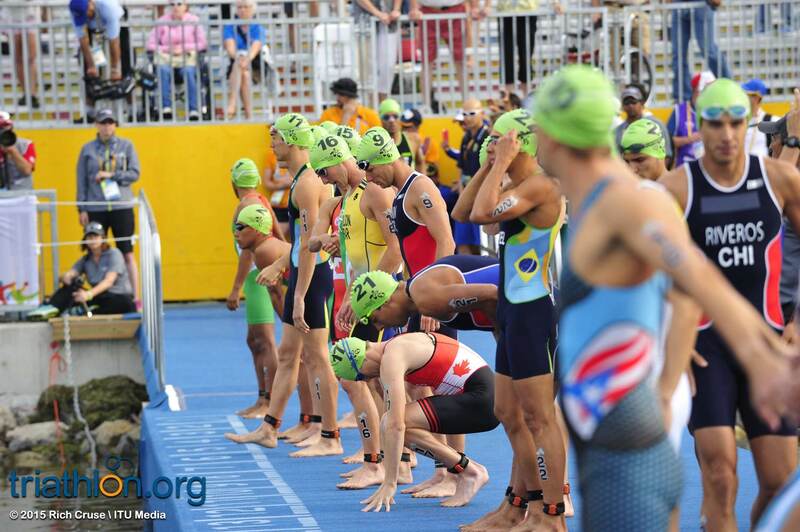 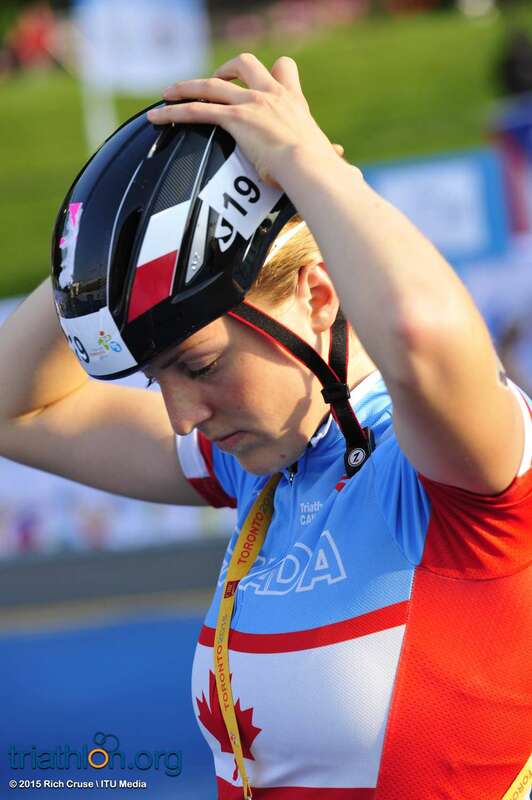 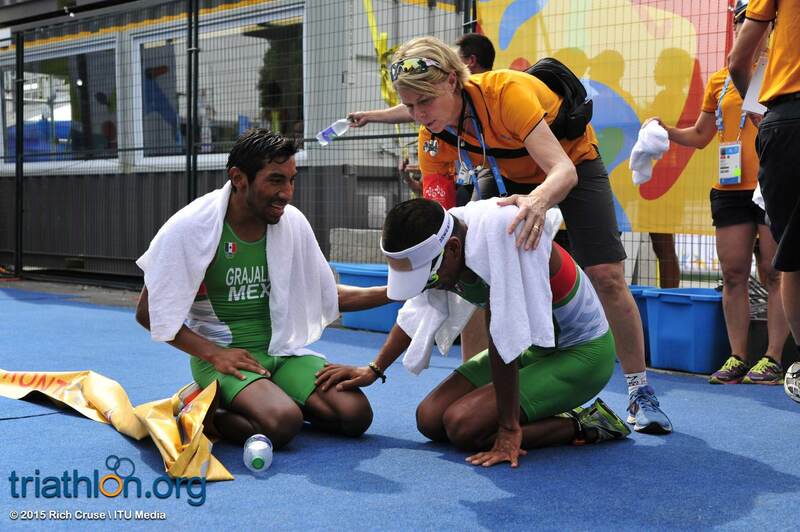 With all the hype and excitement around earning an Olympic qualifying spot for each winning country for the 2016 Rio Games, athletes from some of the contending nations remarked on what they think about the upcoming races.